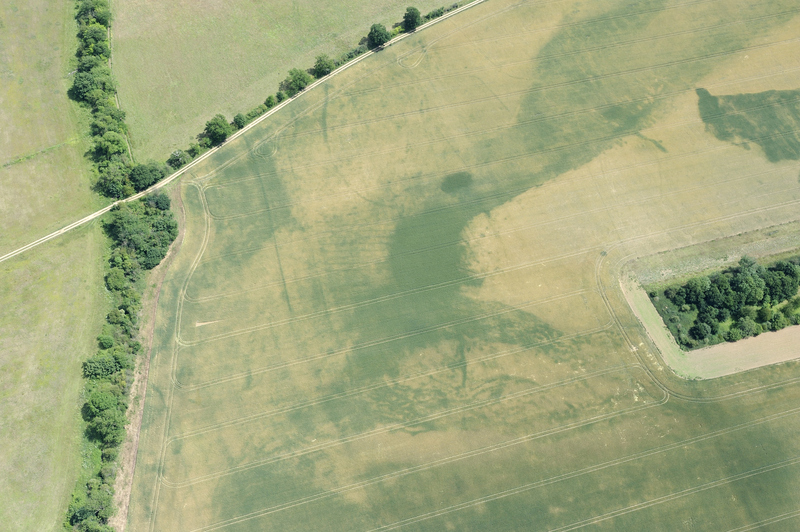 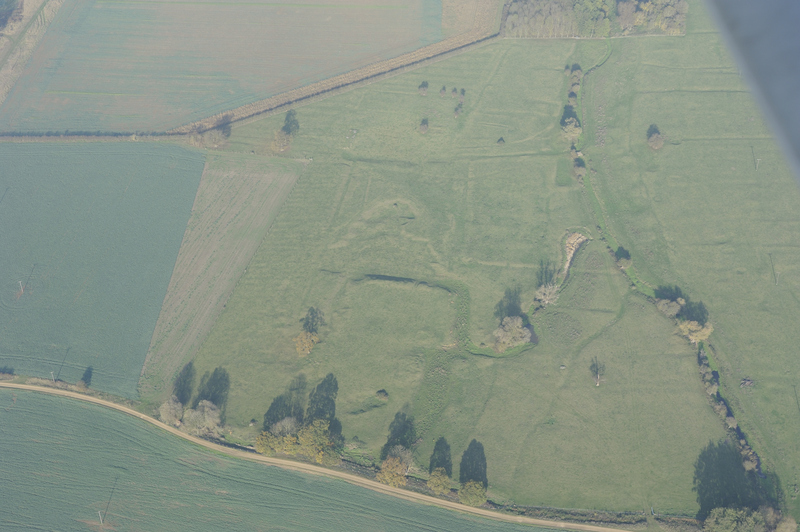 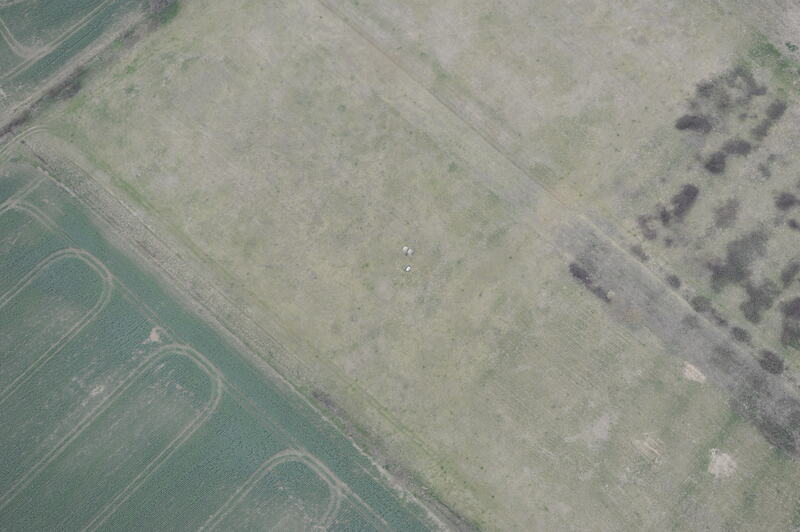 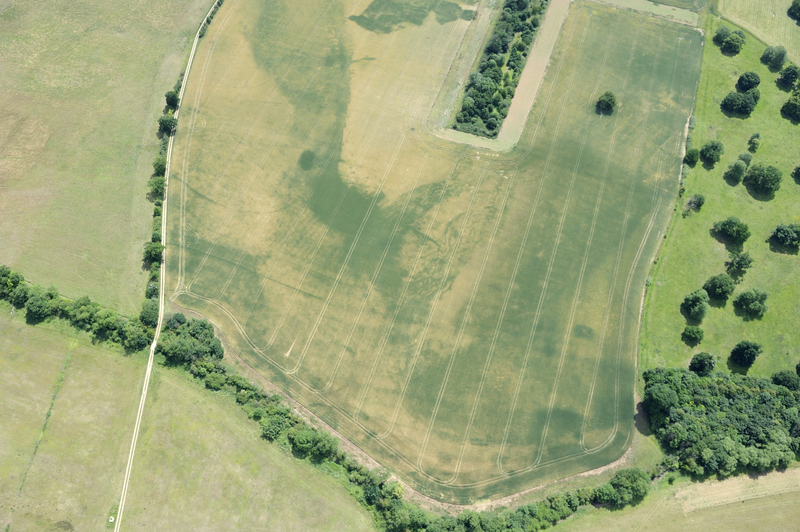 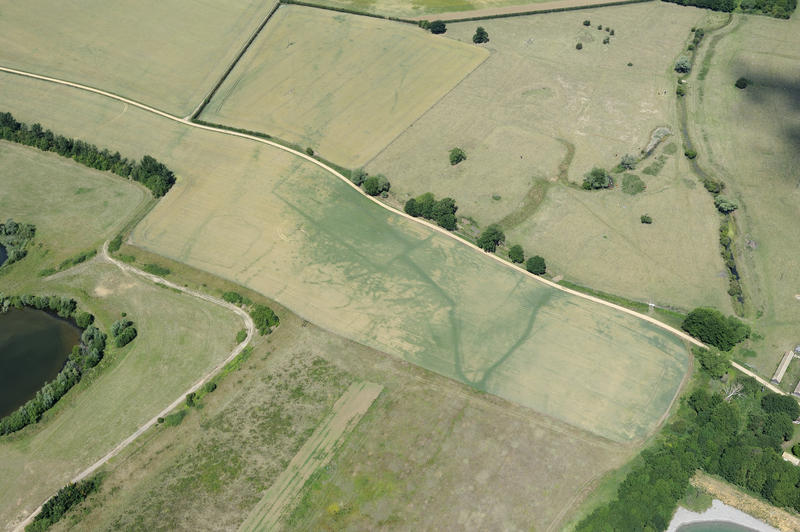 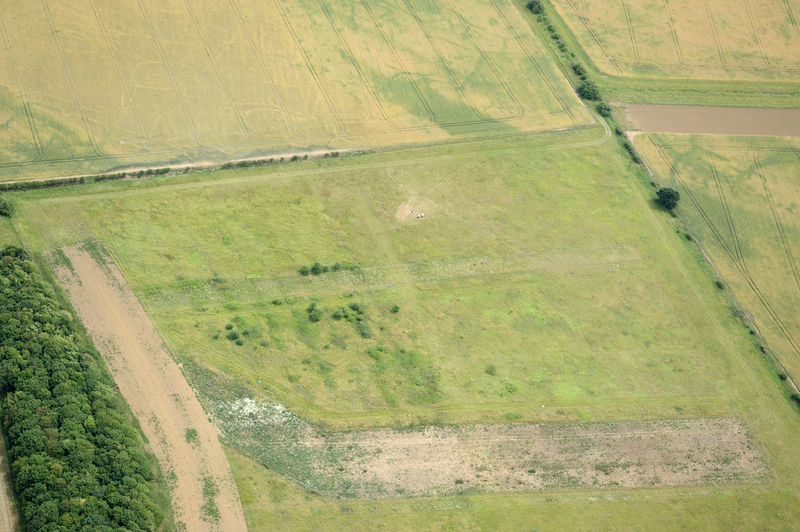 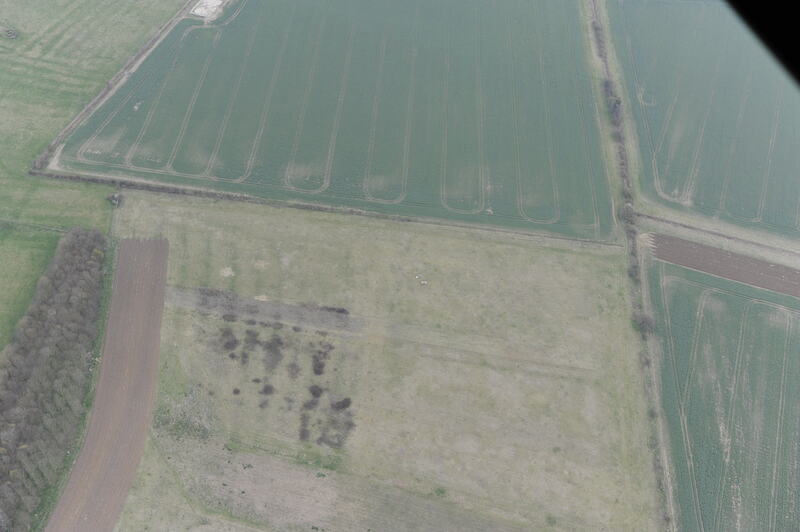 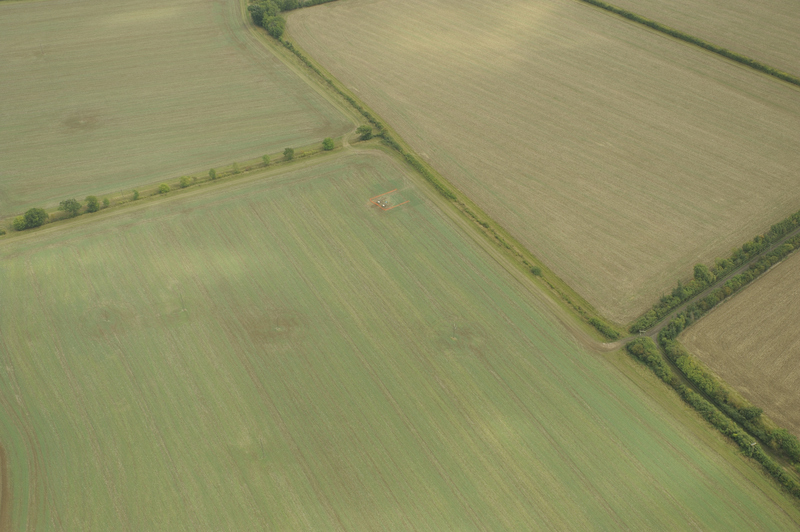 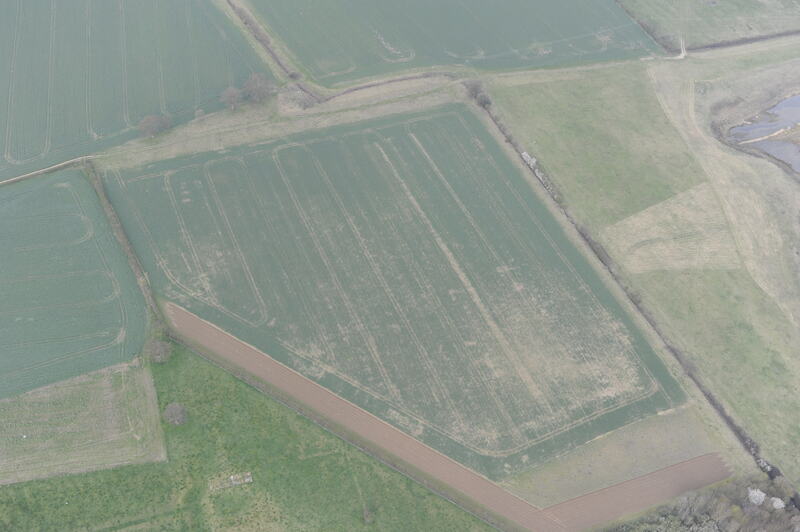 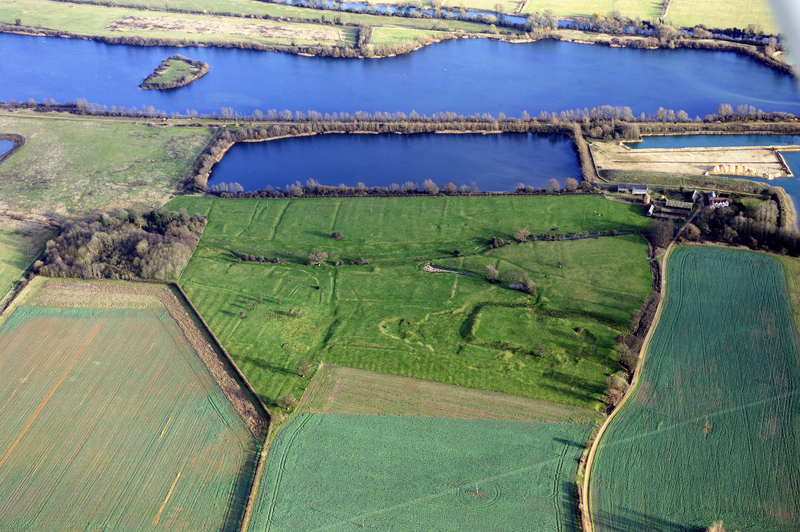 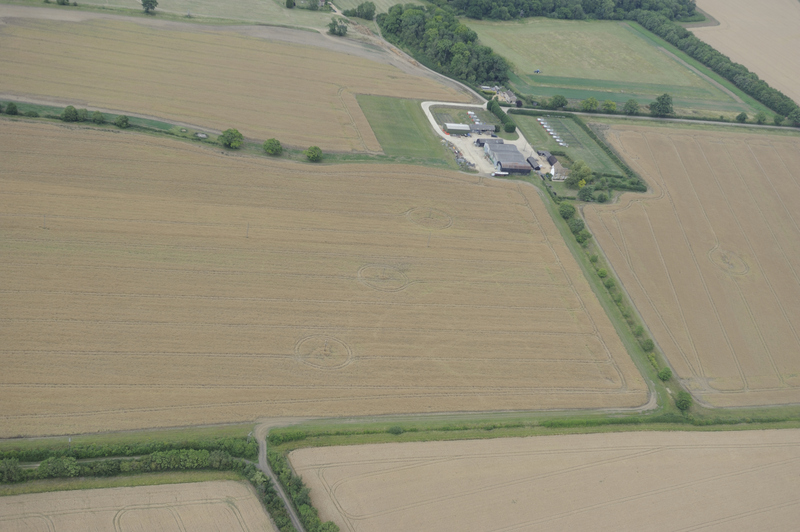 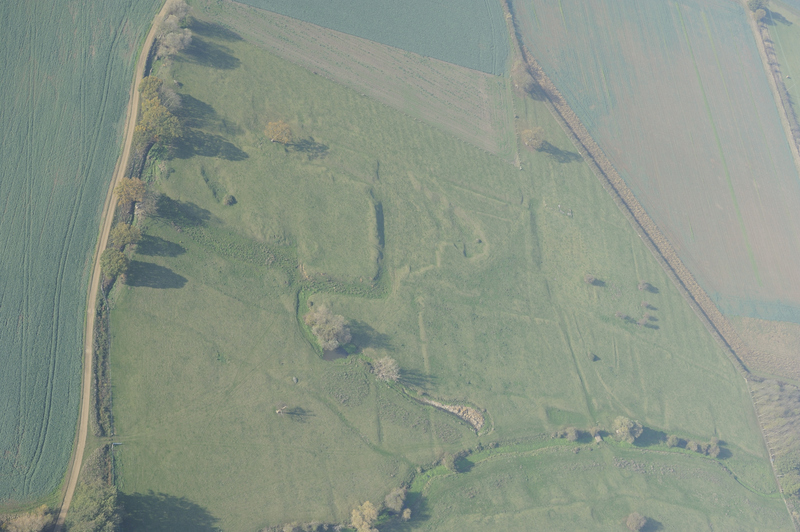 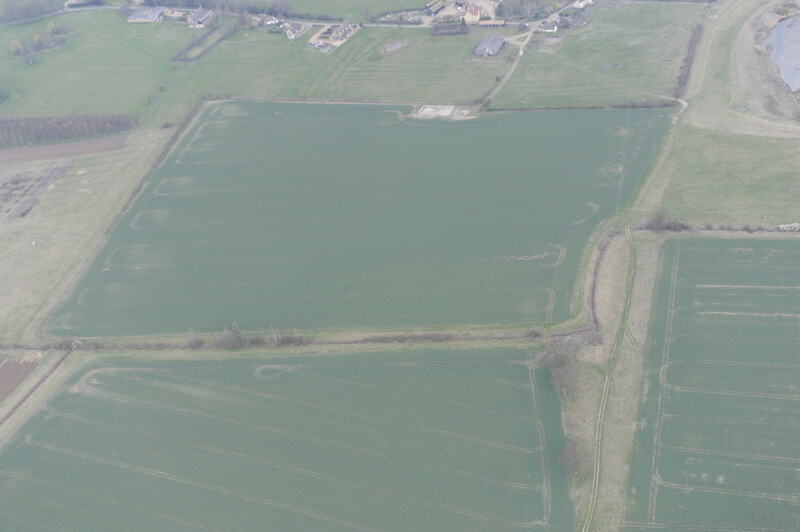 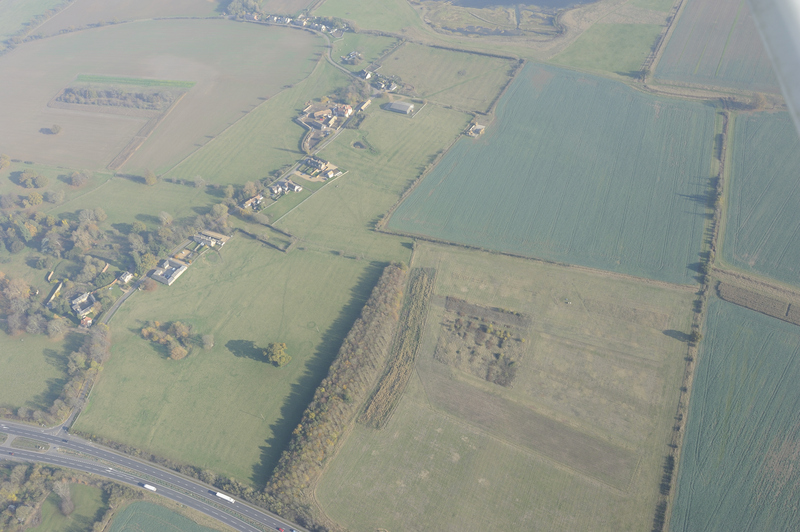 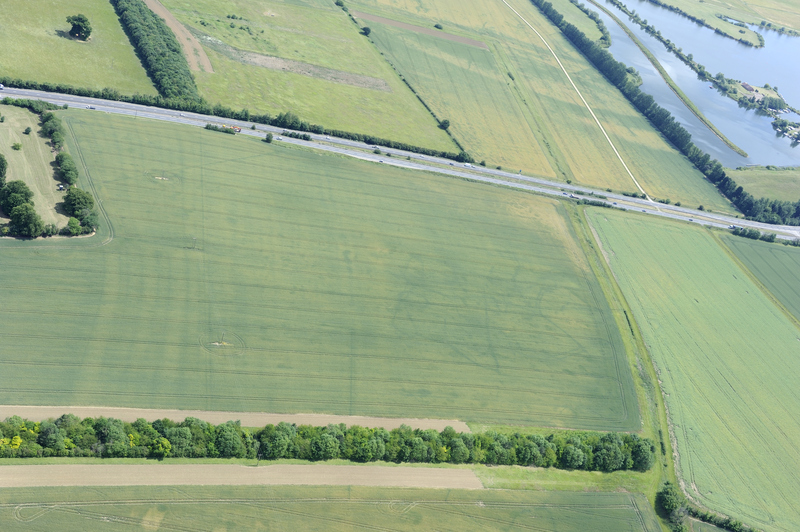 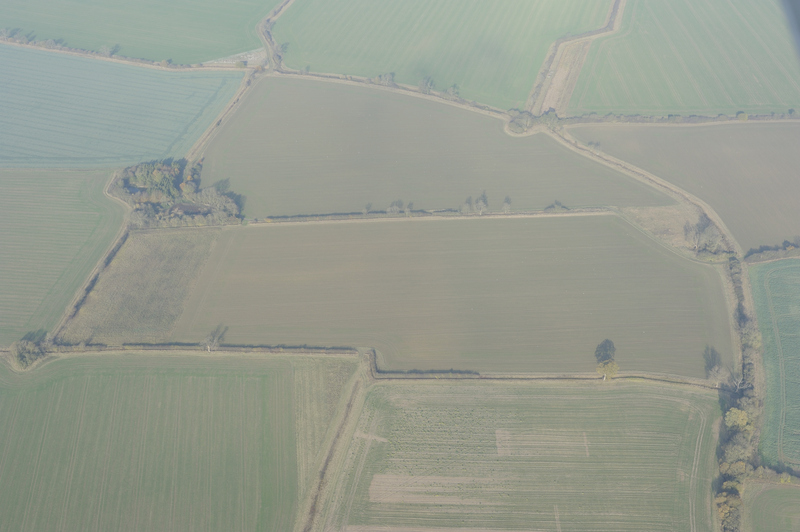 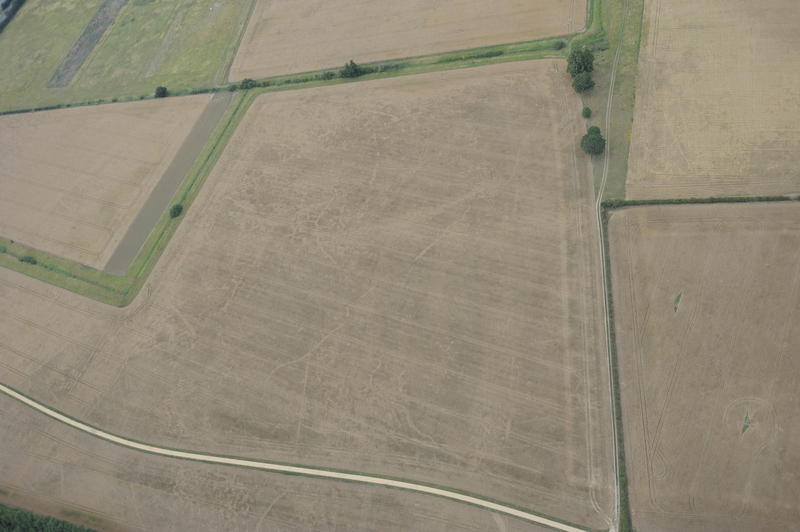 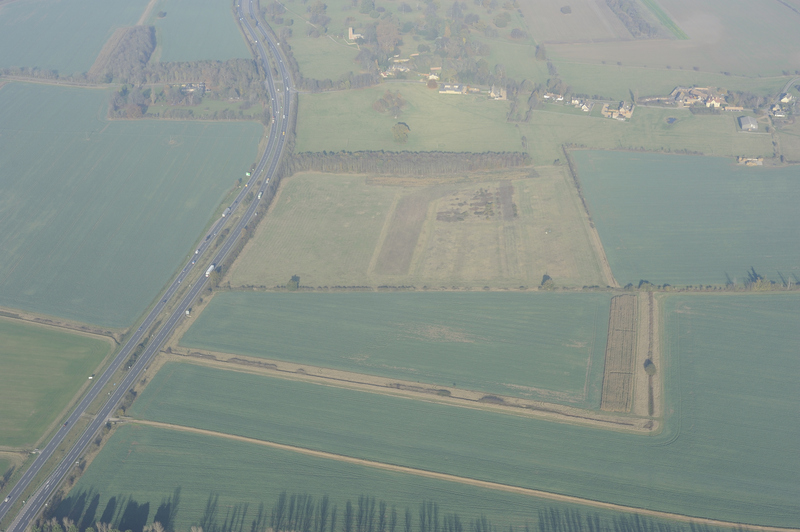 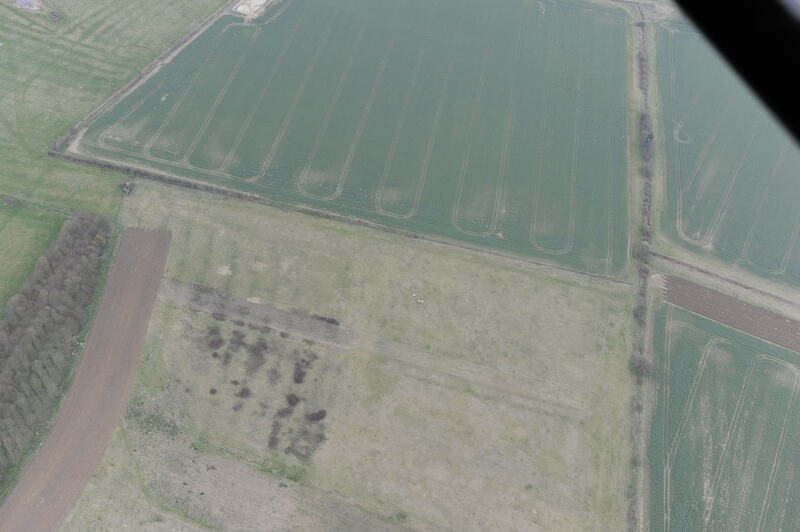 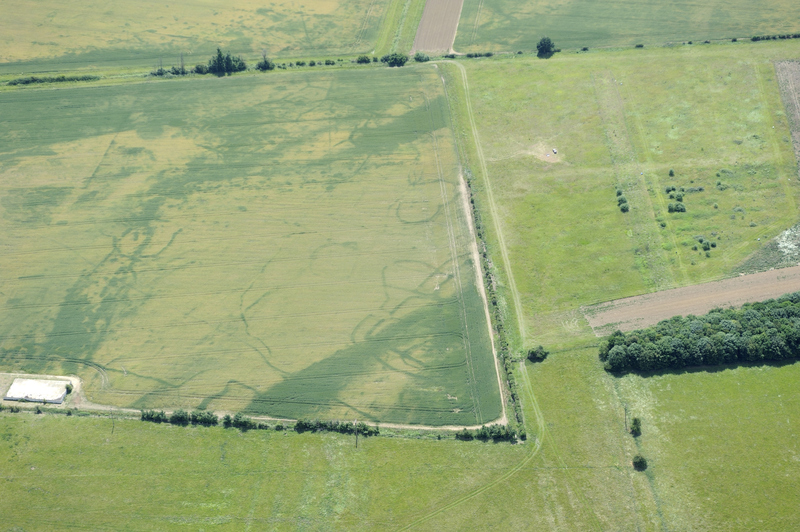 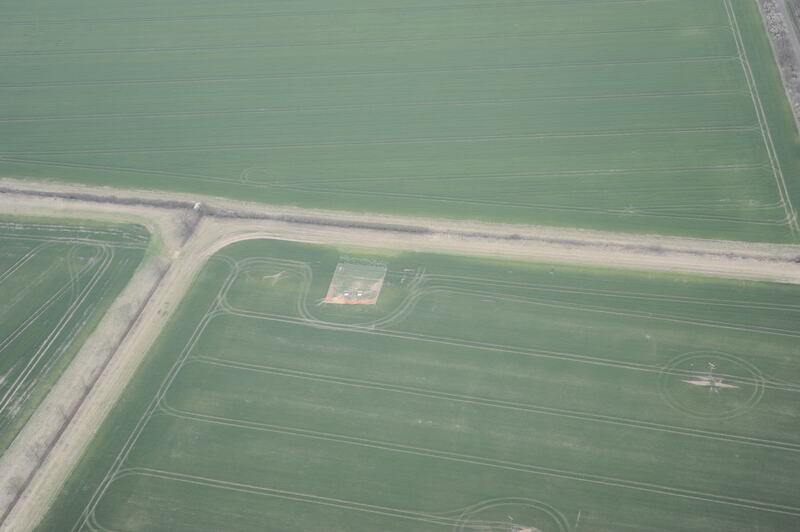 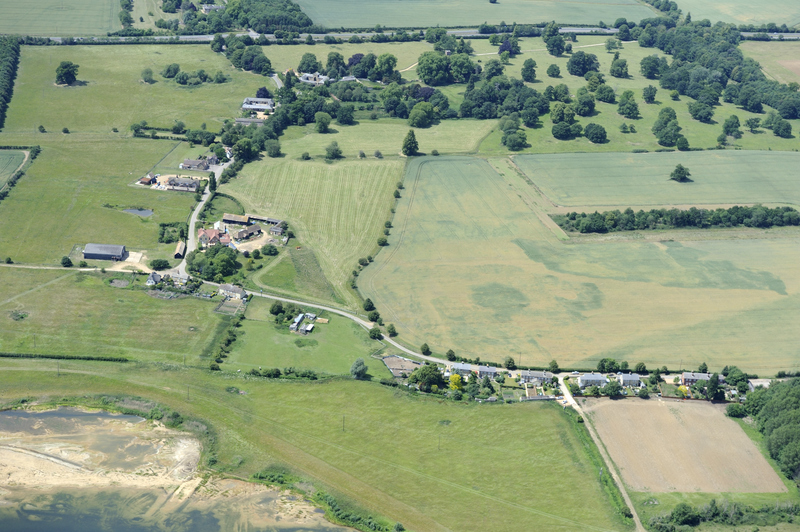 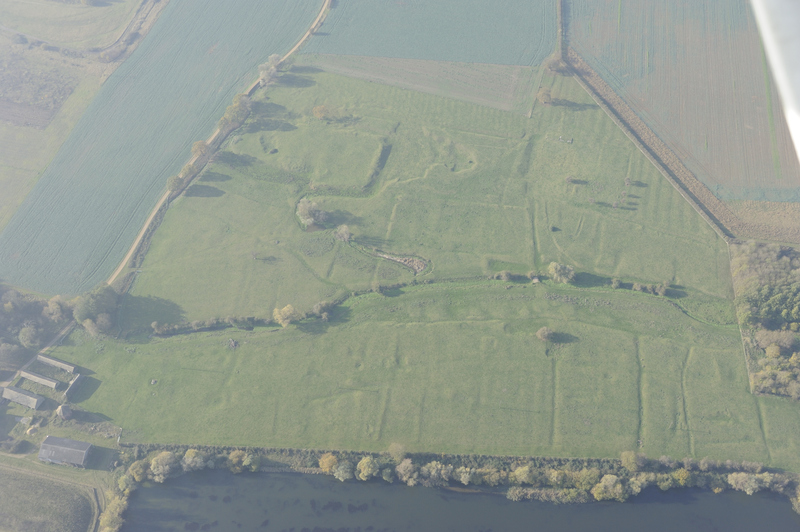 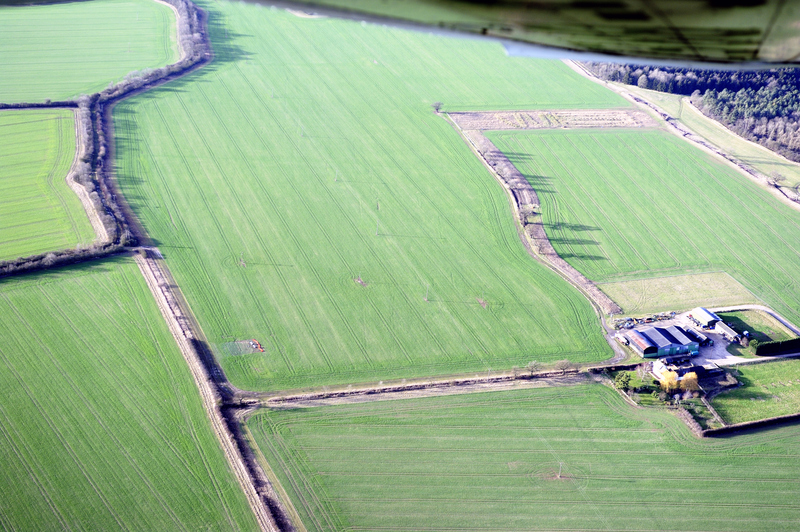 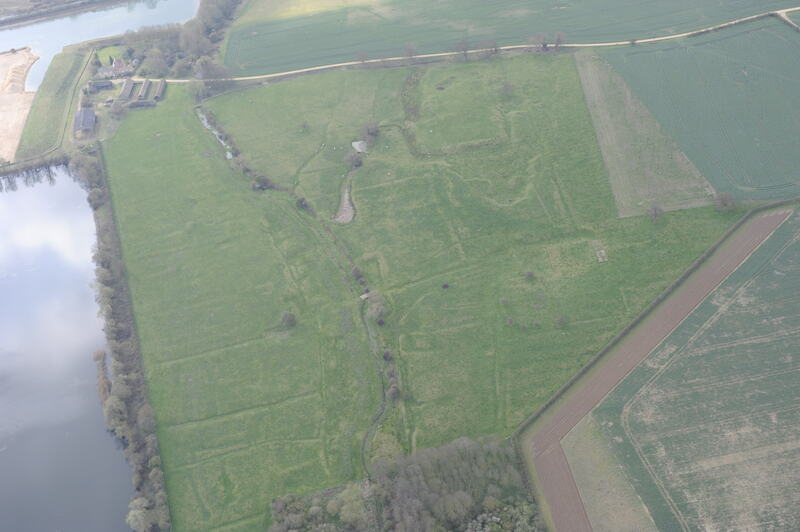 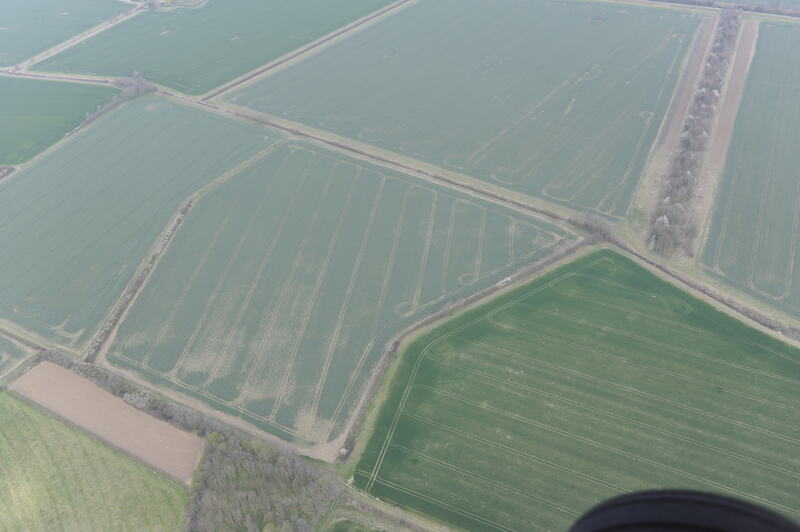 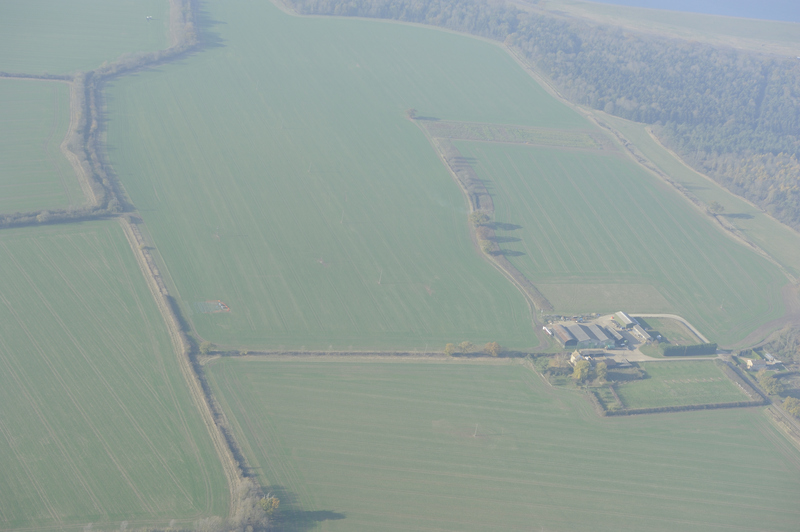 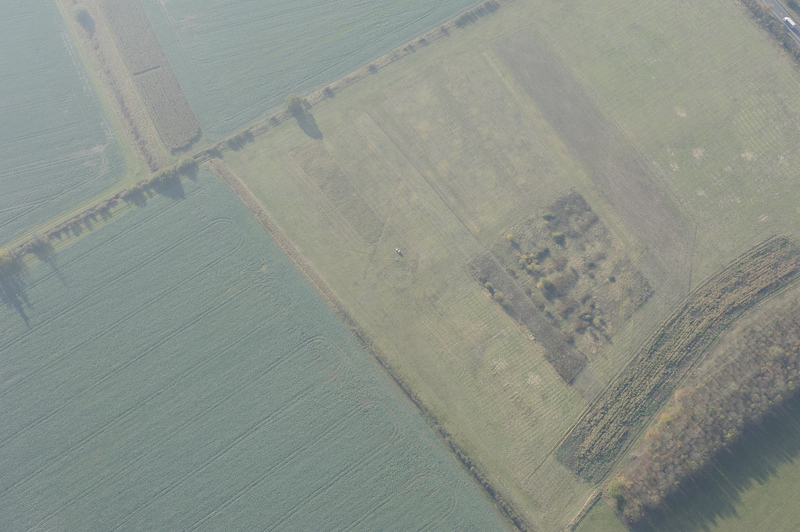 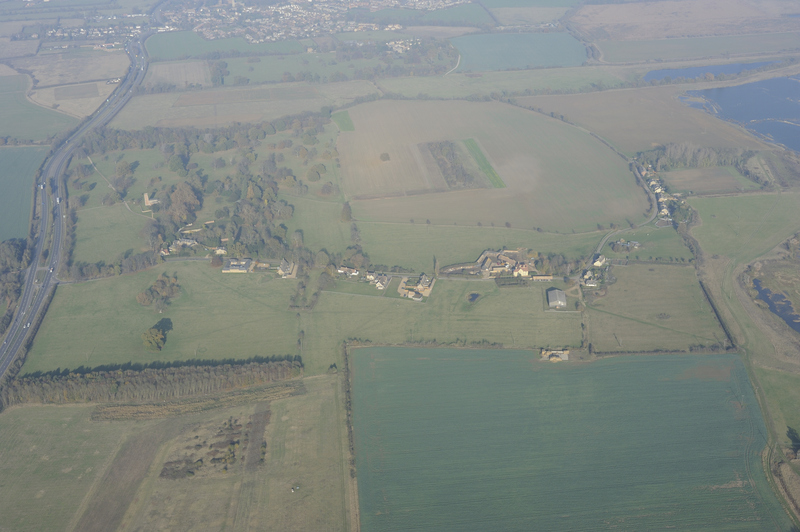 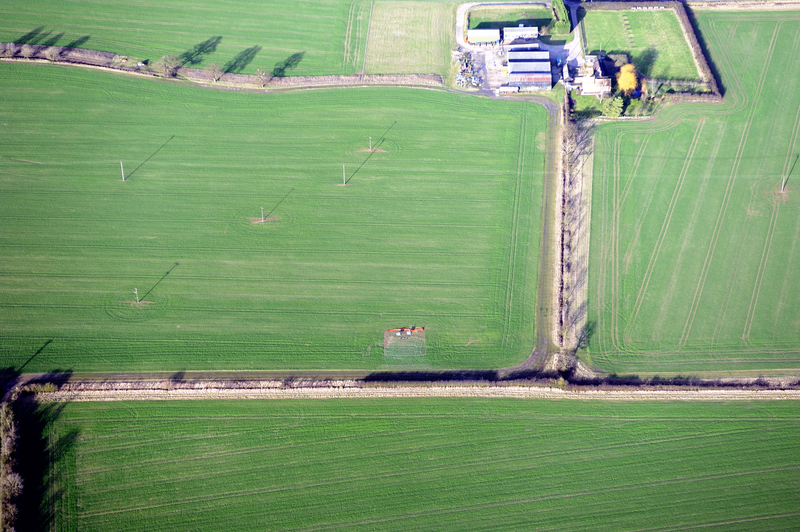 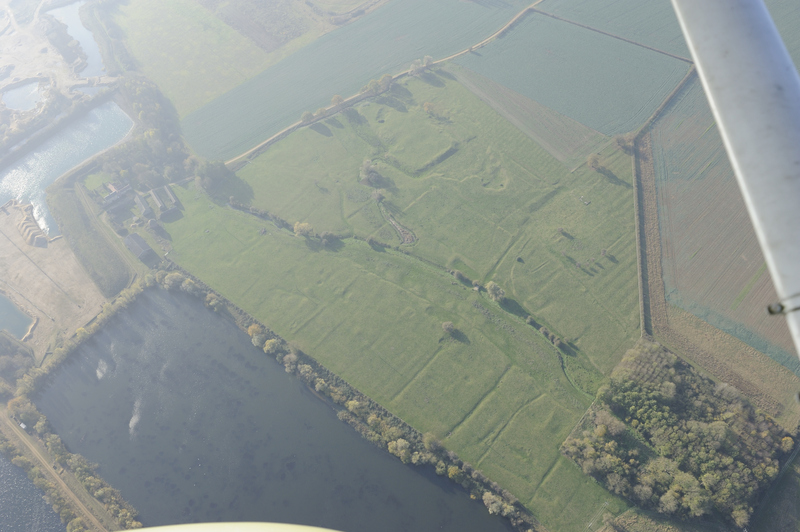 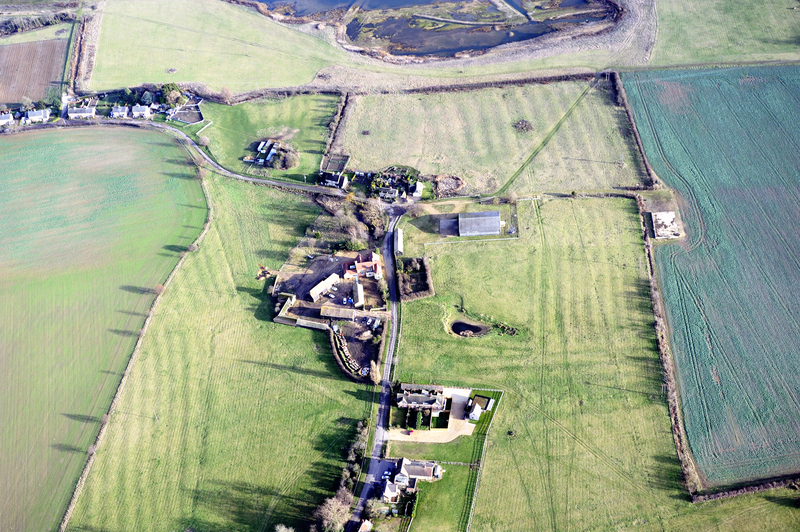 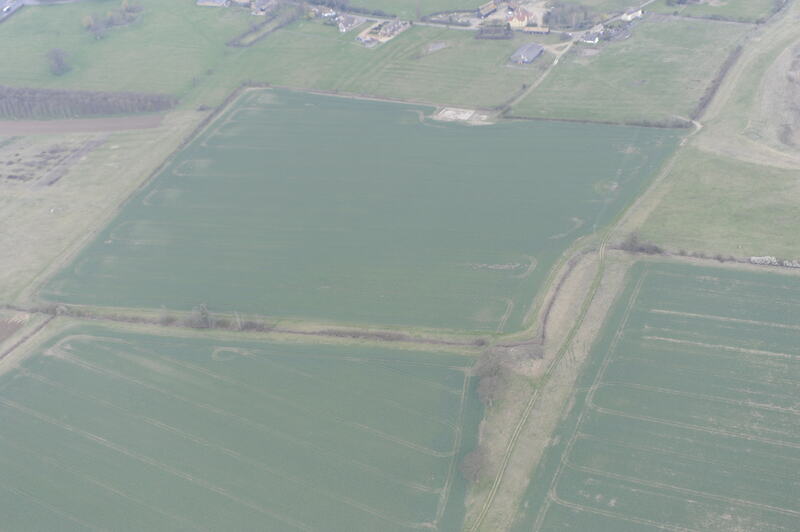 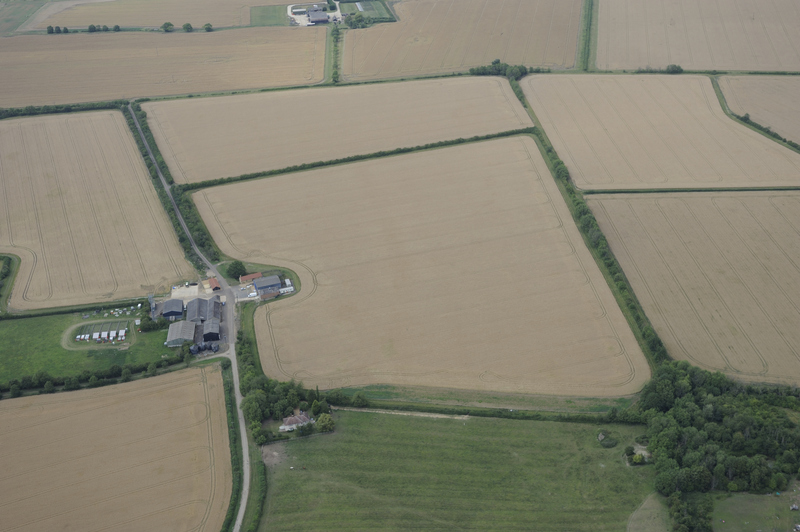 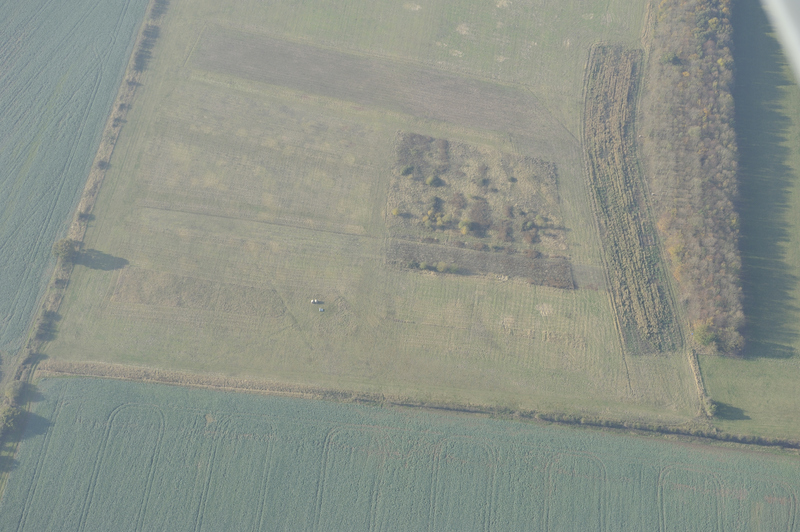 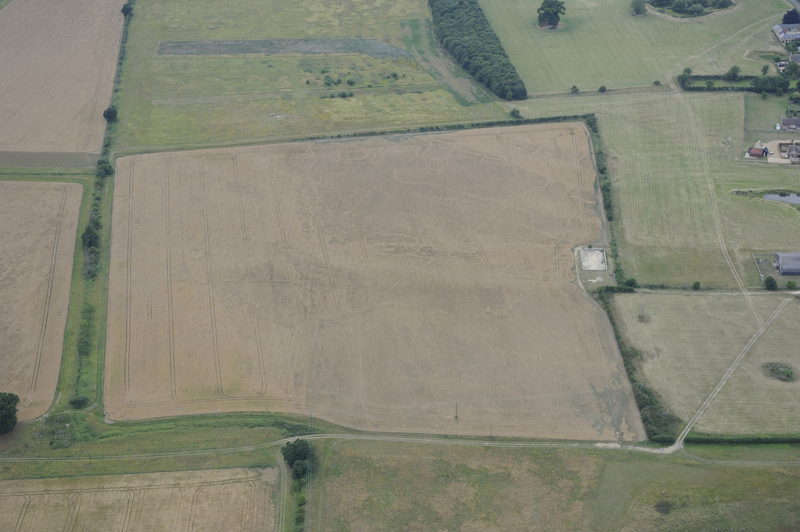 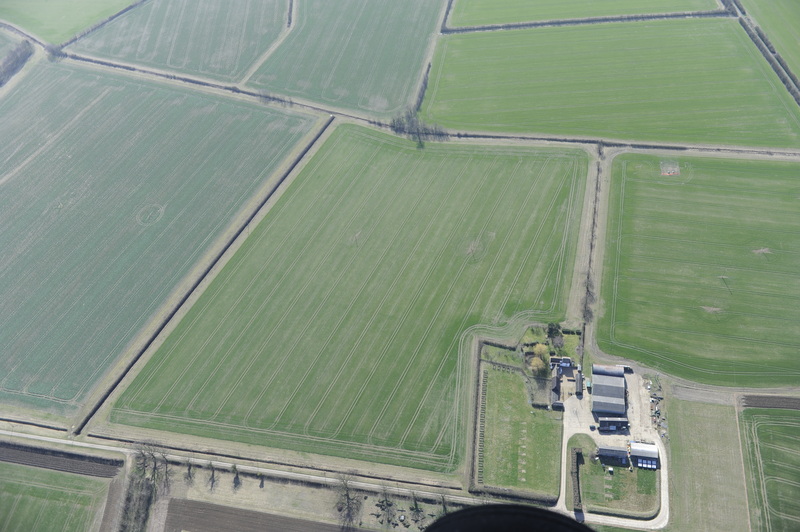 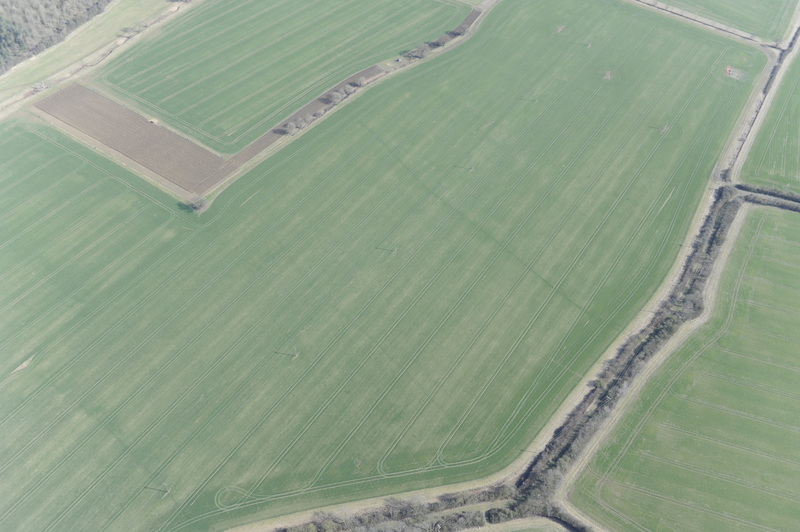 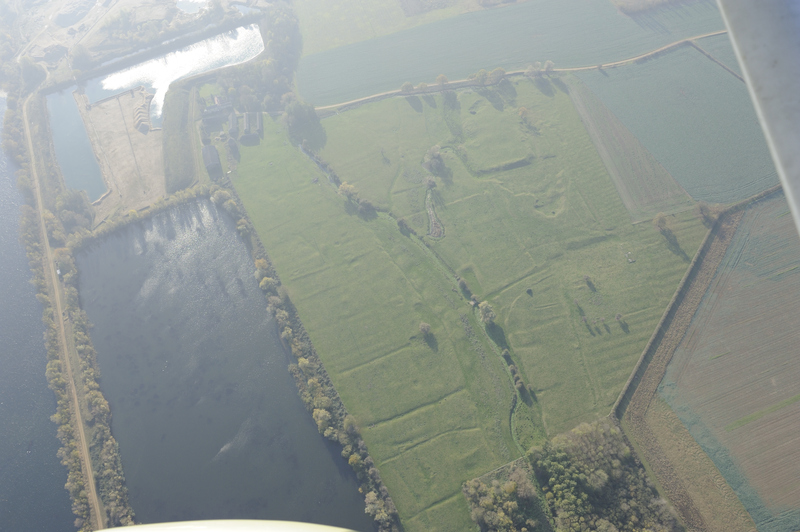 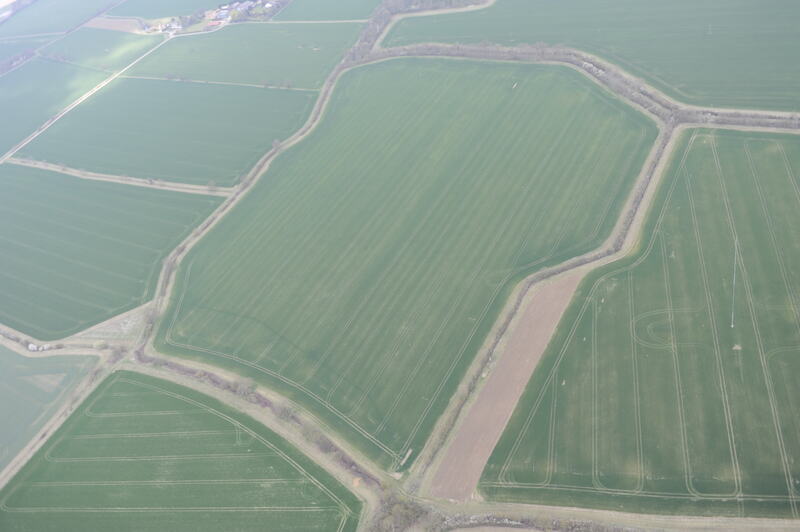 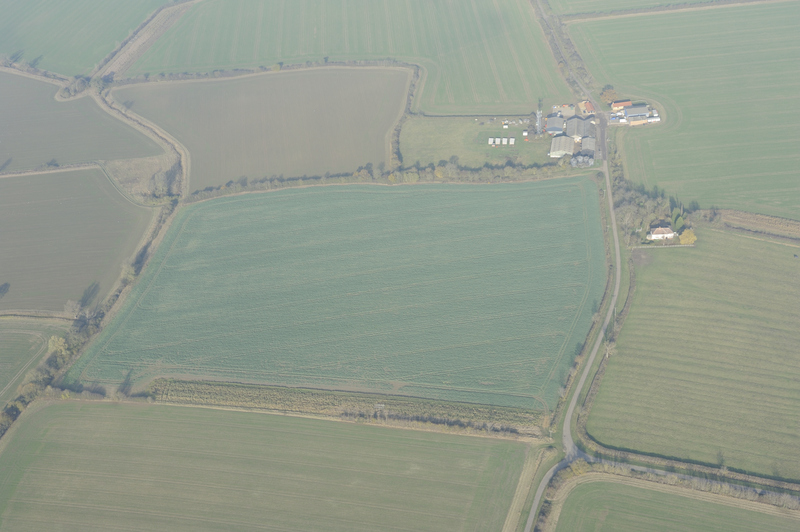 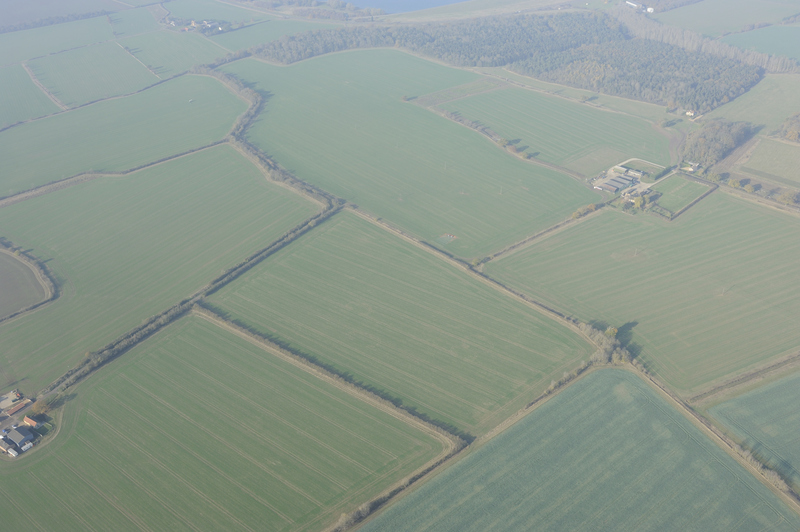 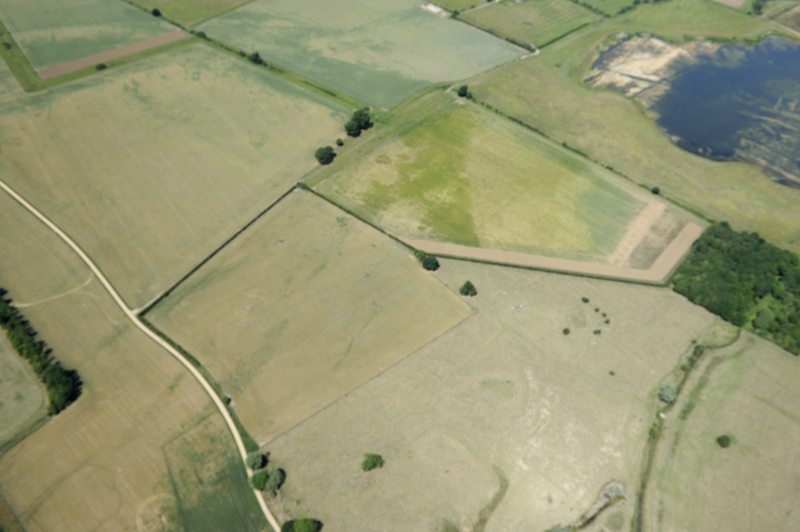 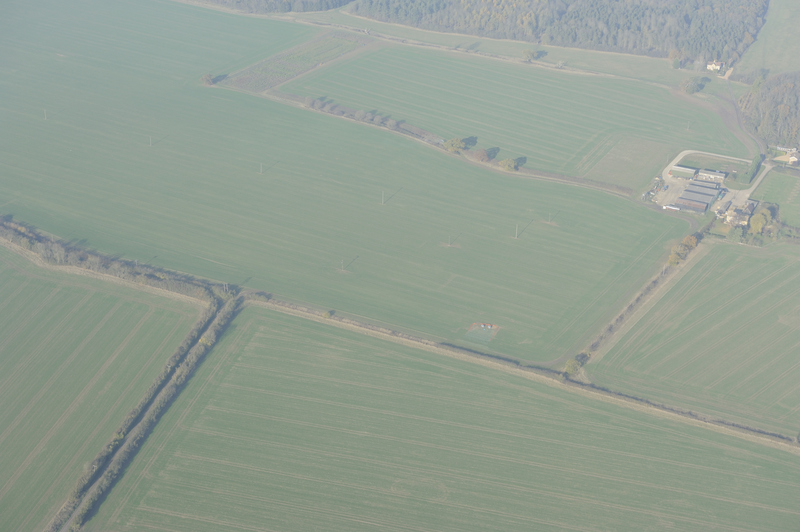 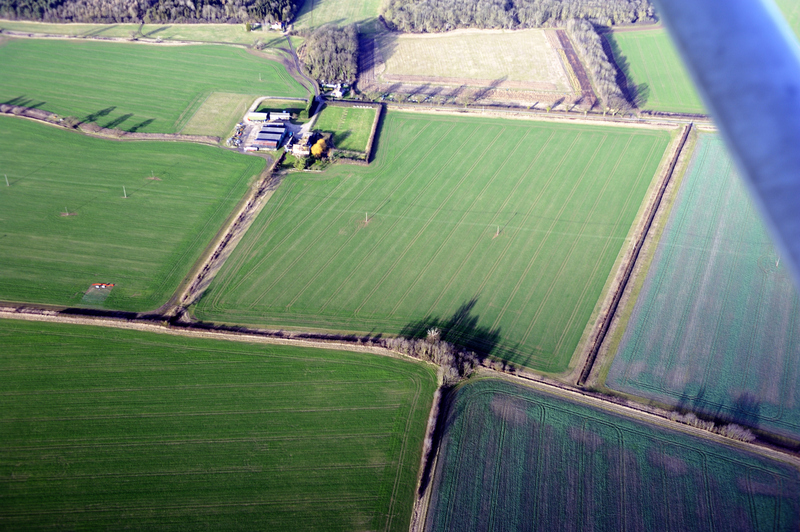 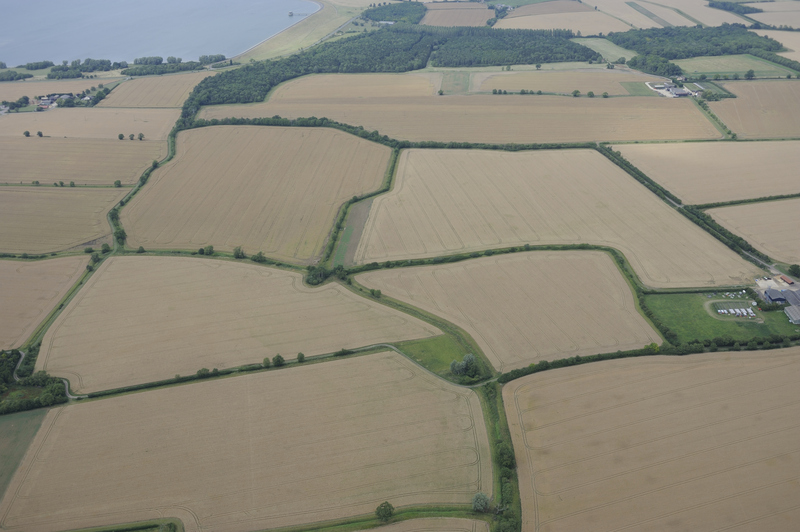 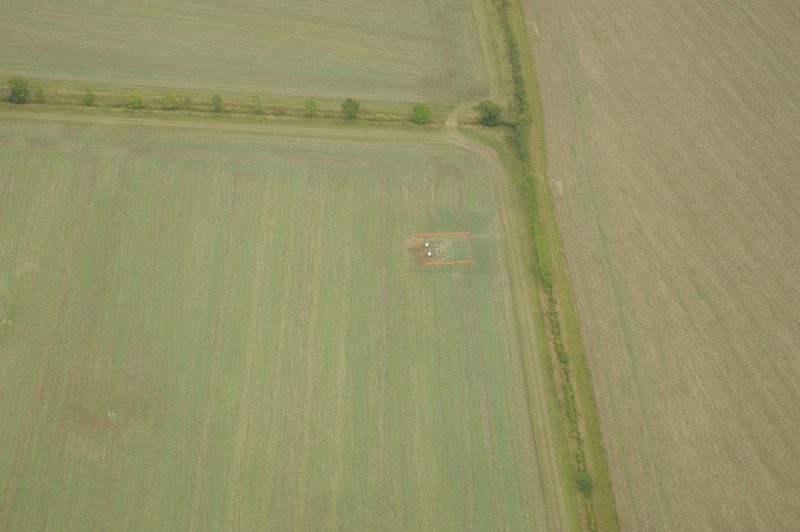 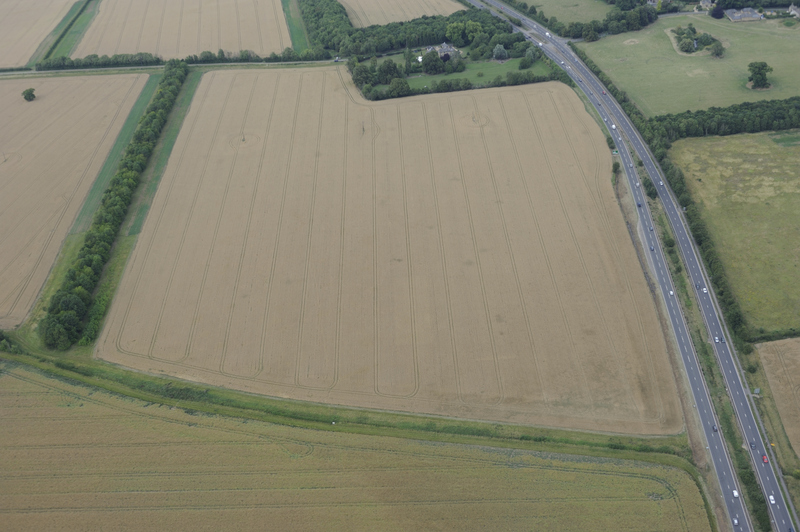 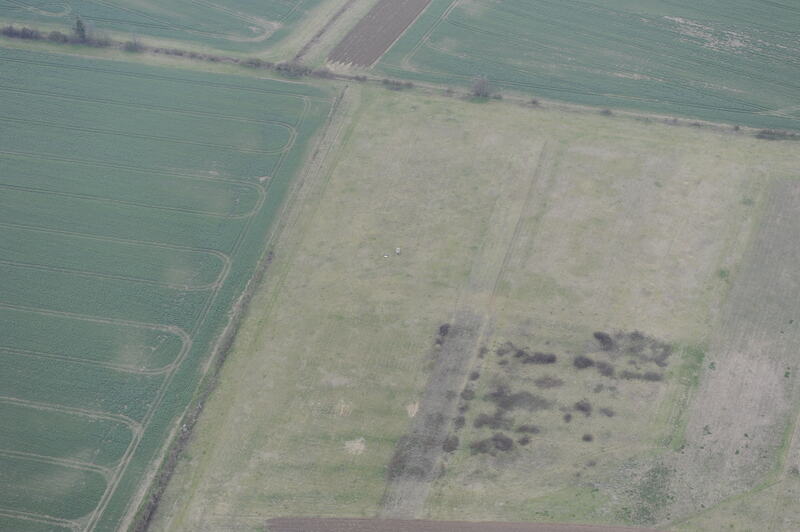 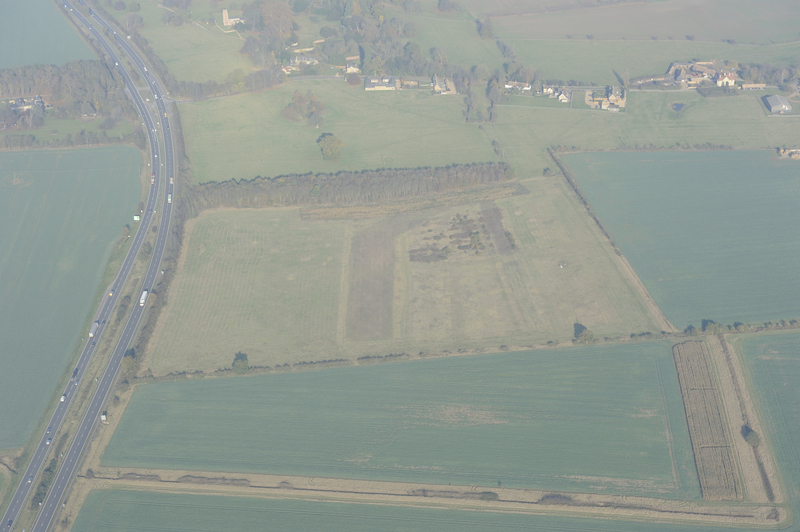 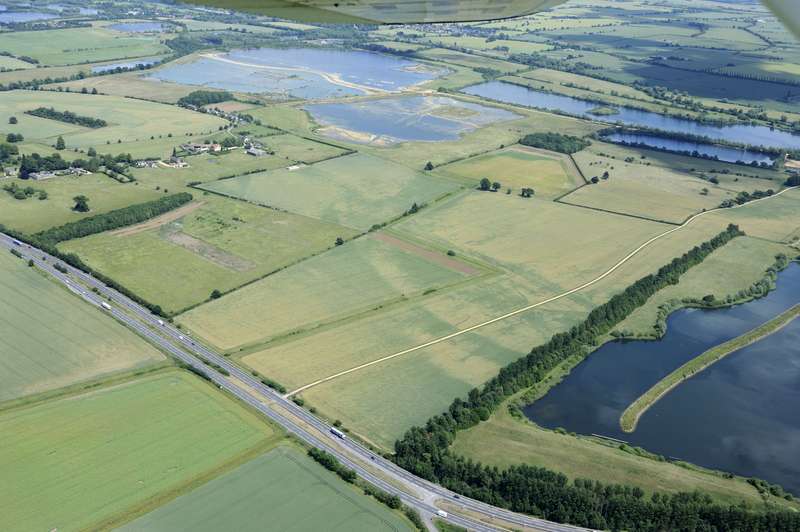 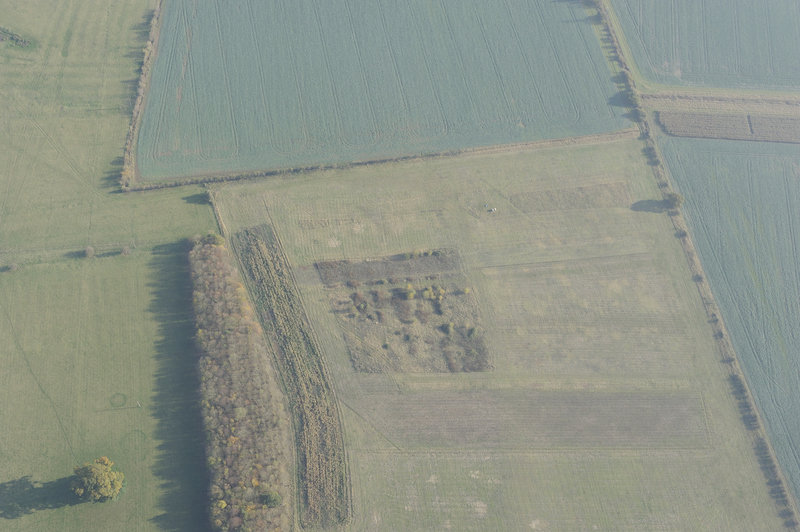 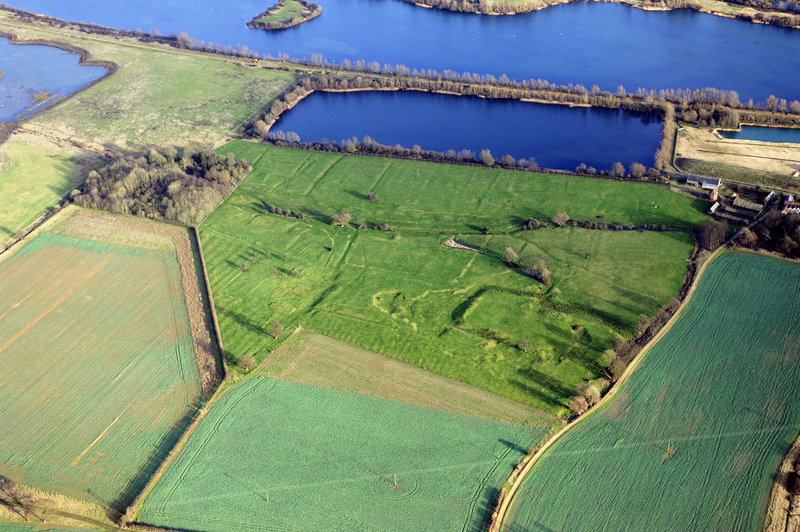 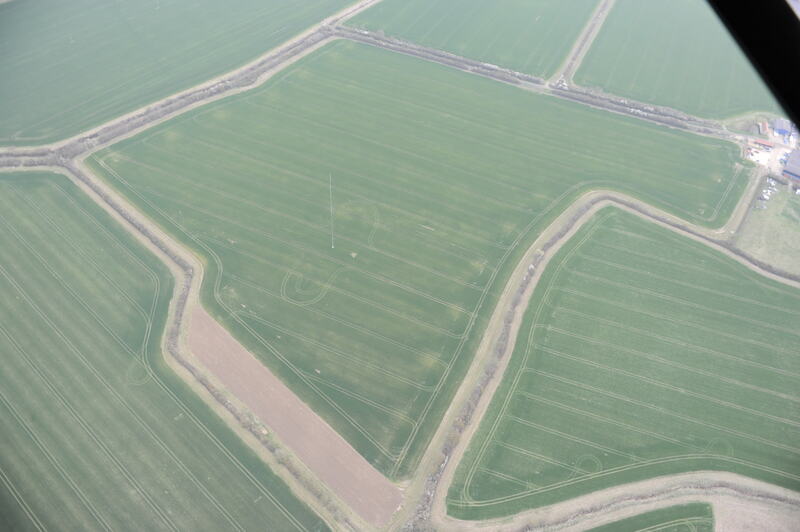 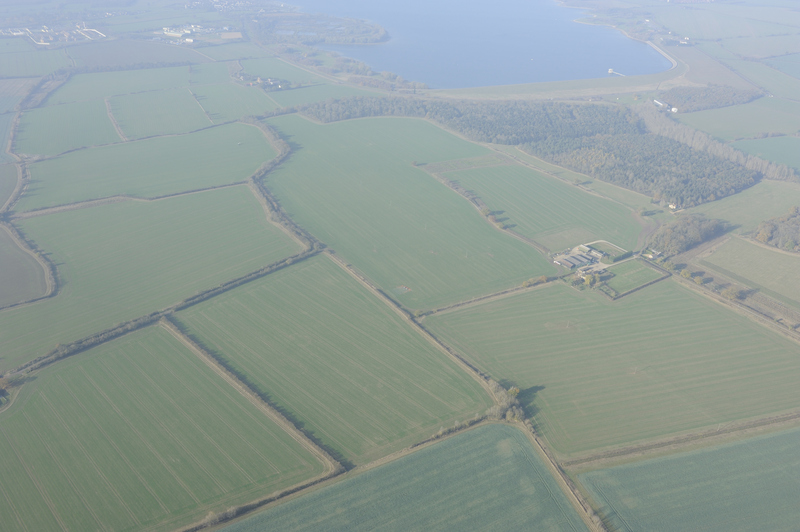 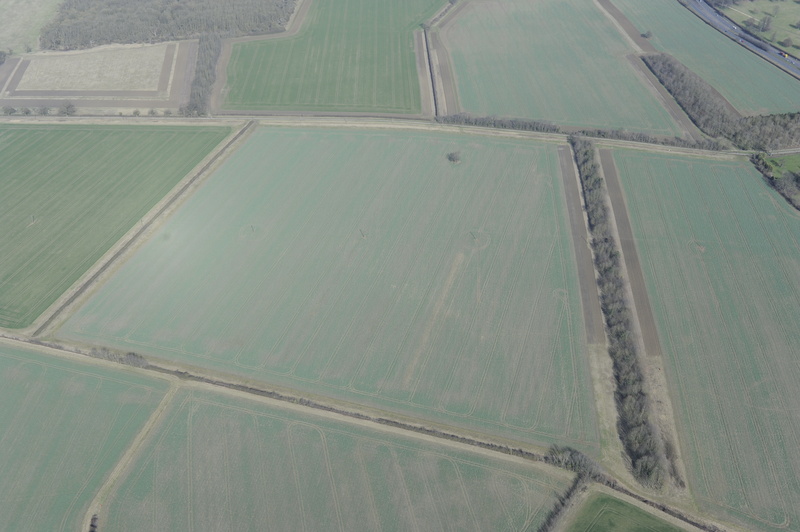 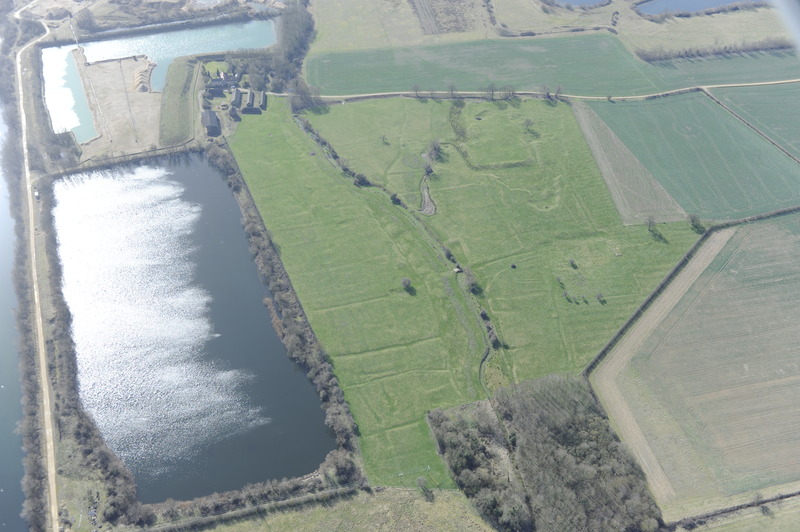 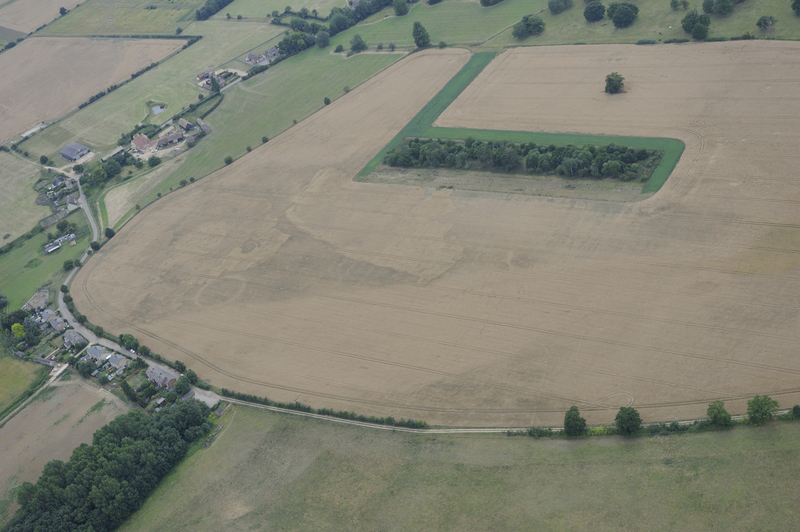 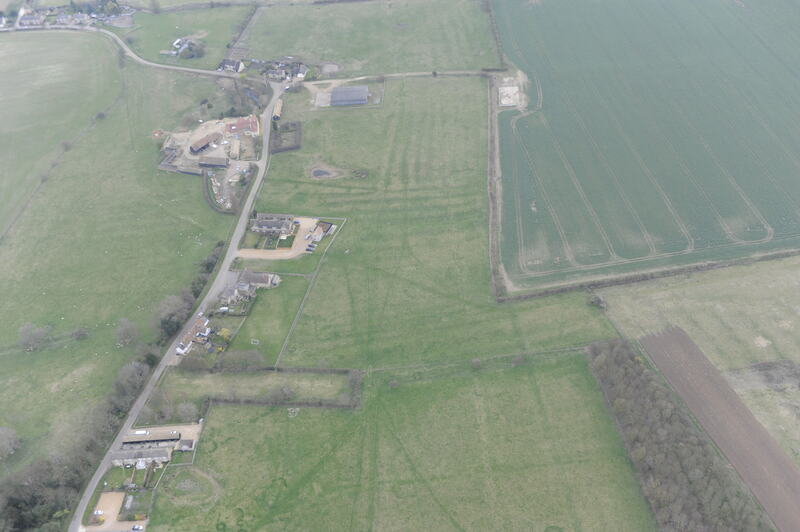 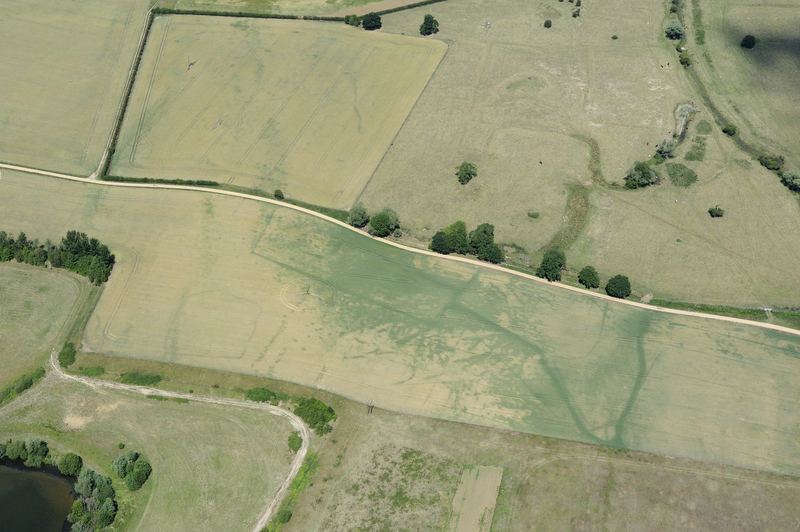 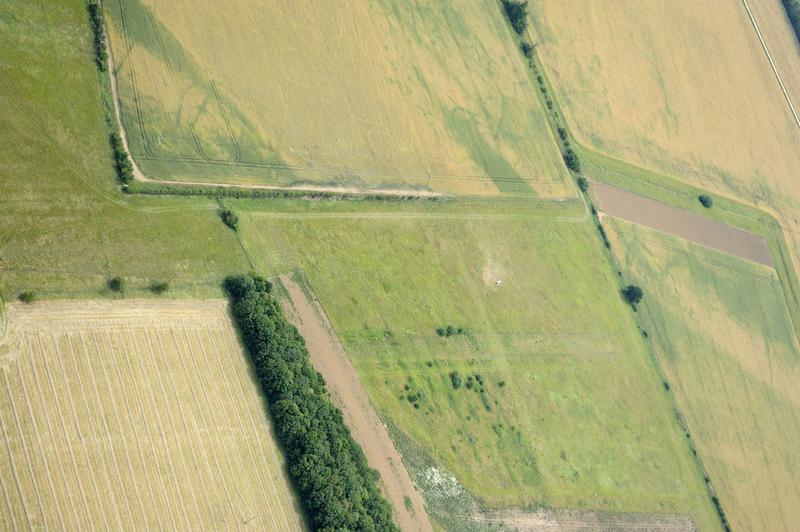 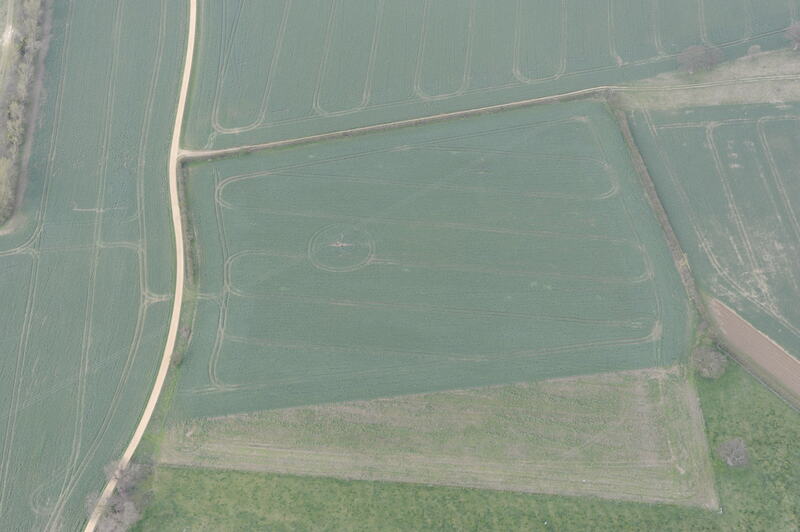 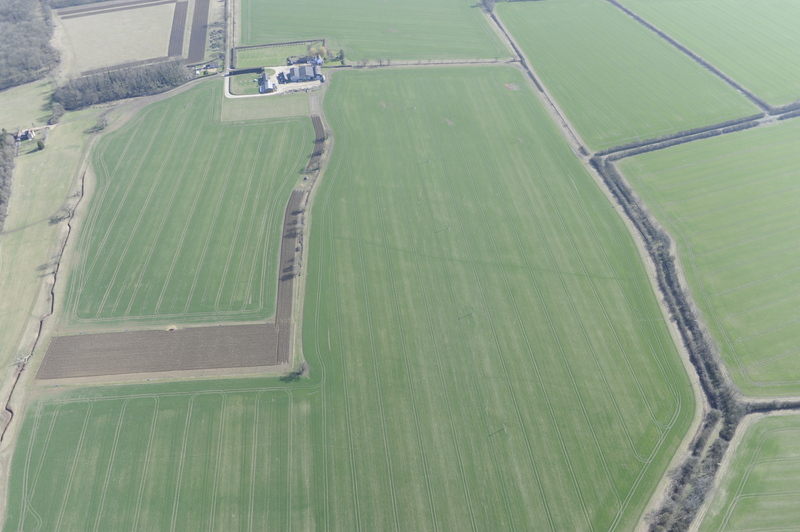 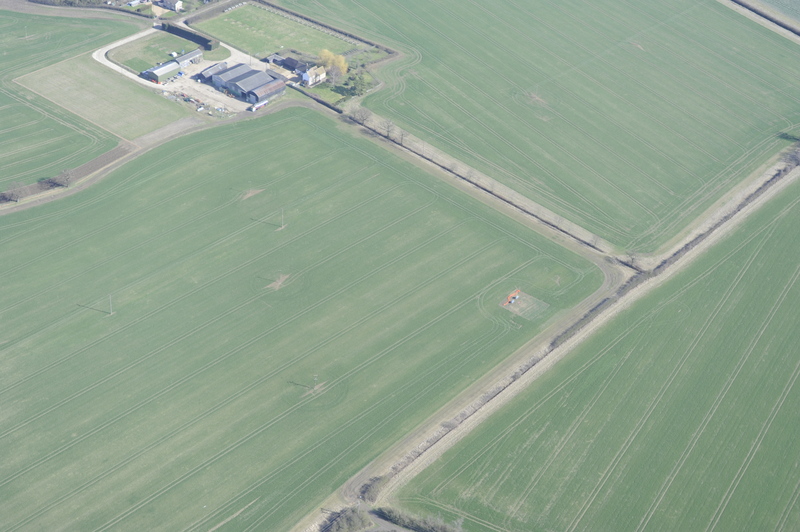 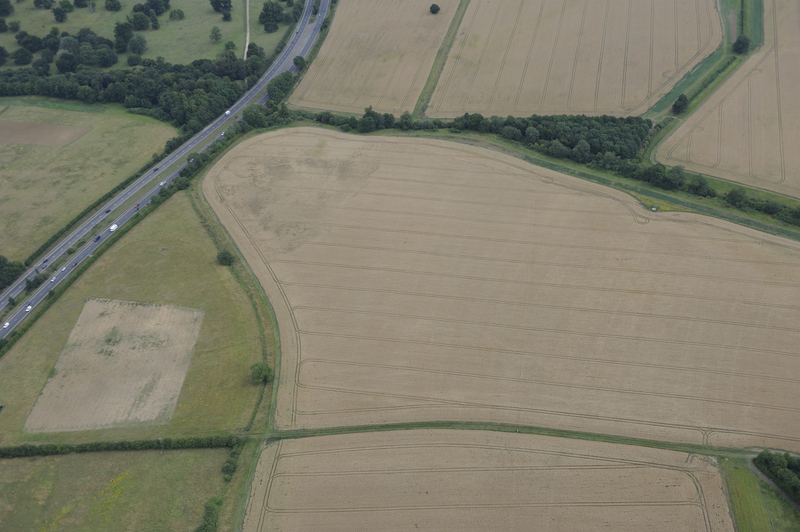 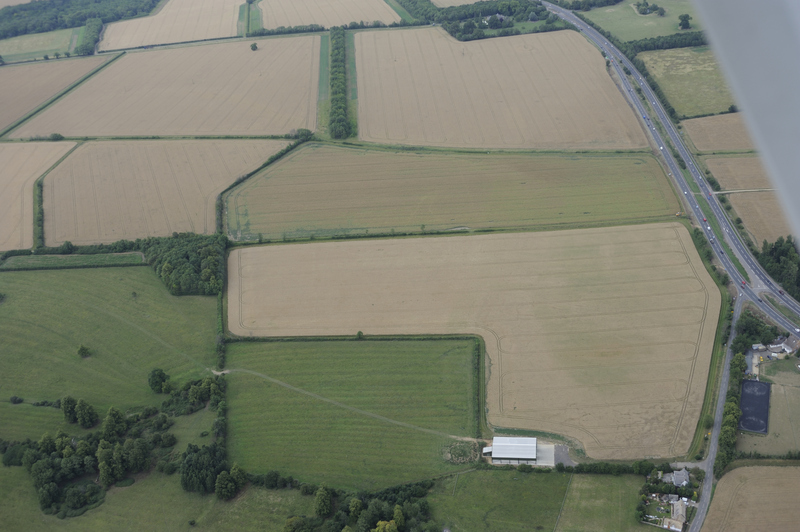 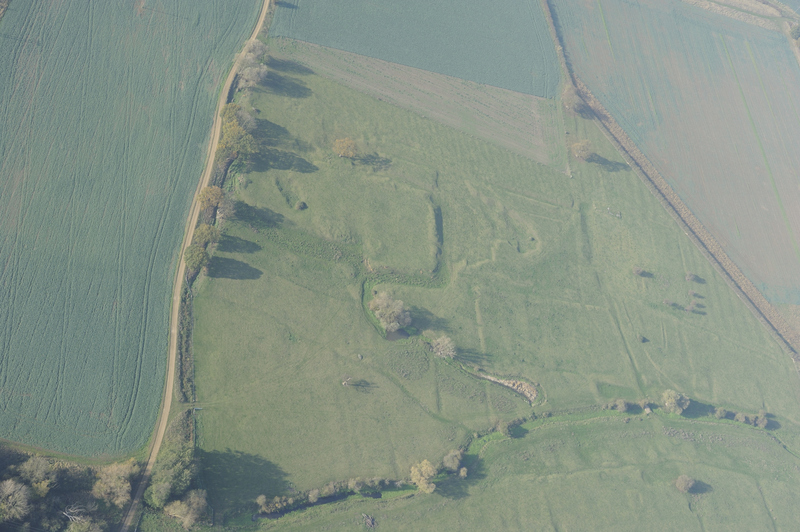 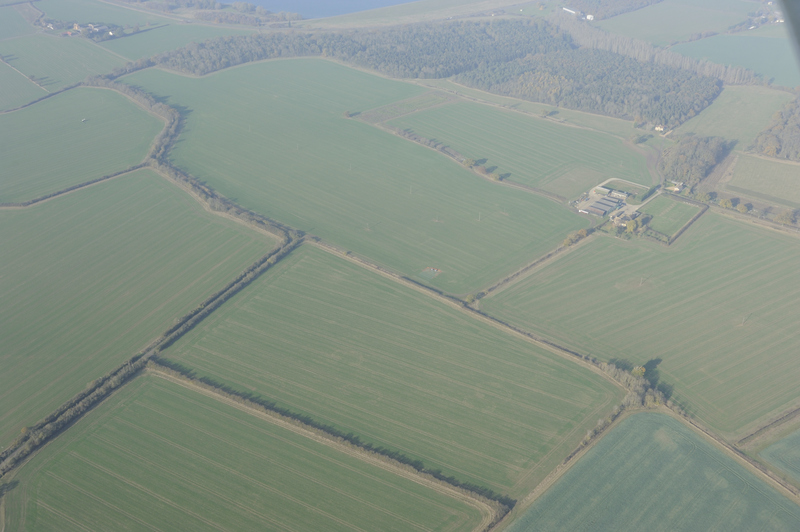 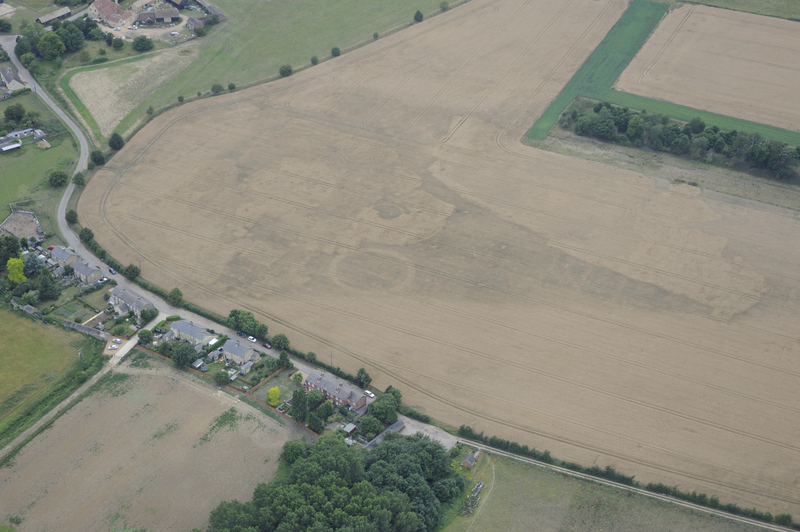 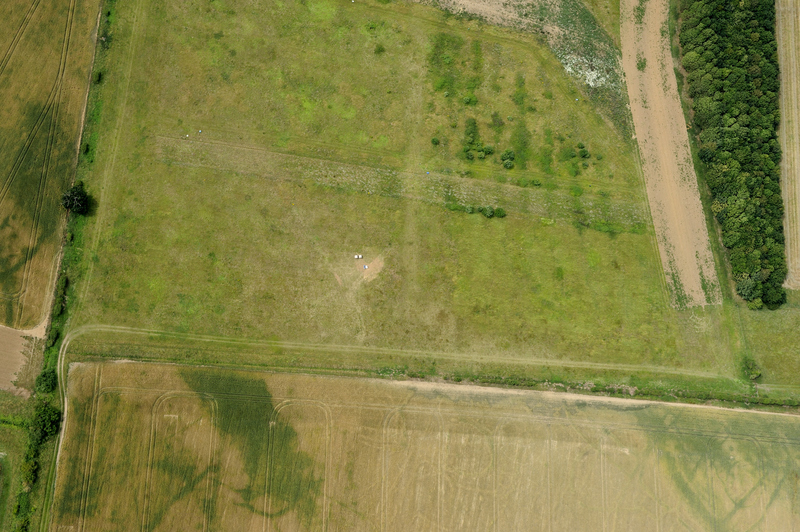 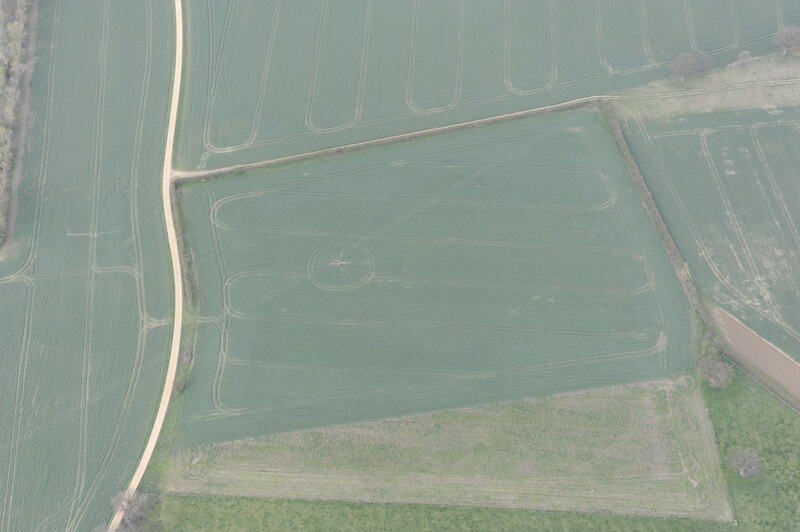 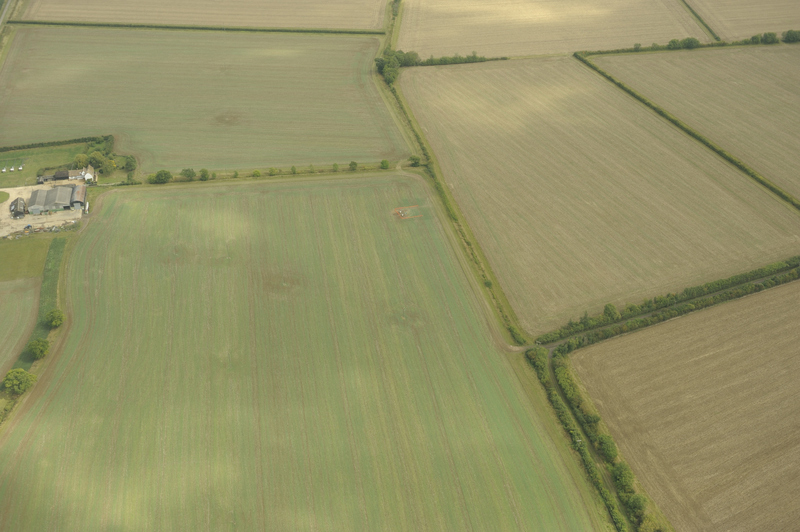 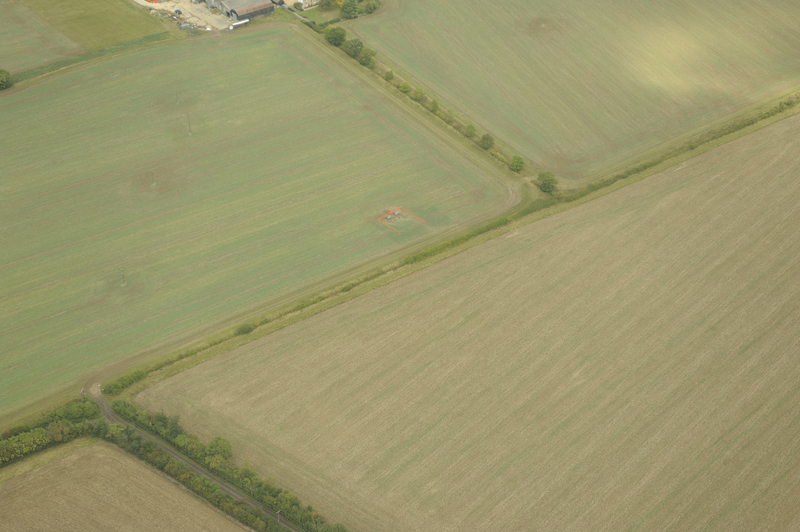 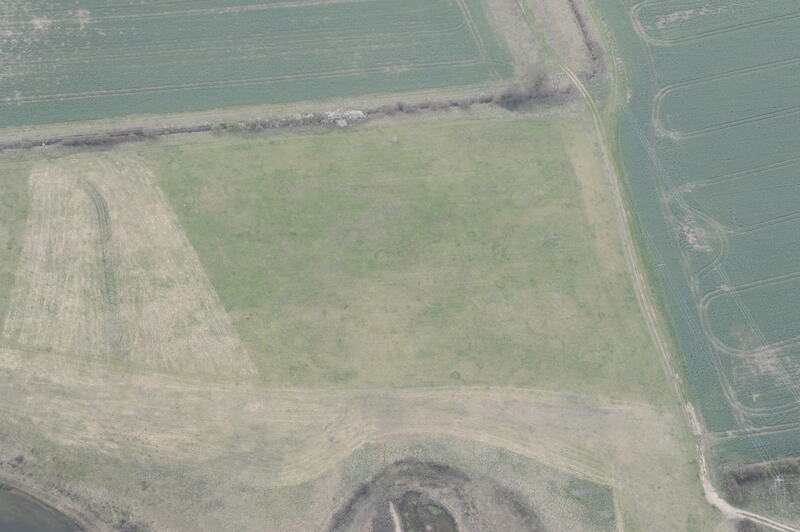 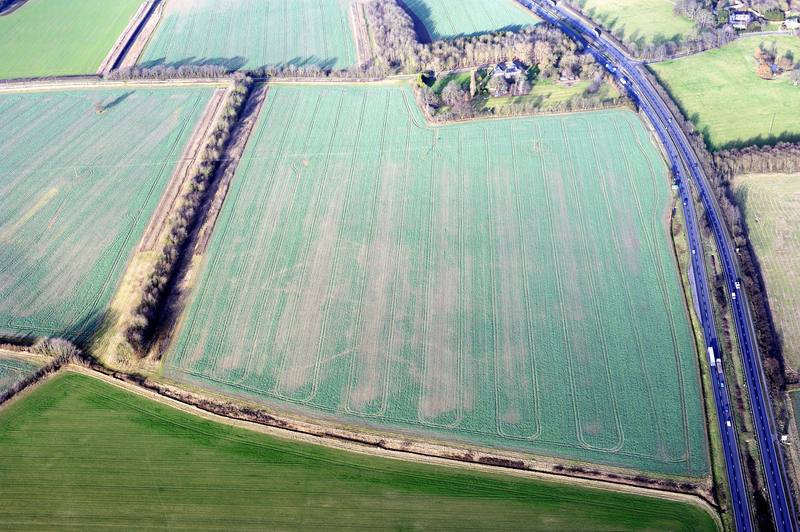 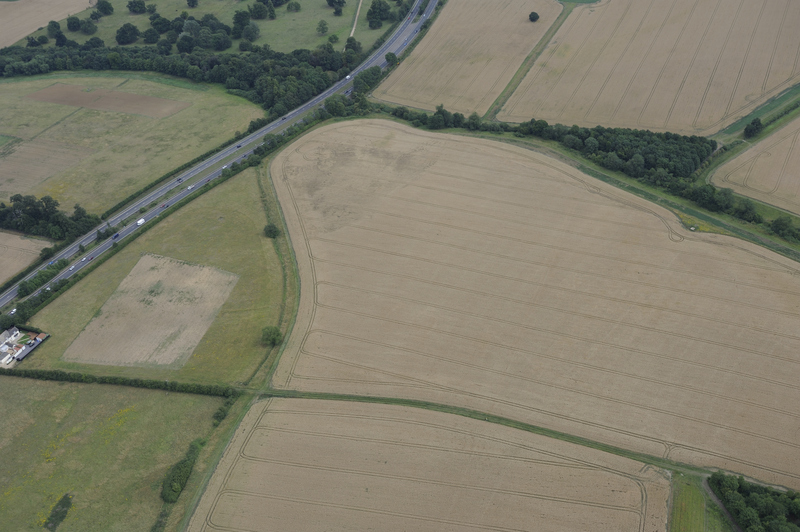 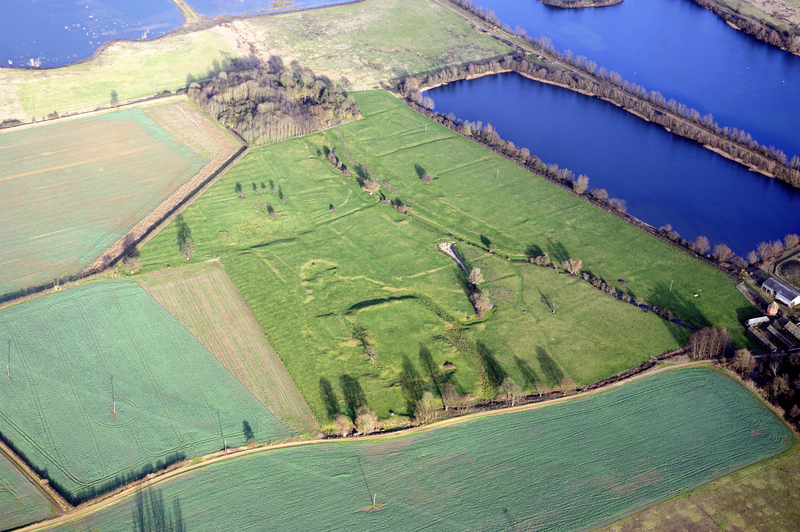 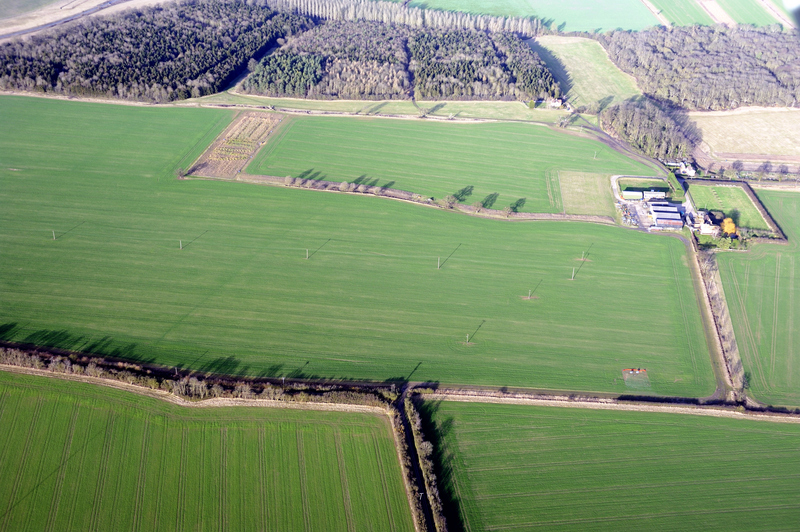 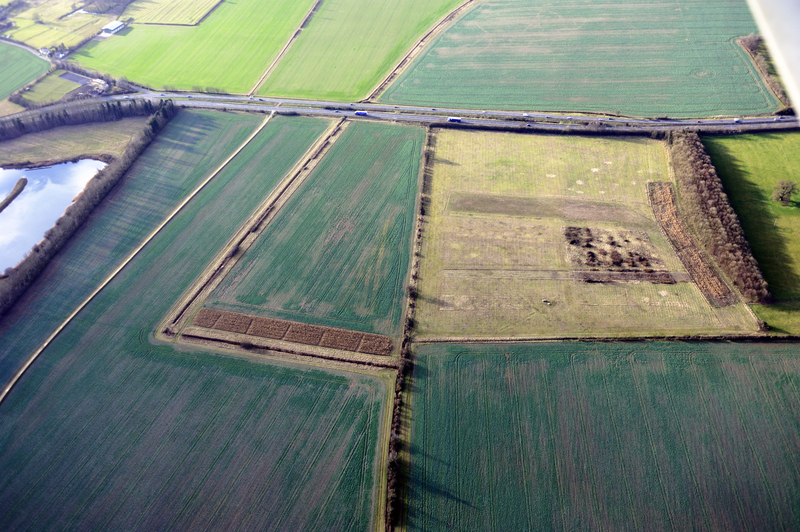 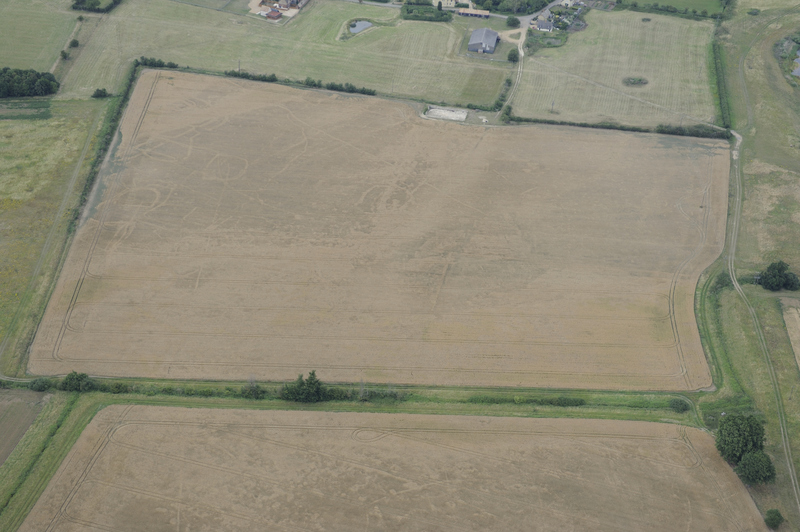 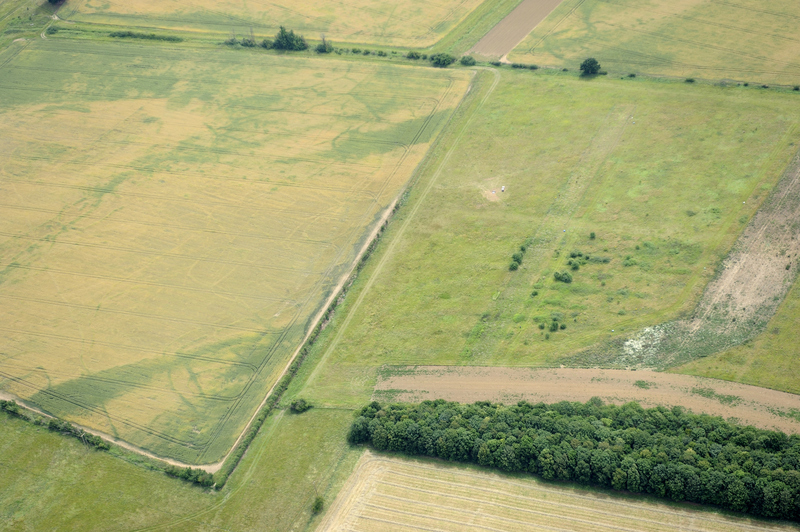 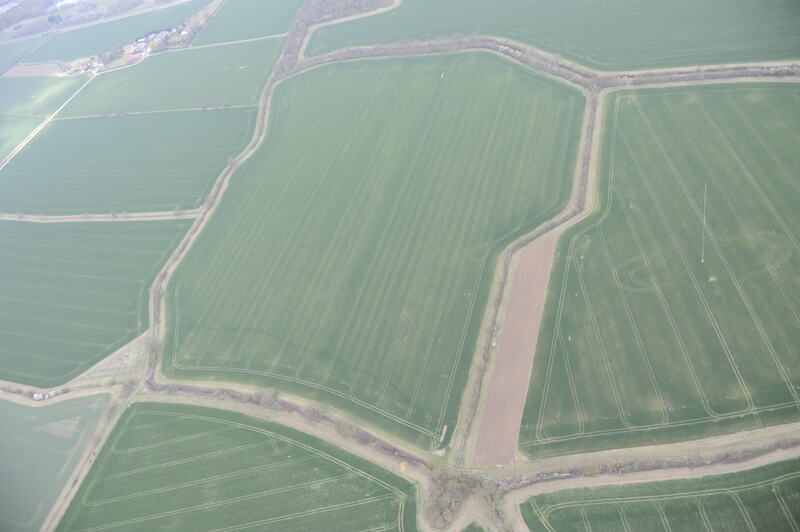 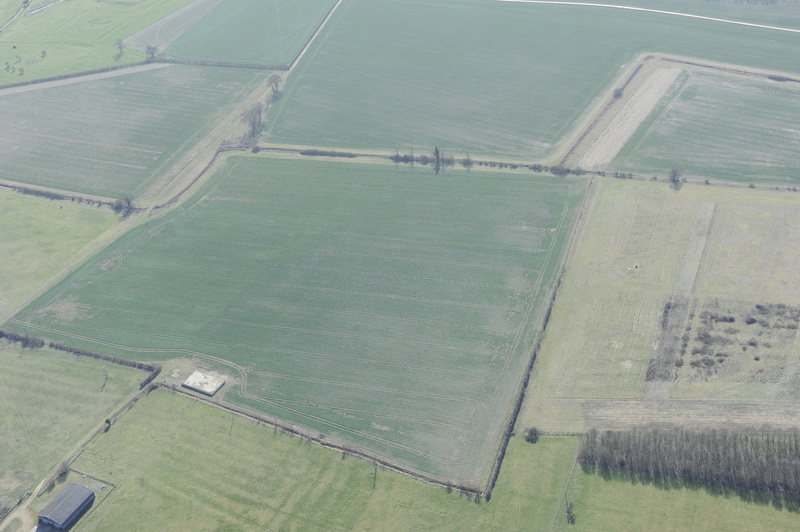 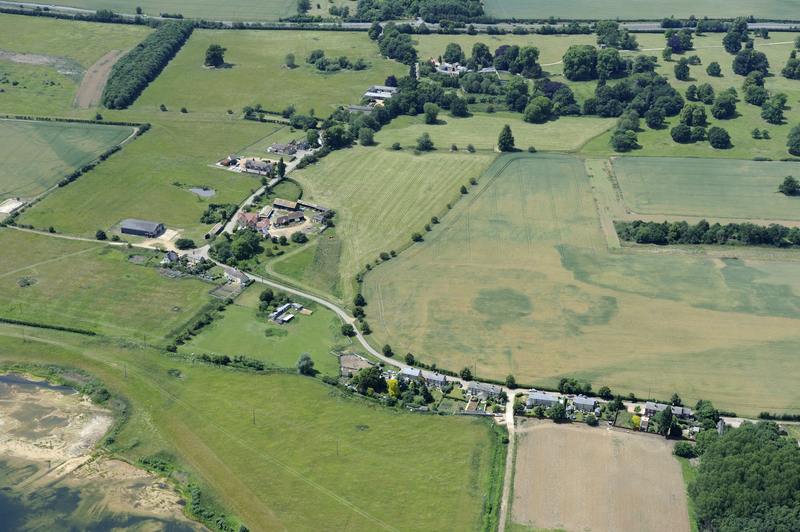 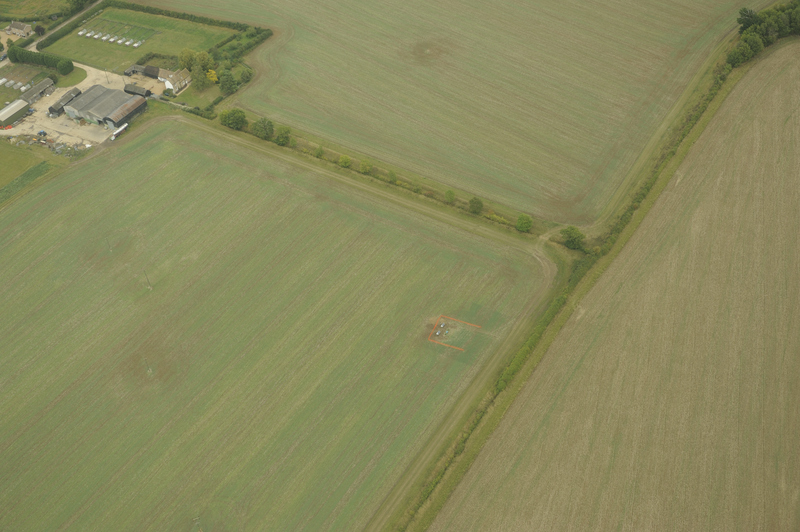 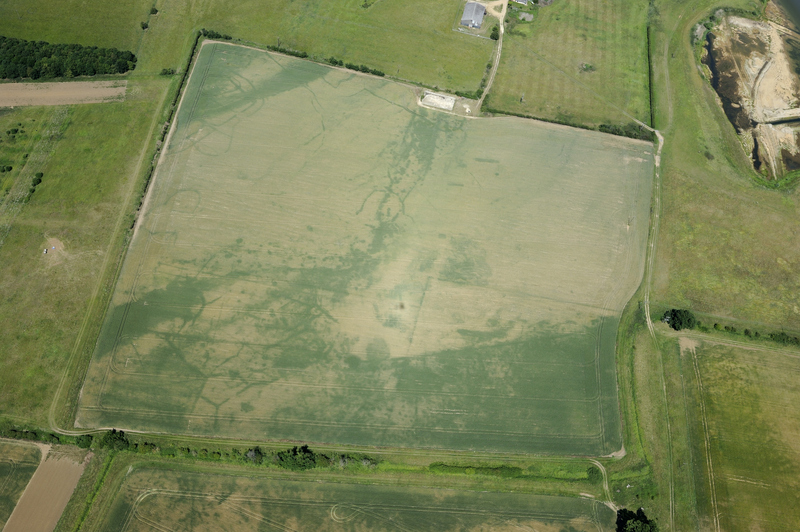 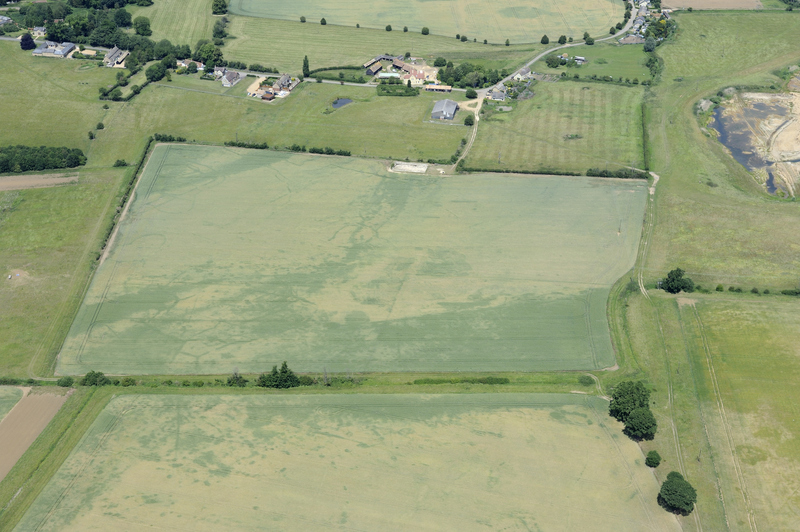 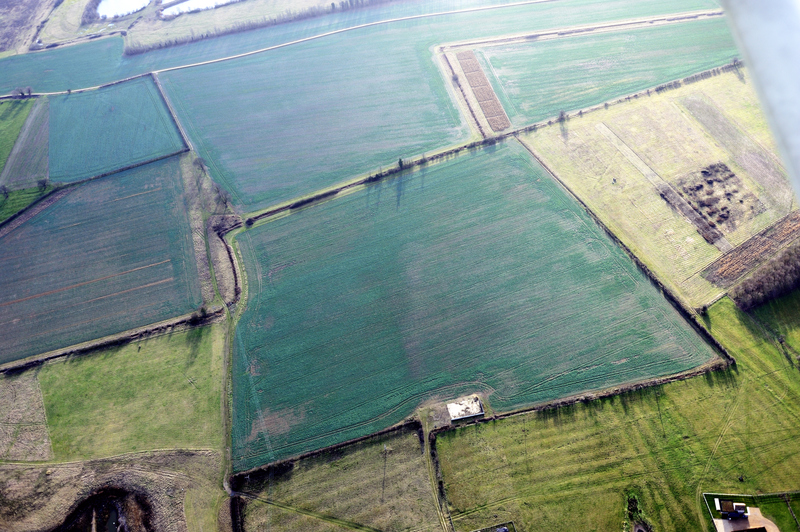 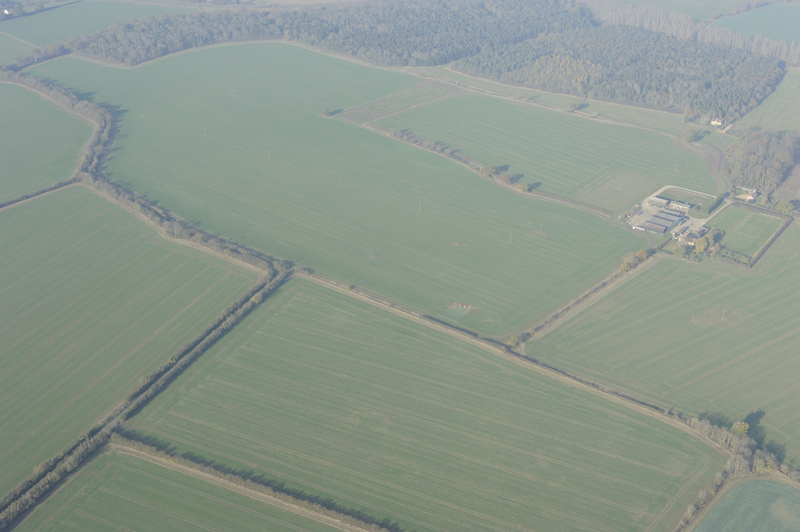 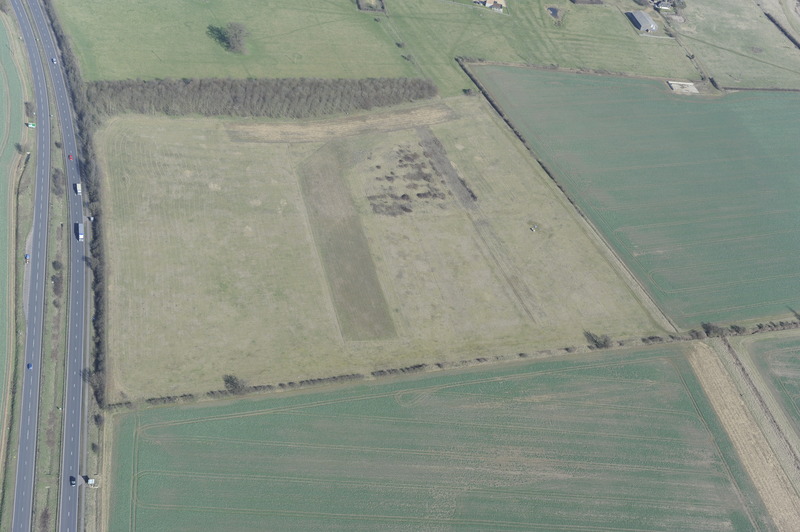 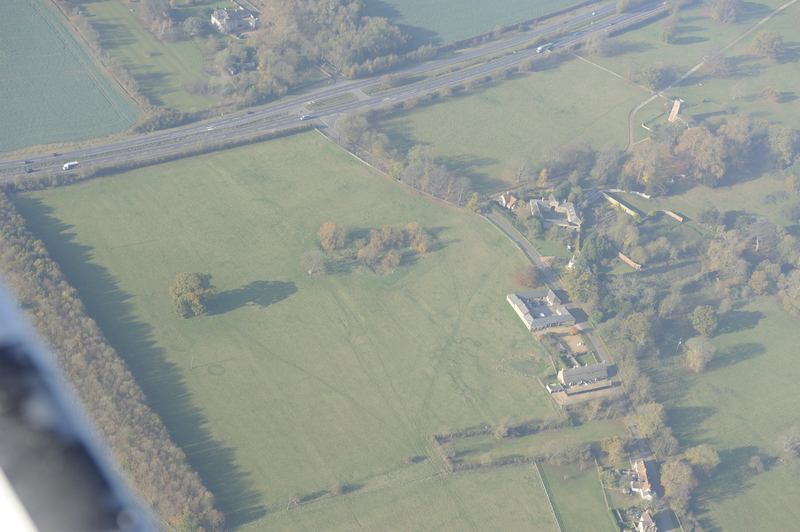 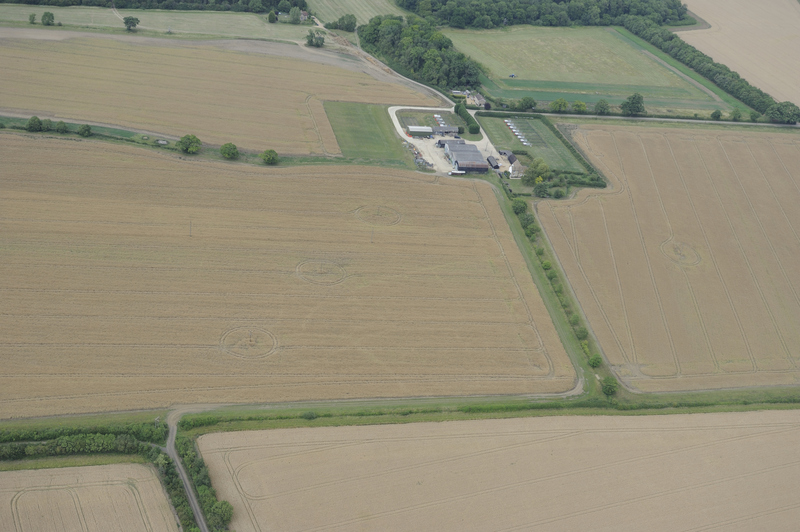 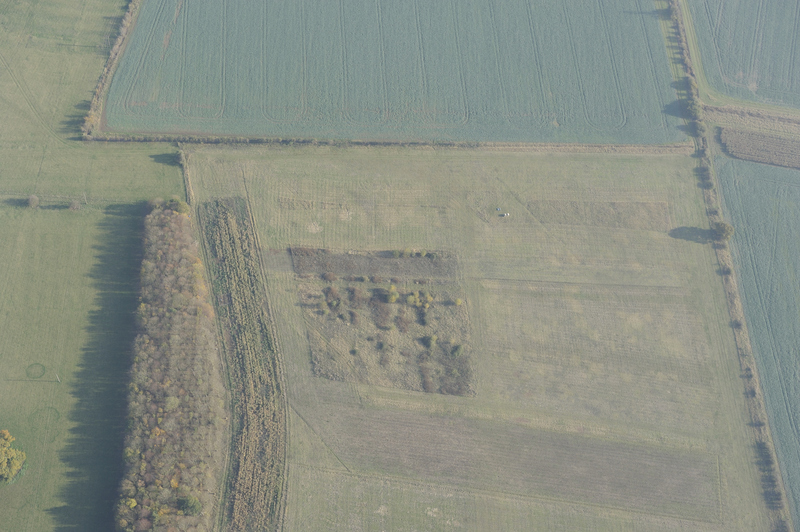 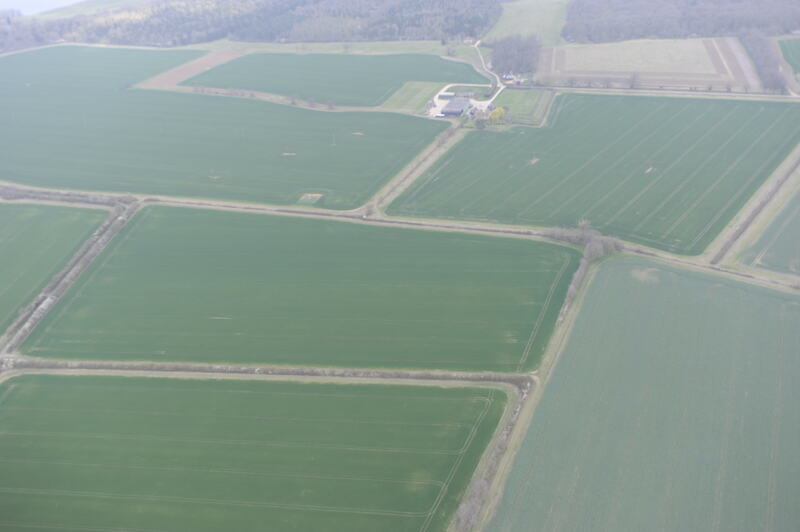 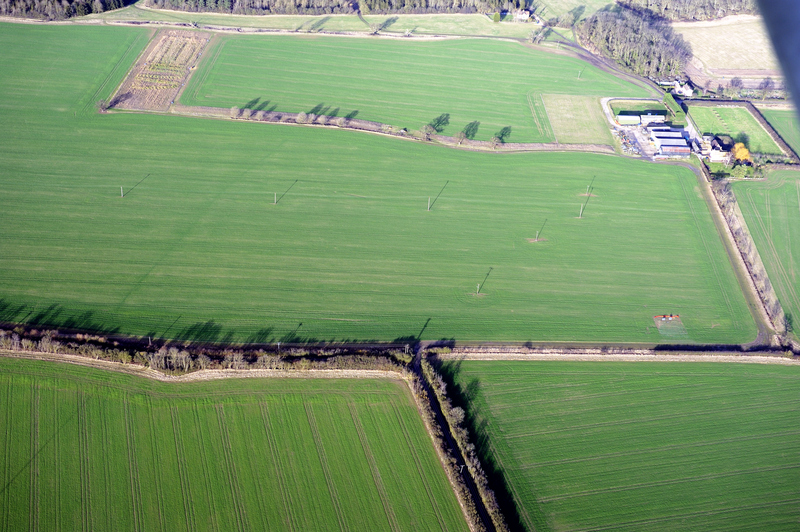 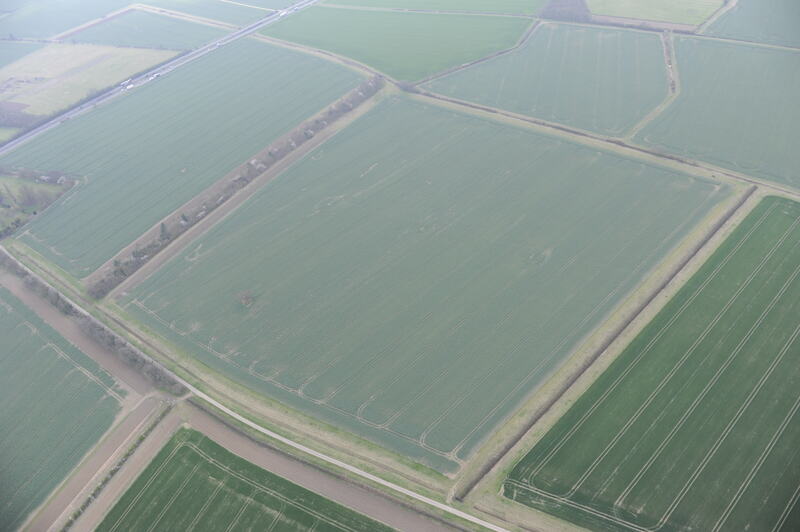 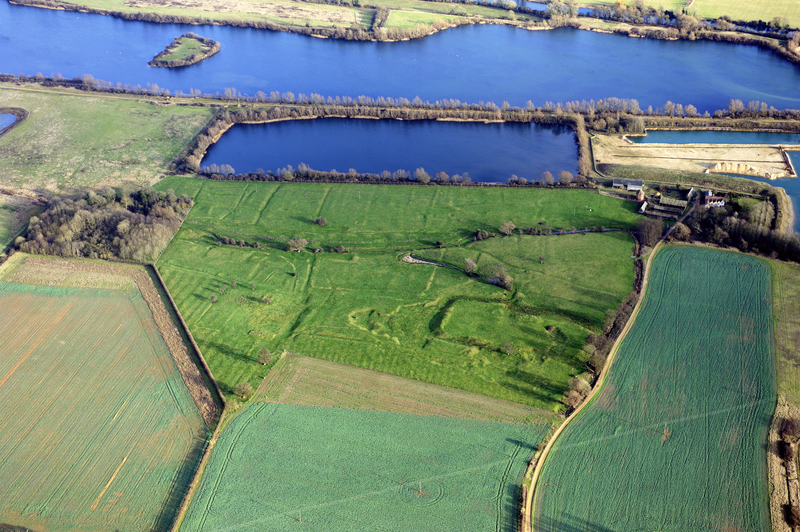 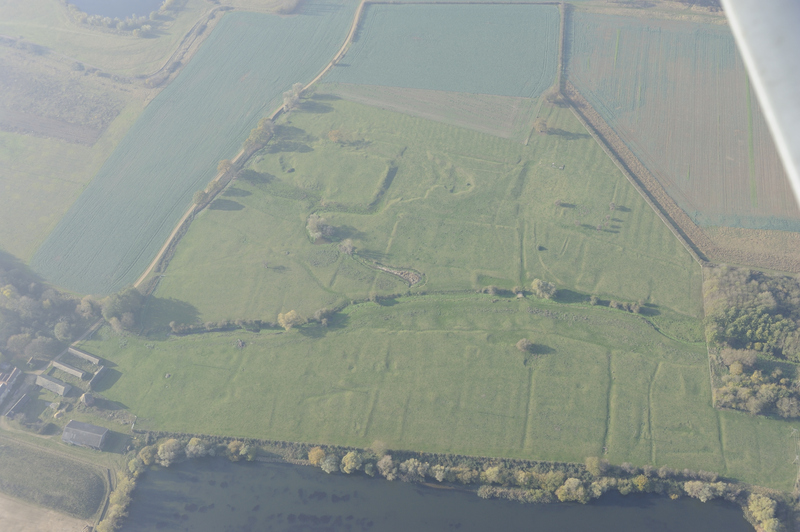 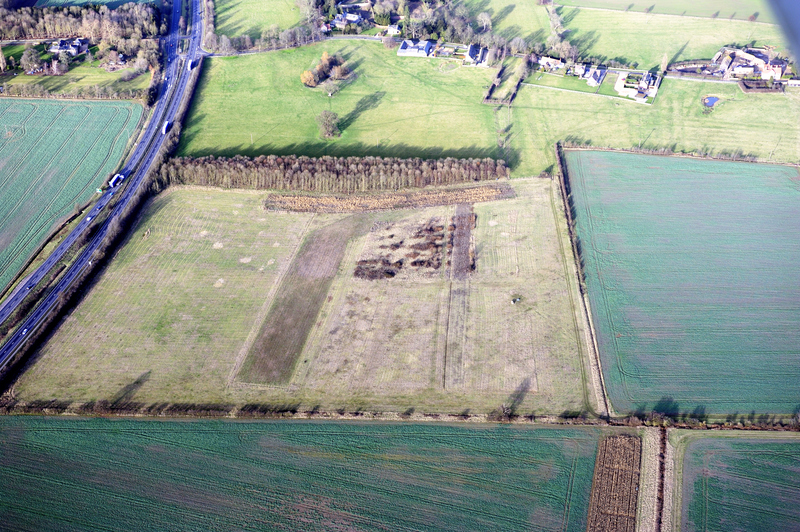 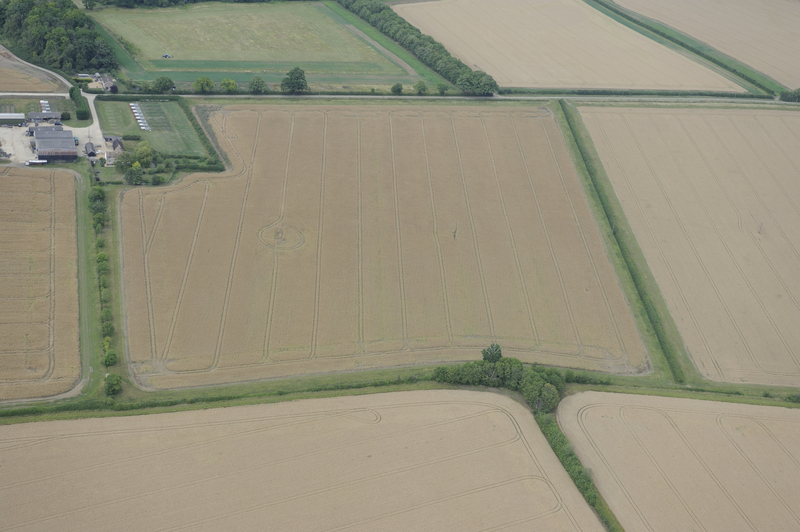 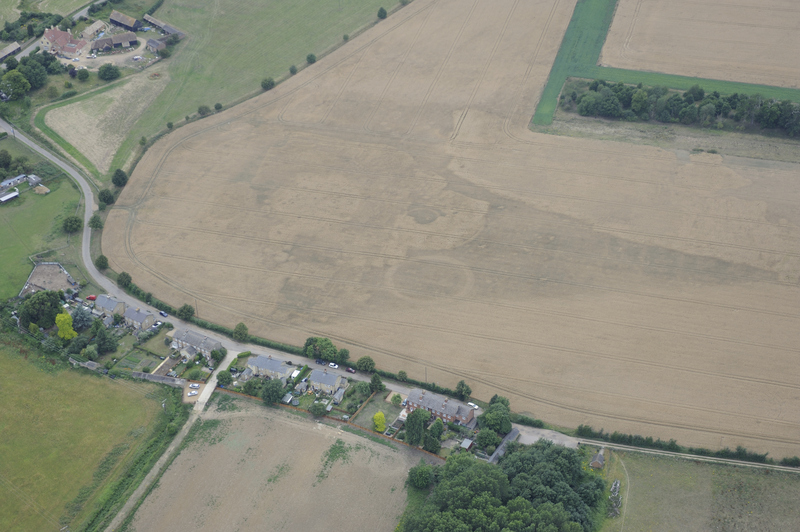 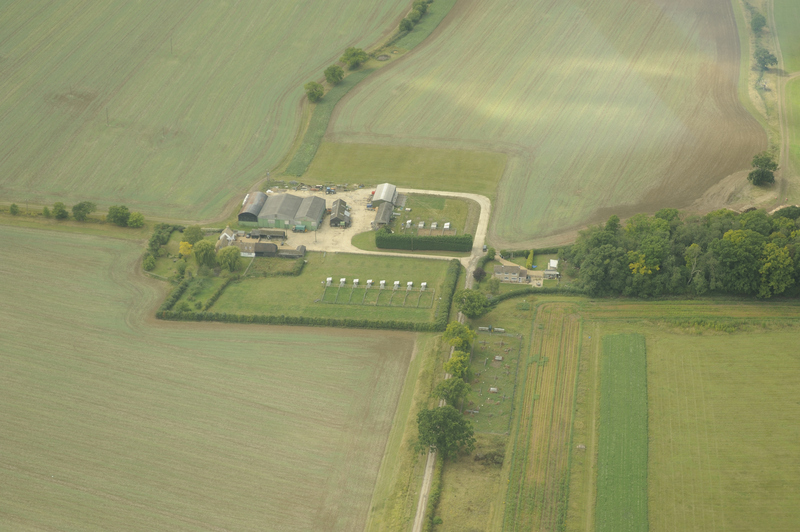 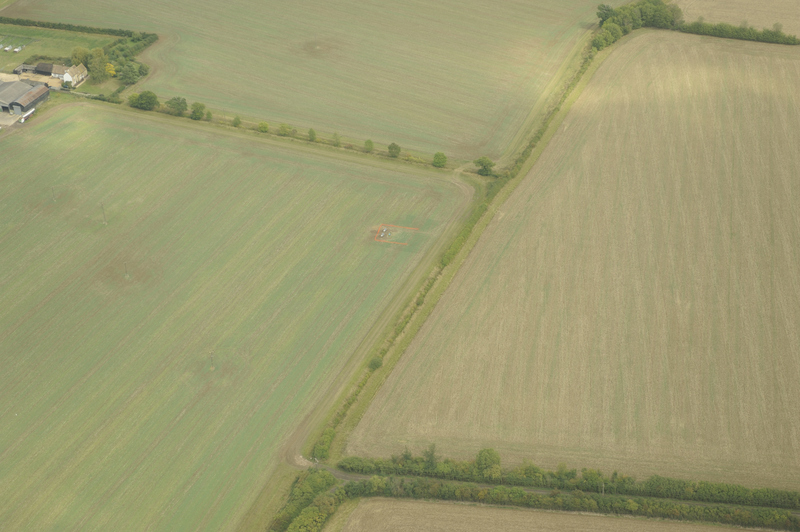 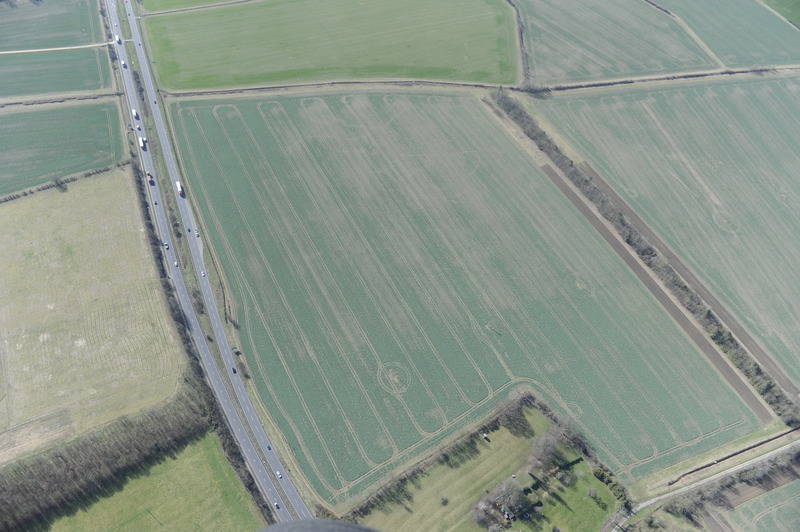 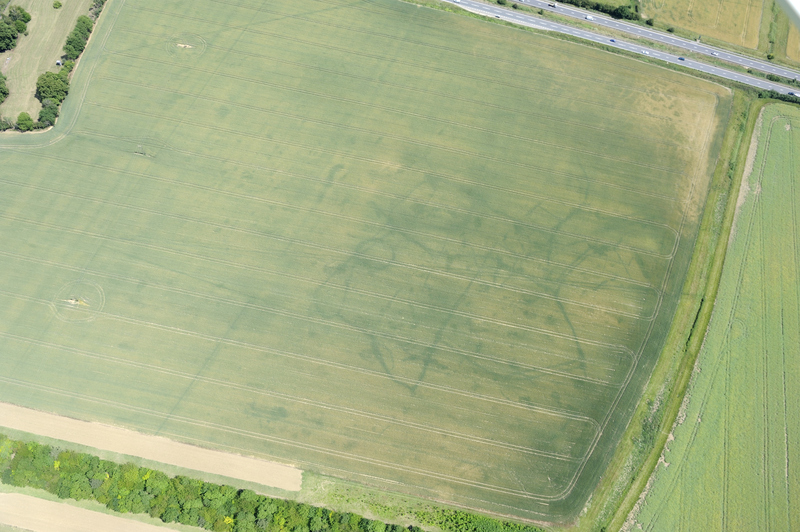 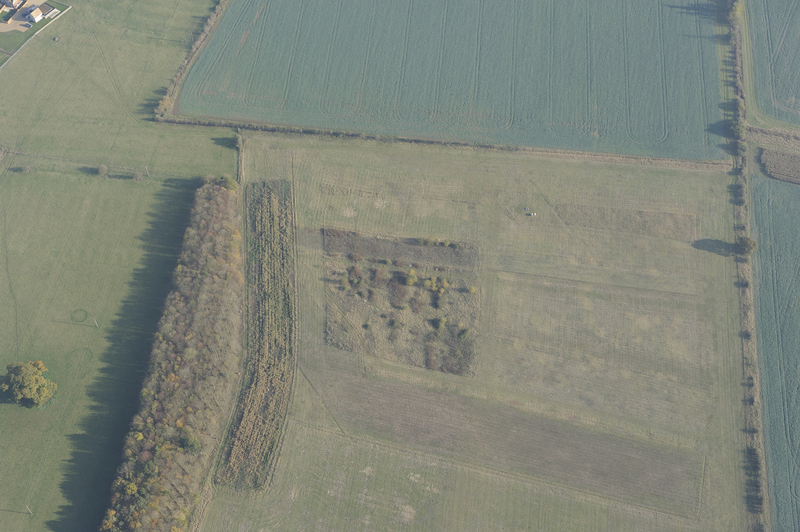 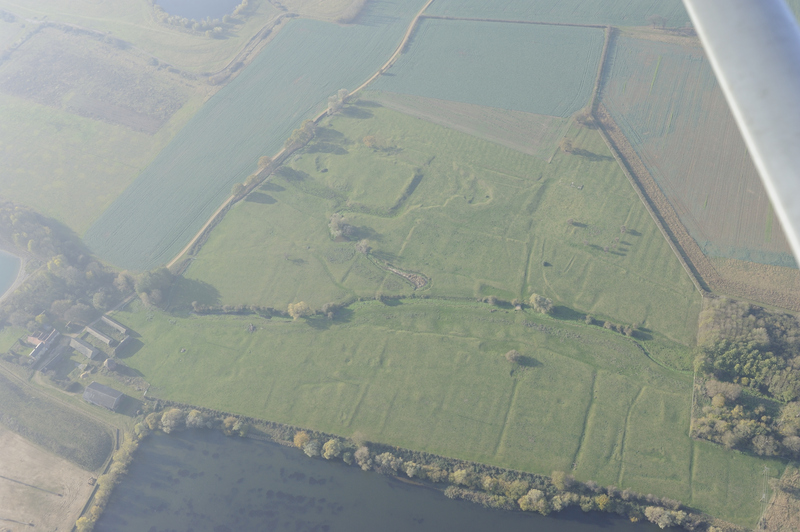 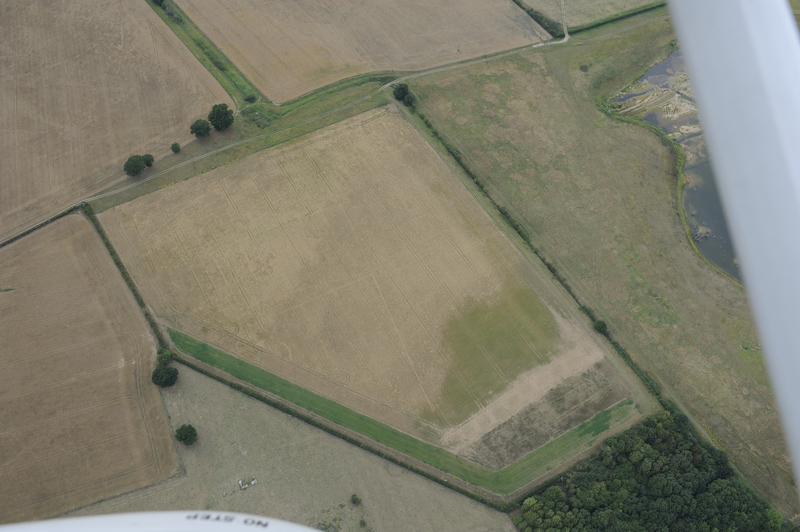 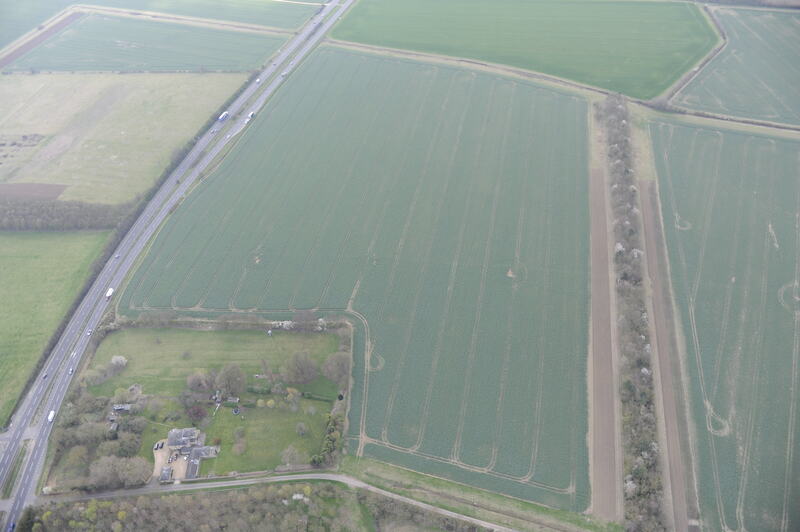 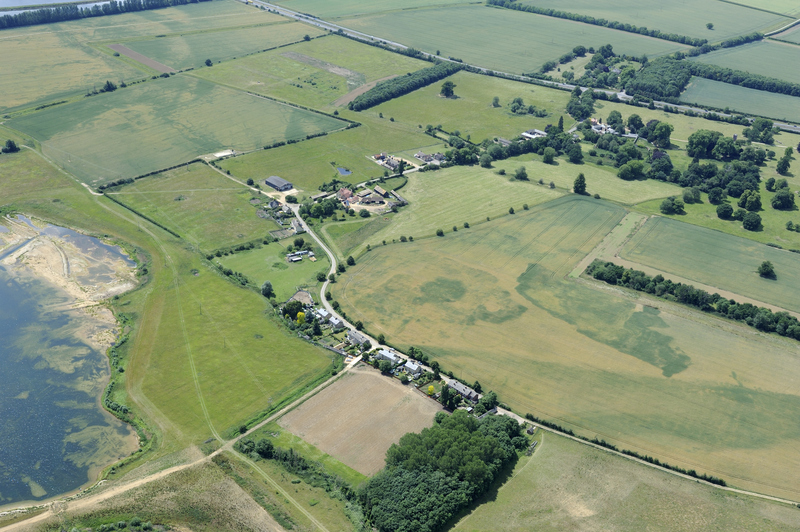 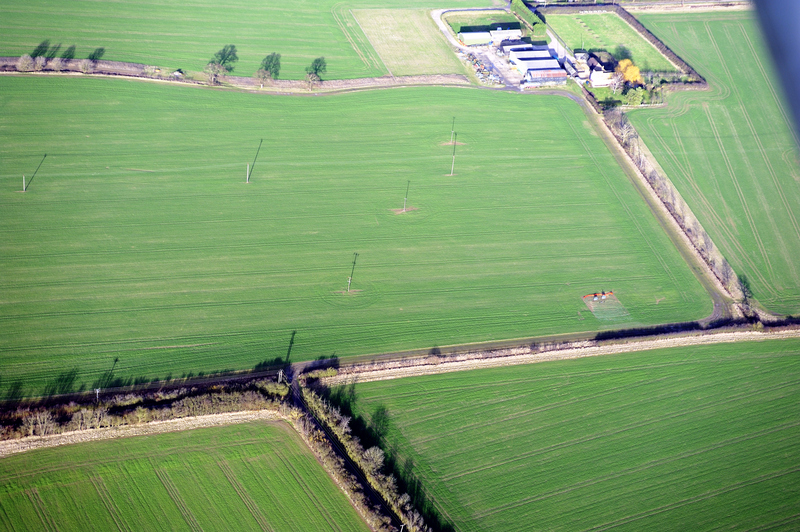 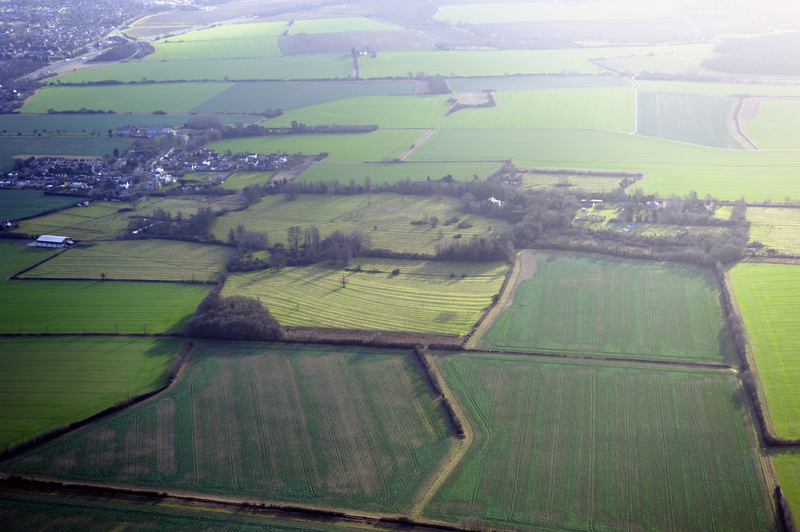 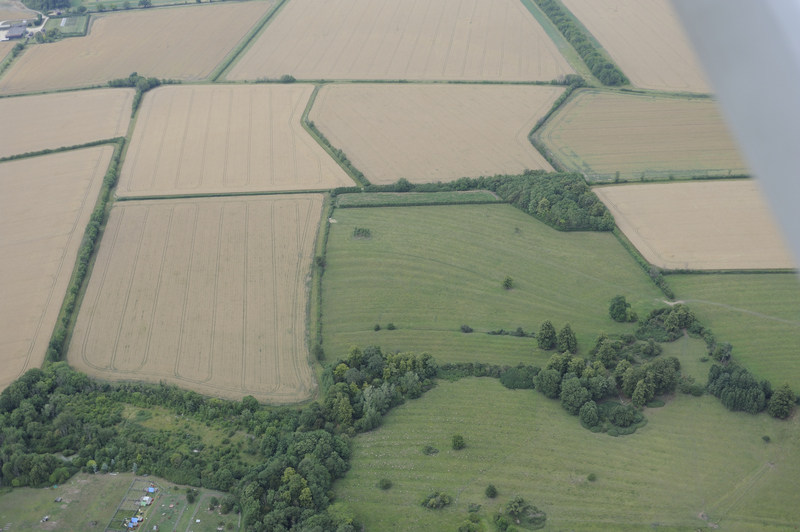 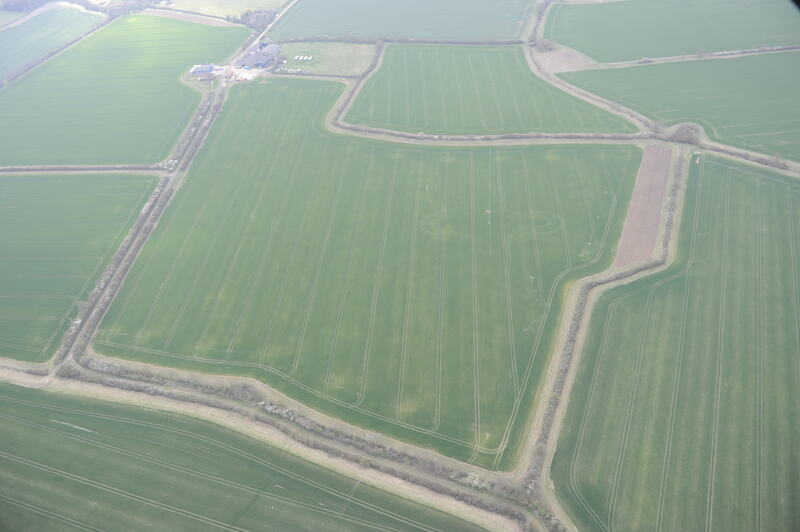 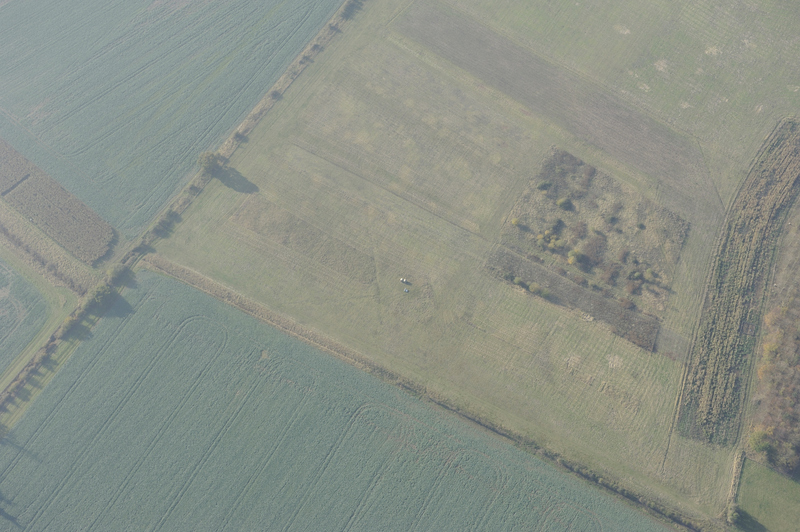 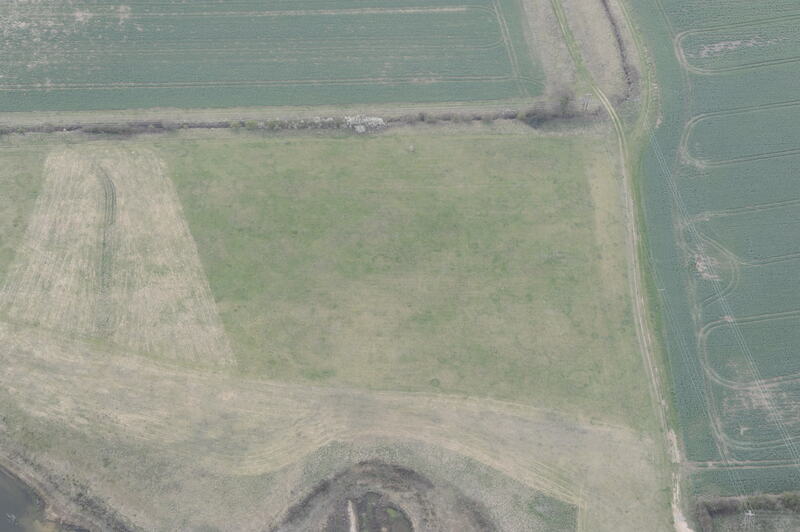 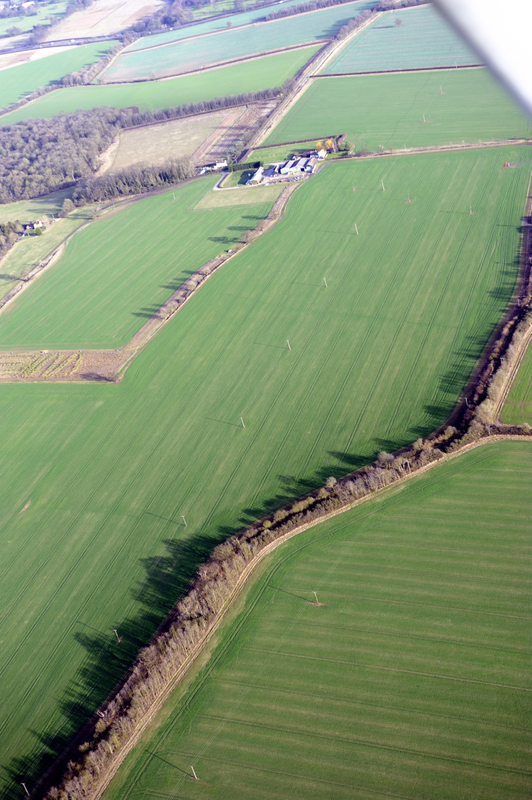 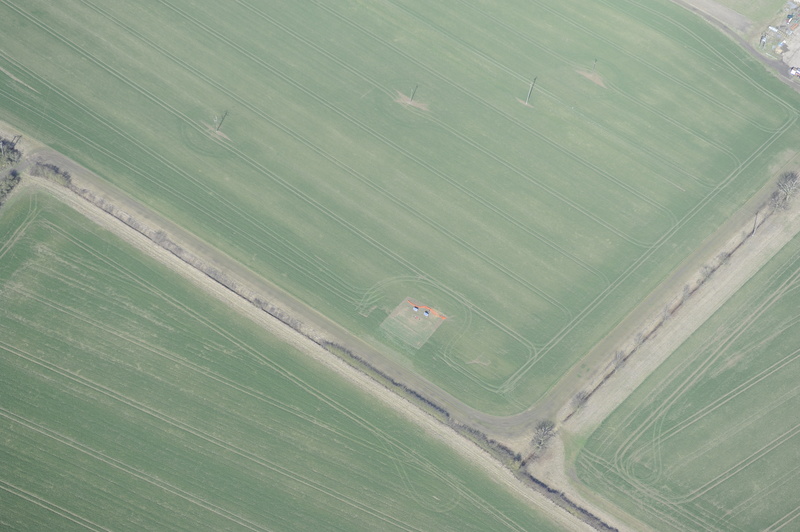 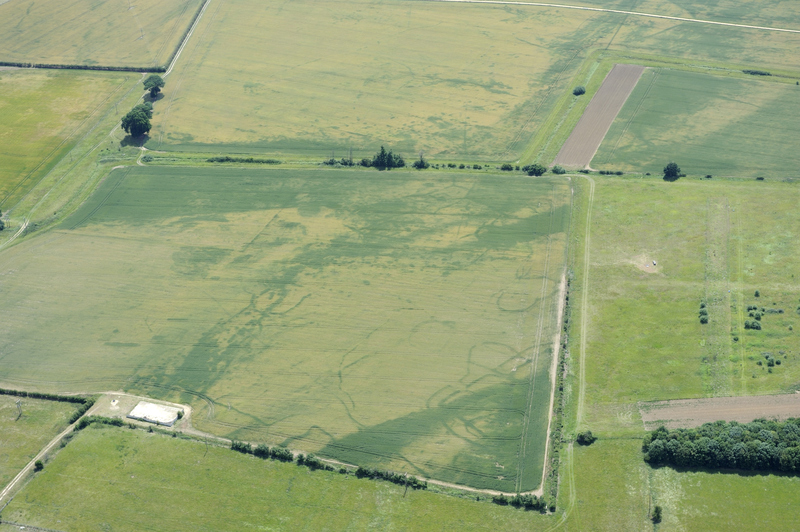 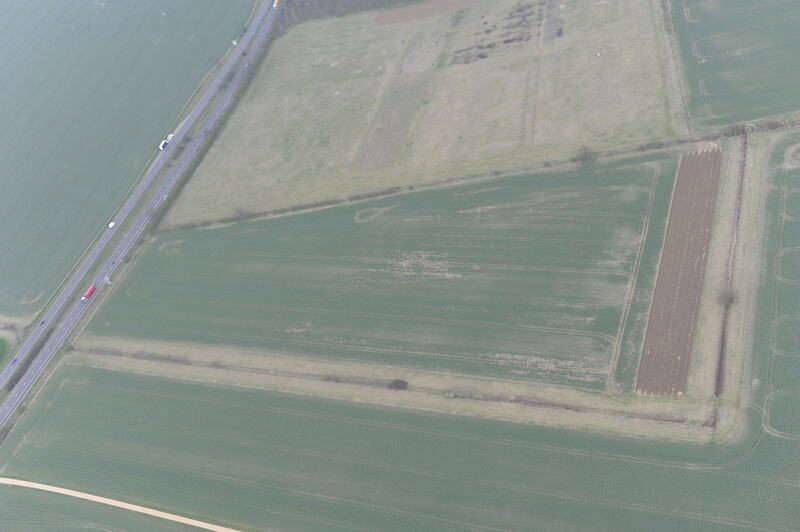 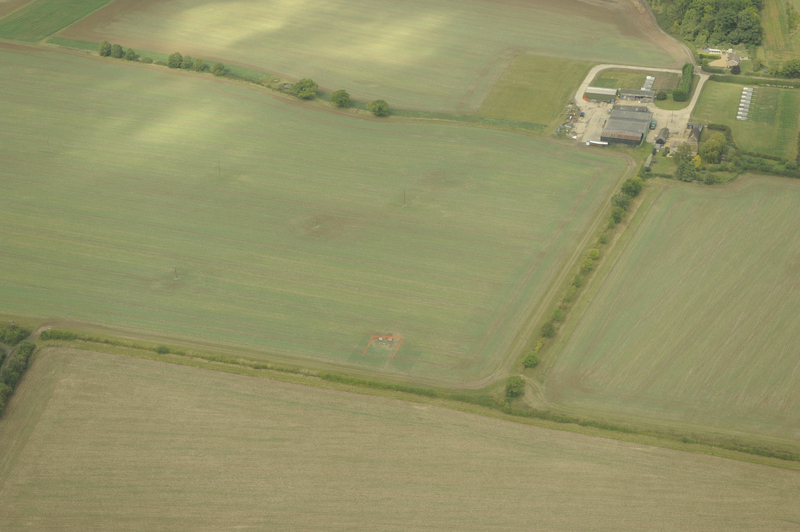 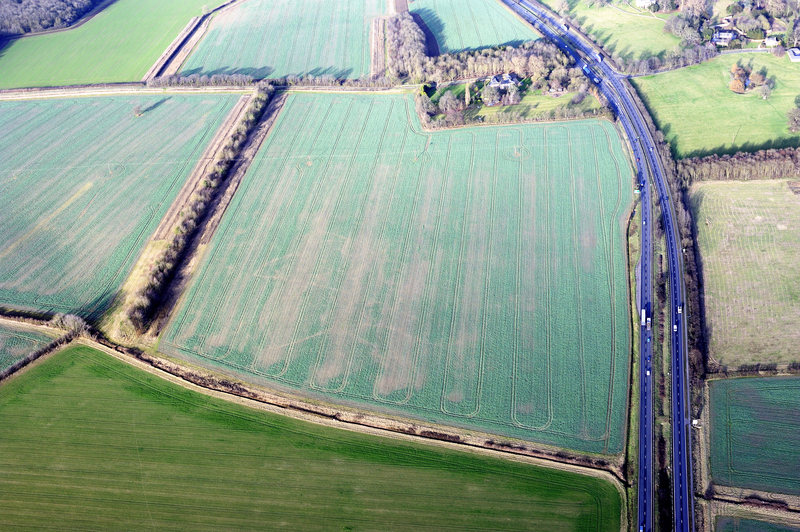 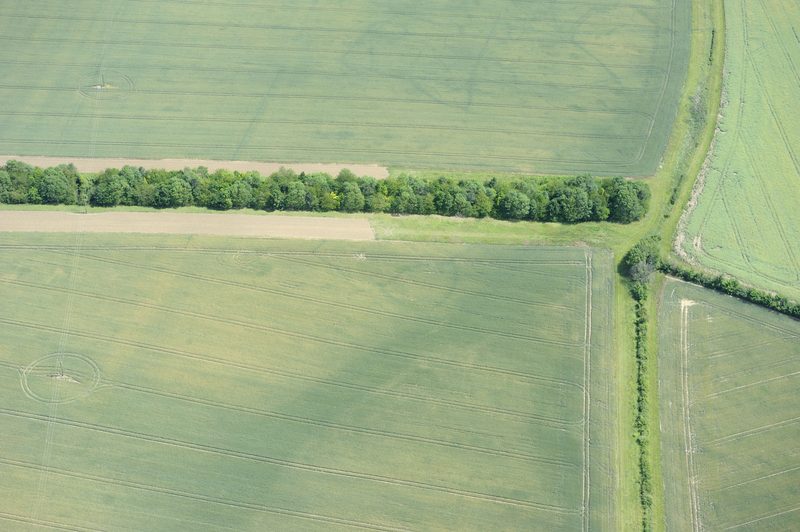 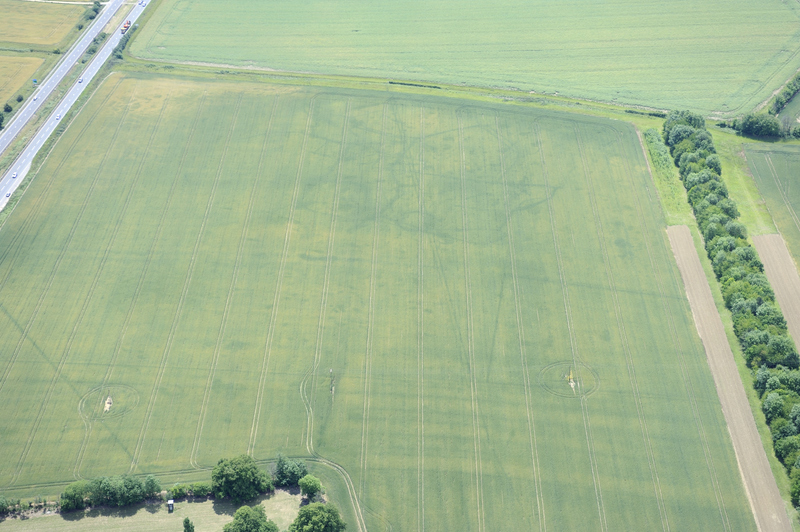 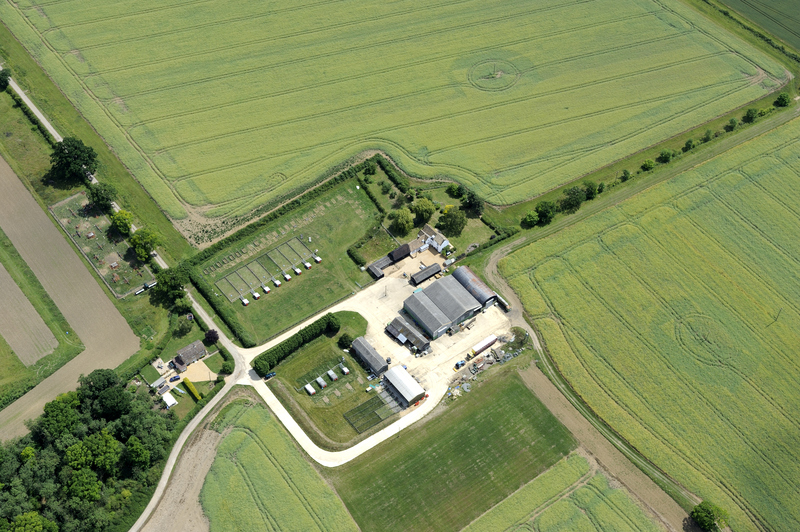 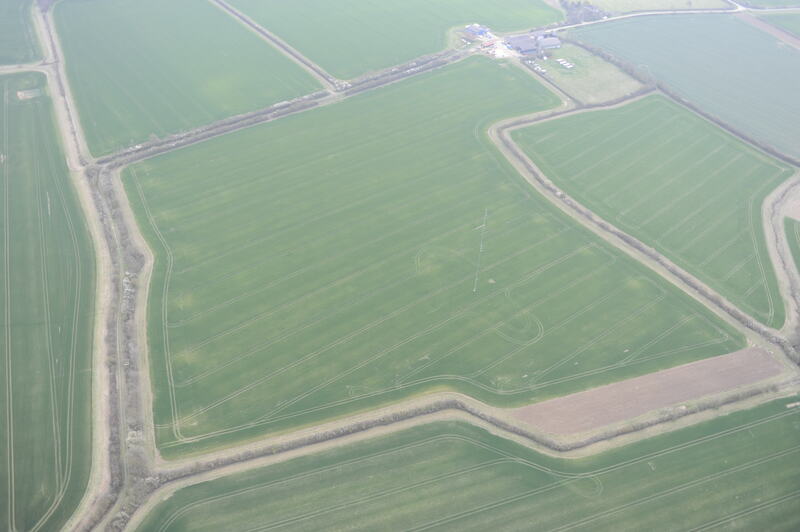 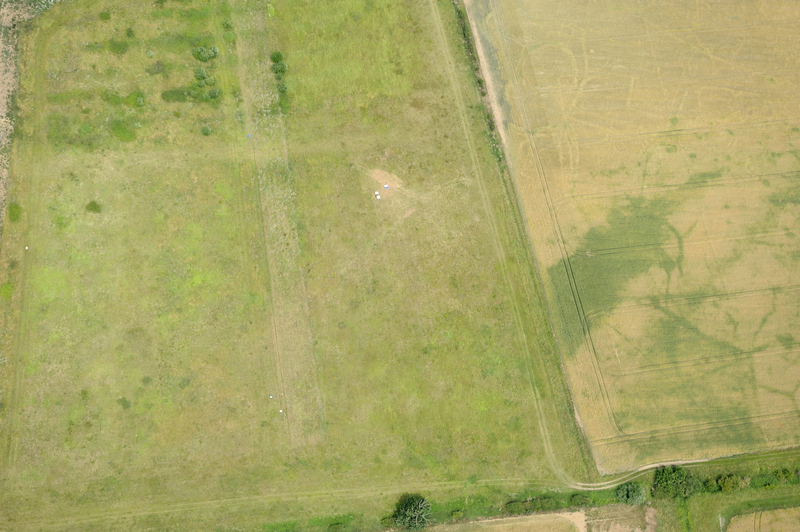 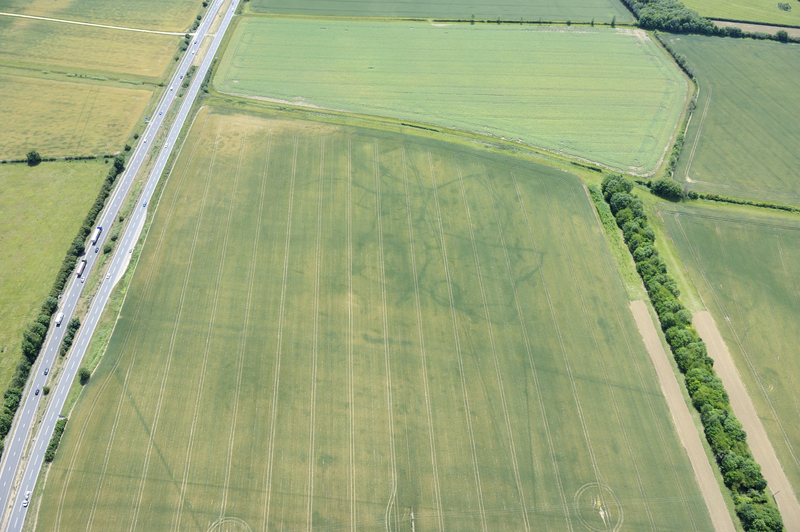 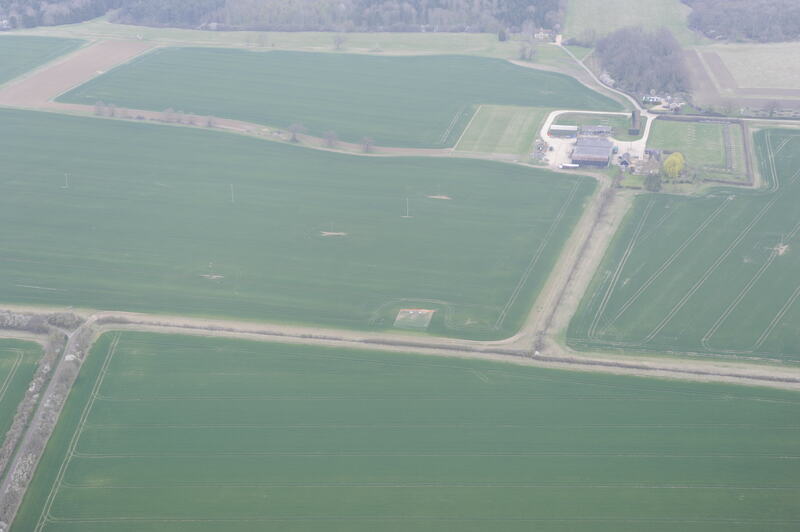 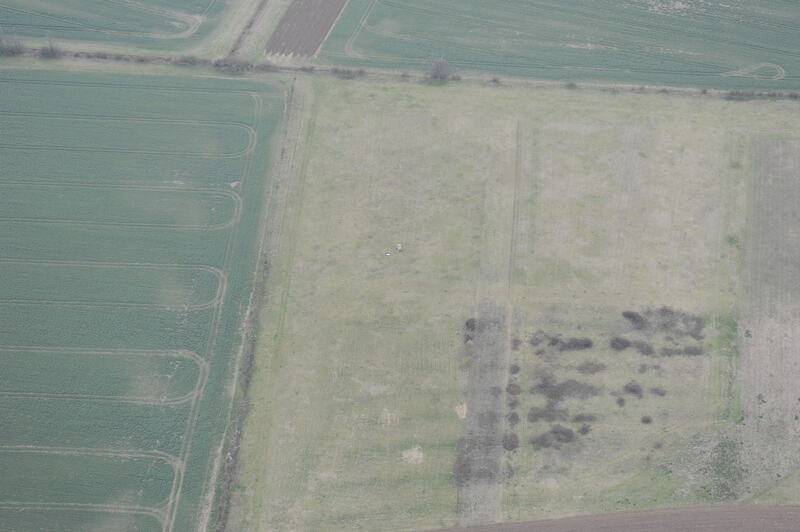 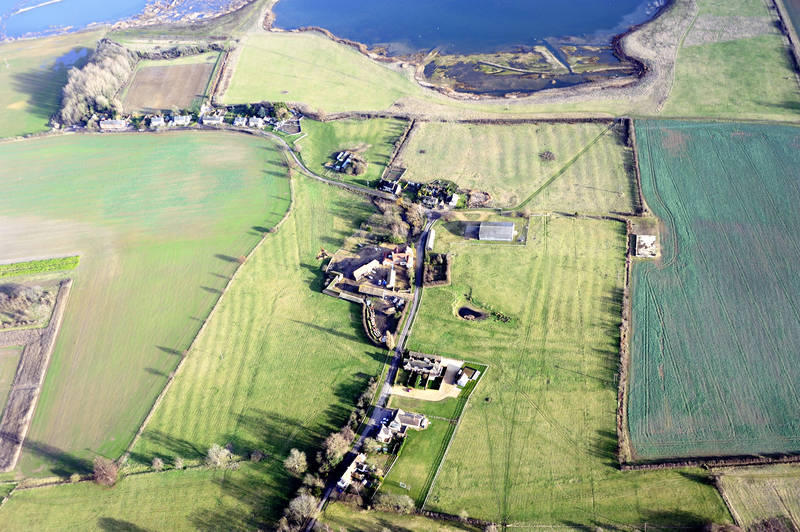 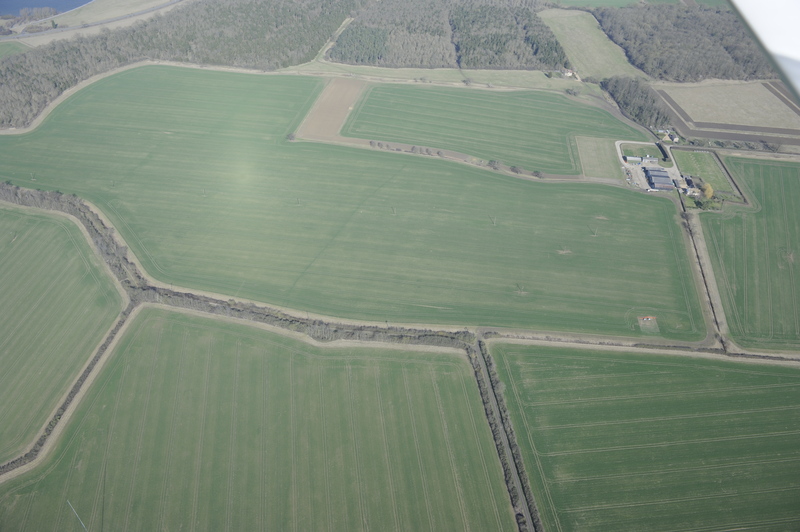 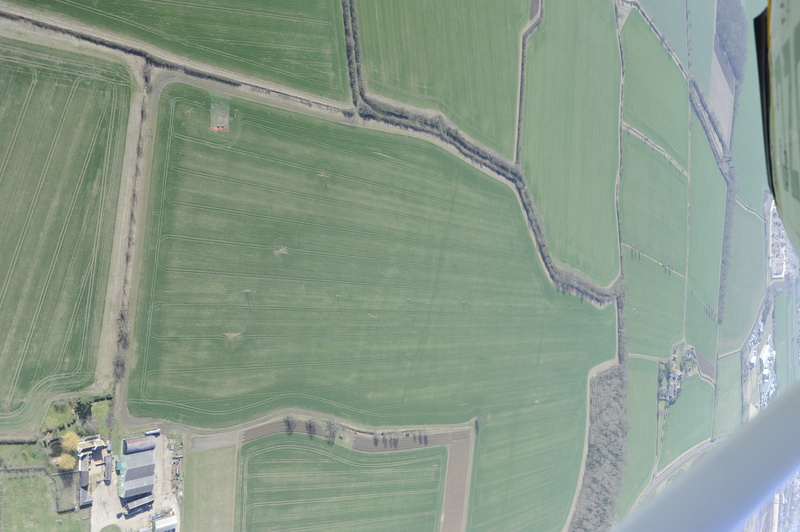 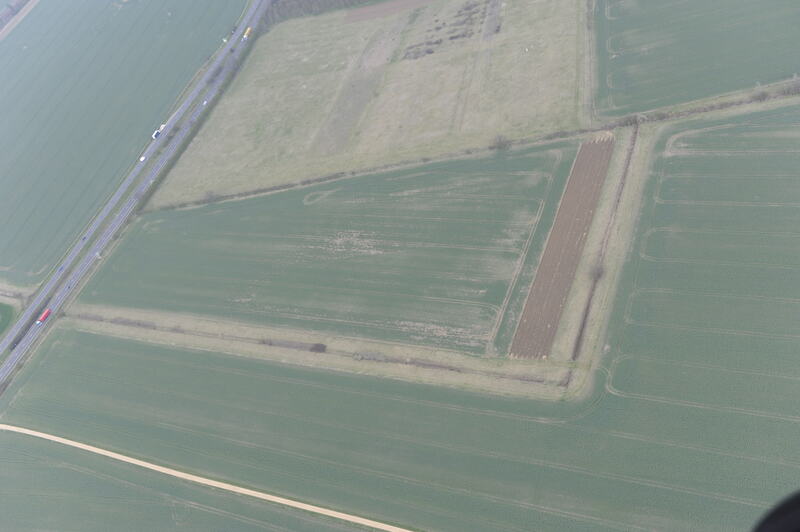 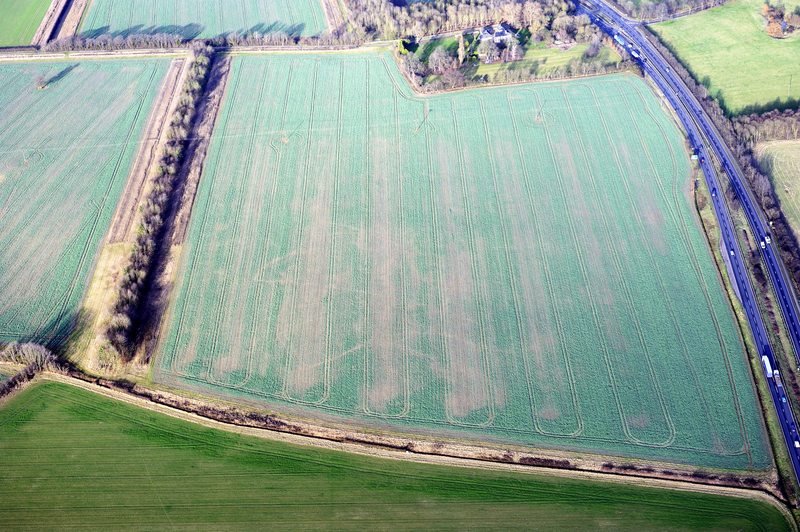 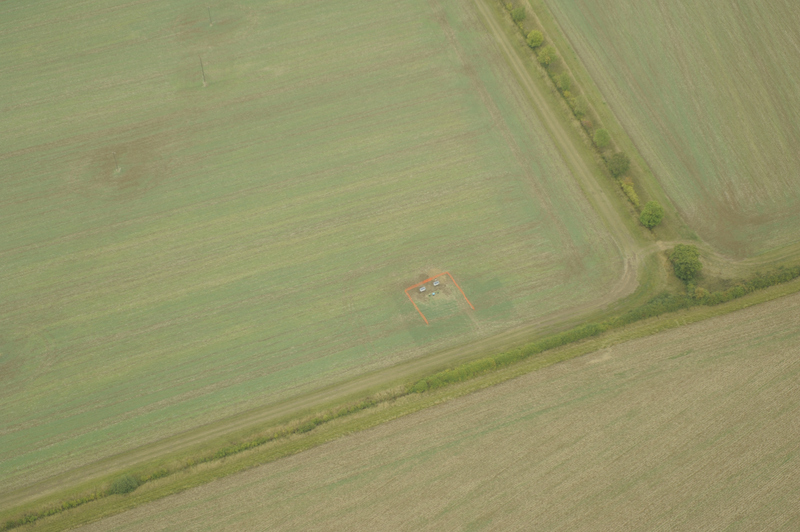 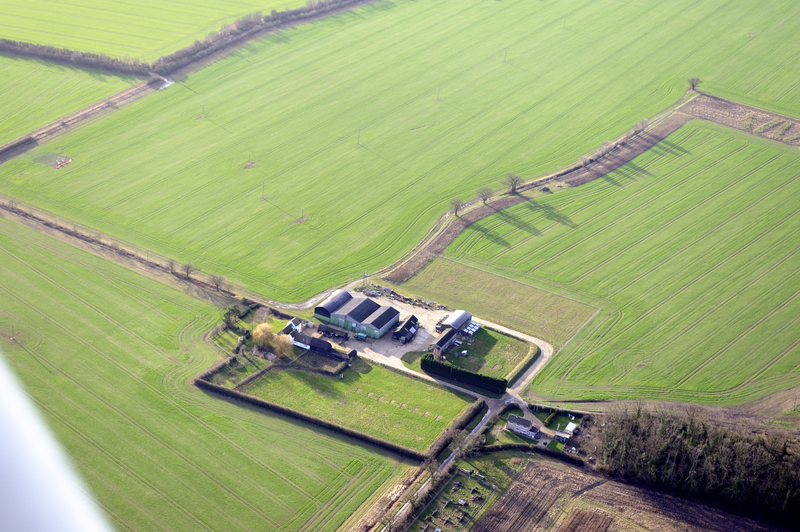 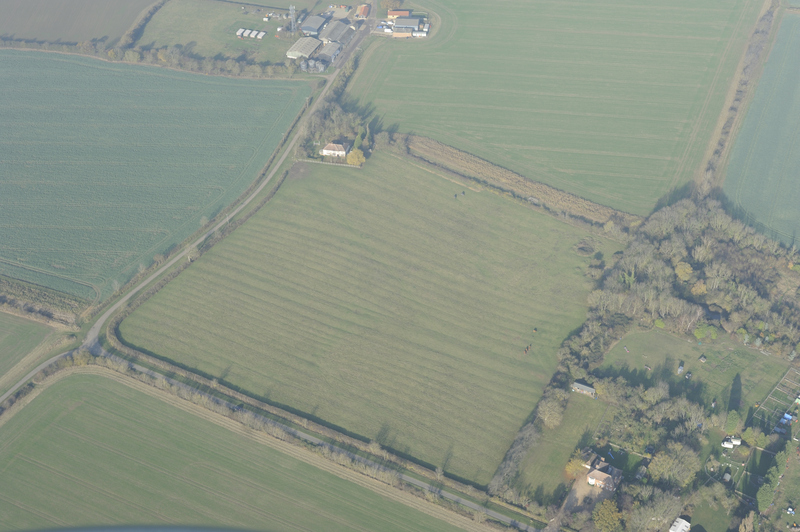 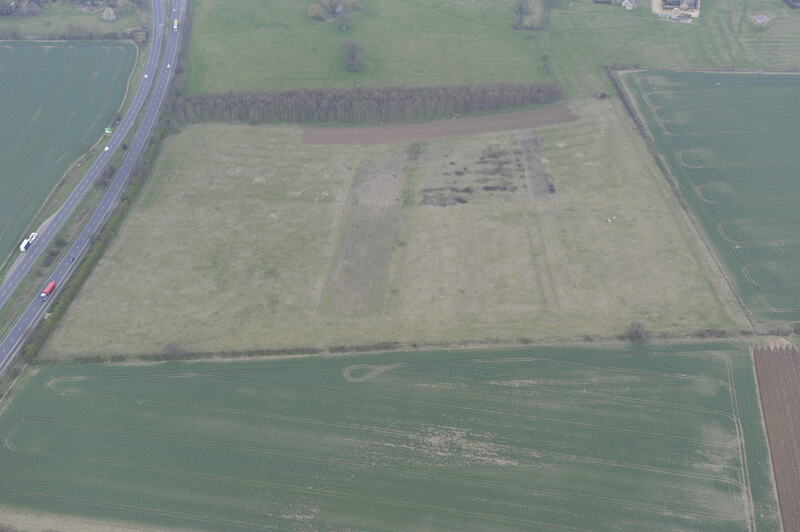 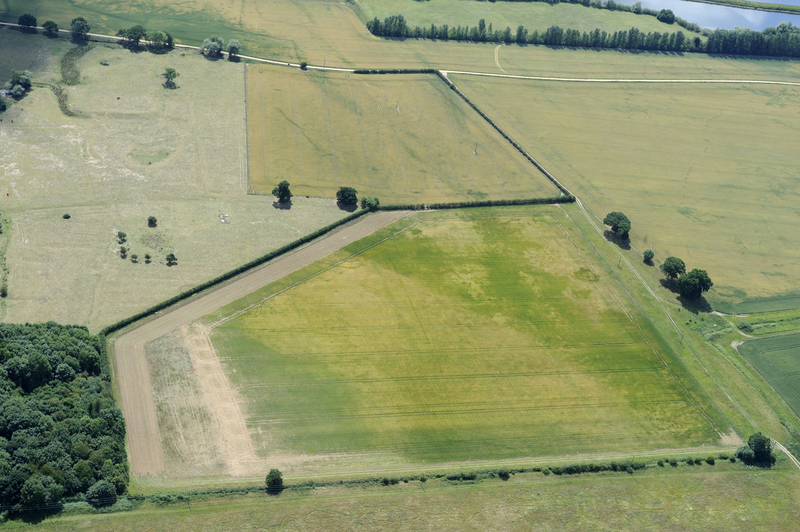 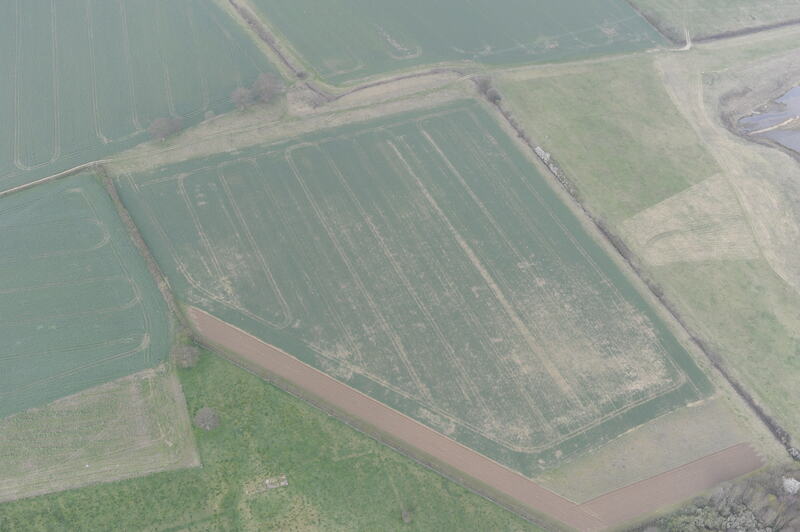 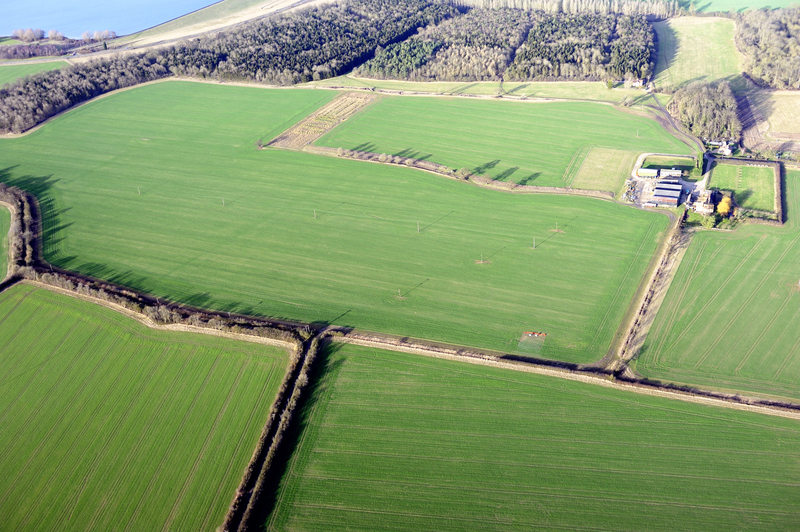 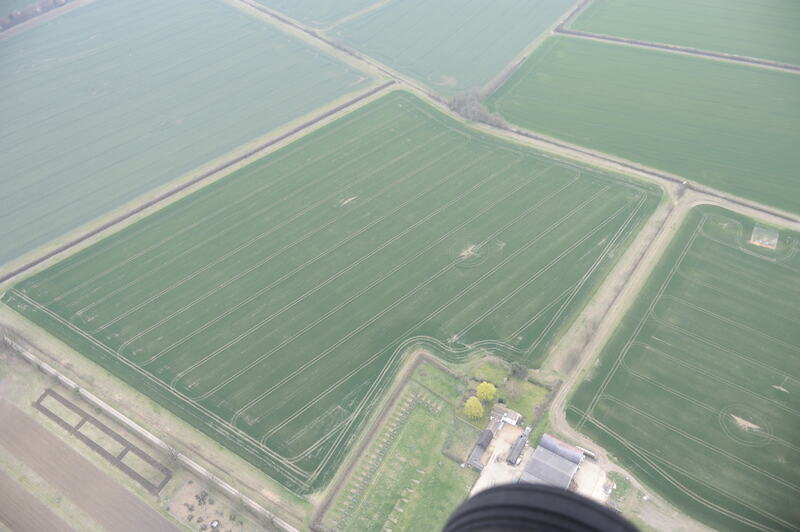 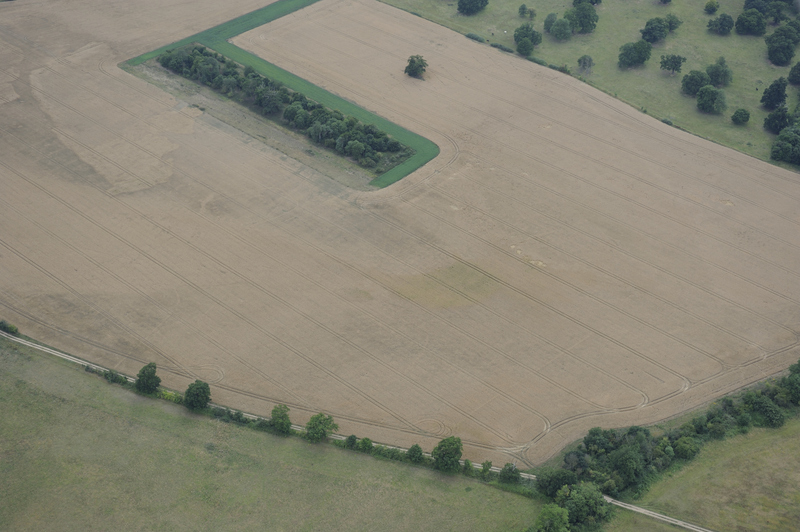 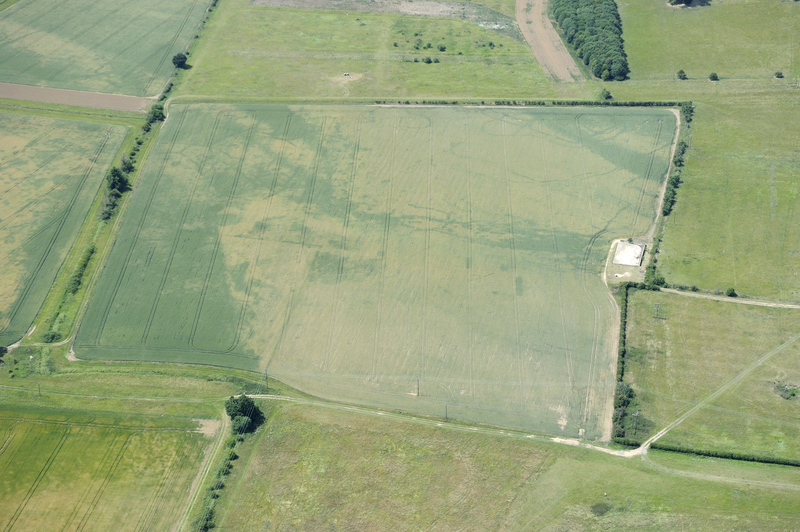 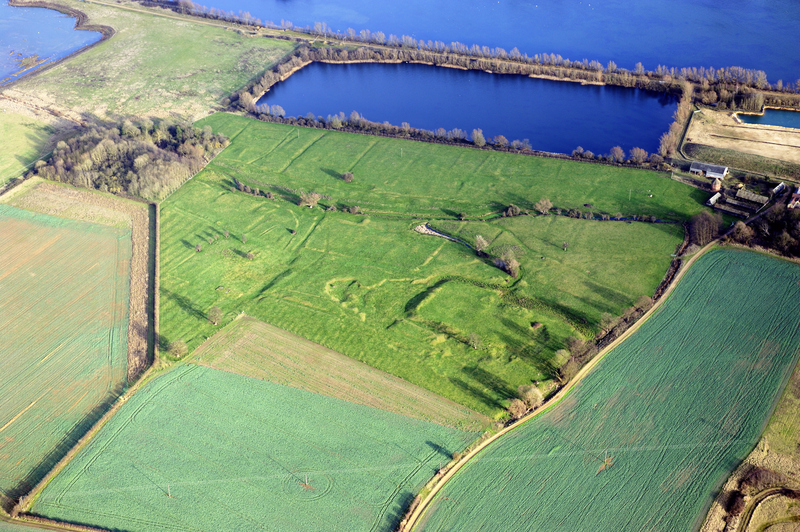 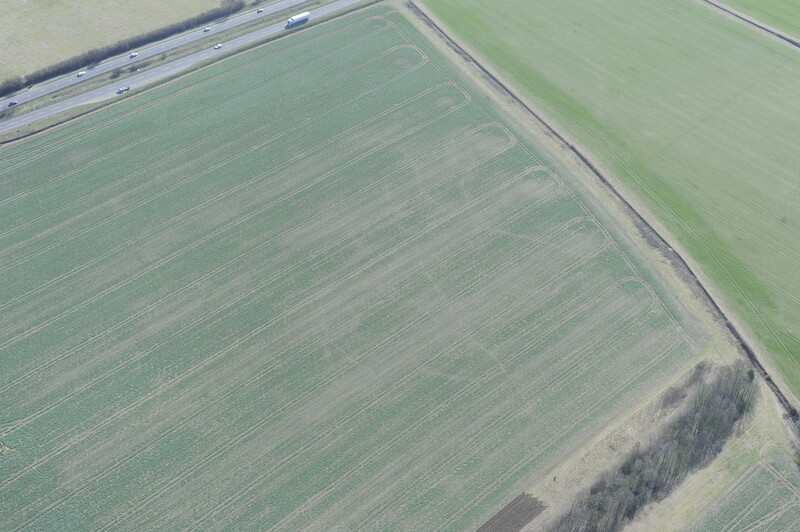 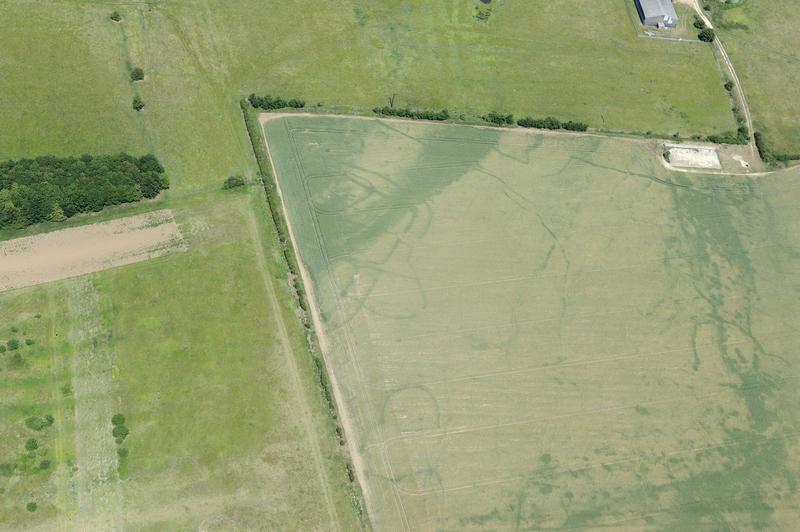 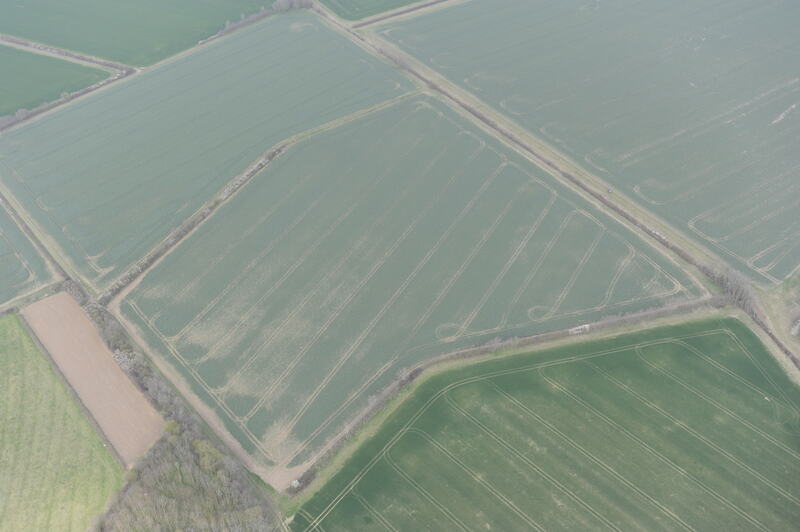 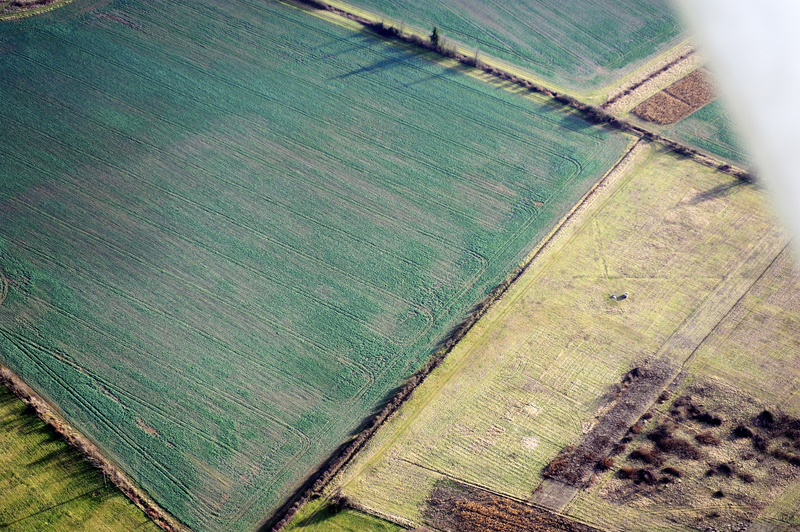 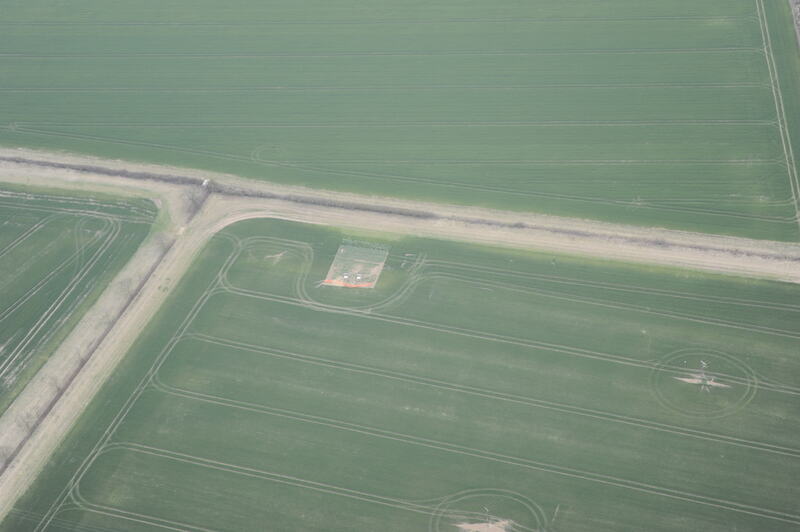 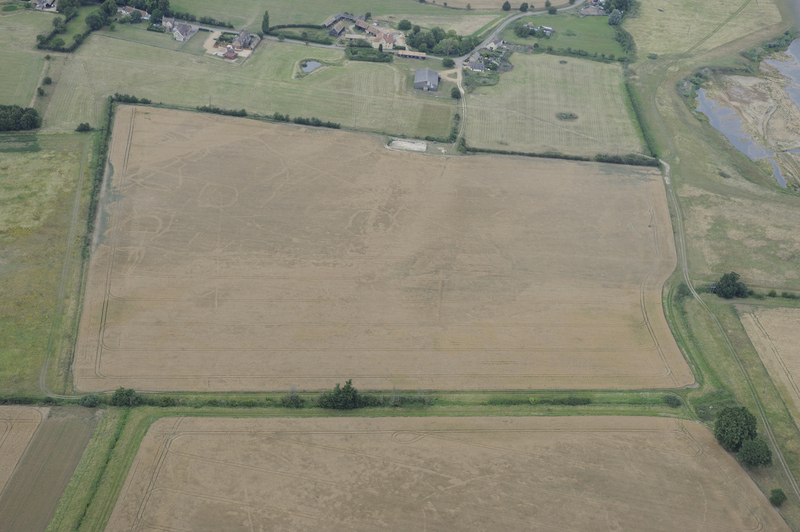 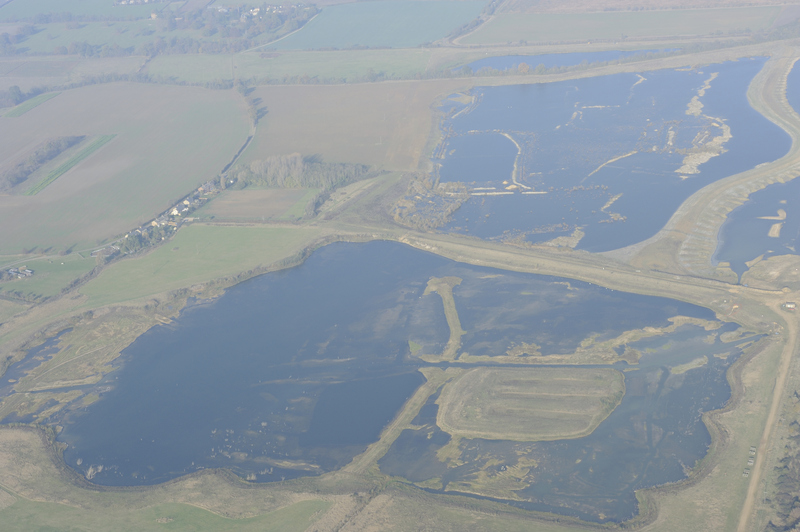 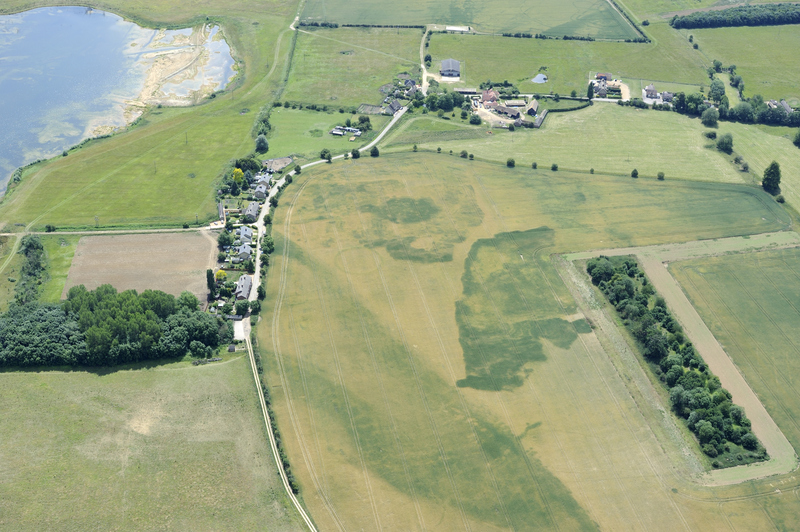 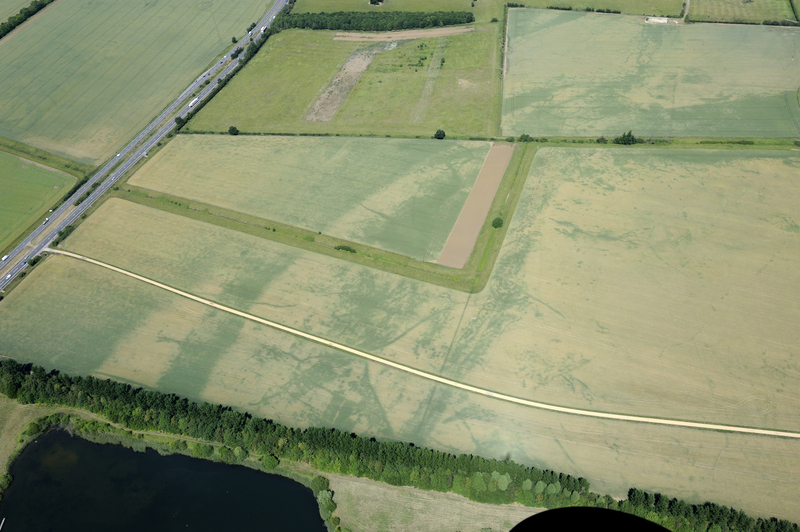 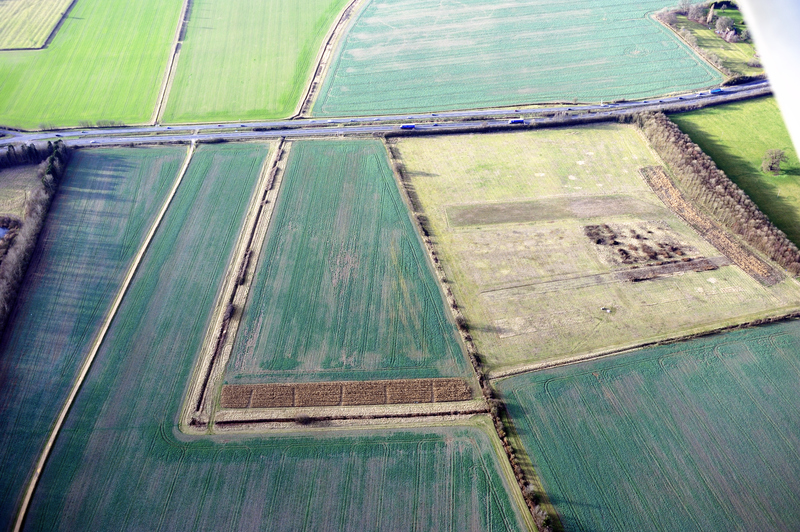 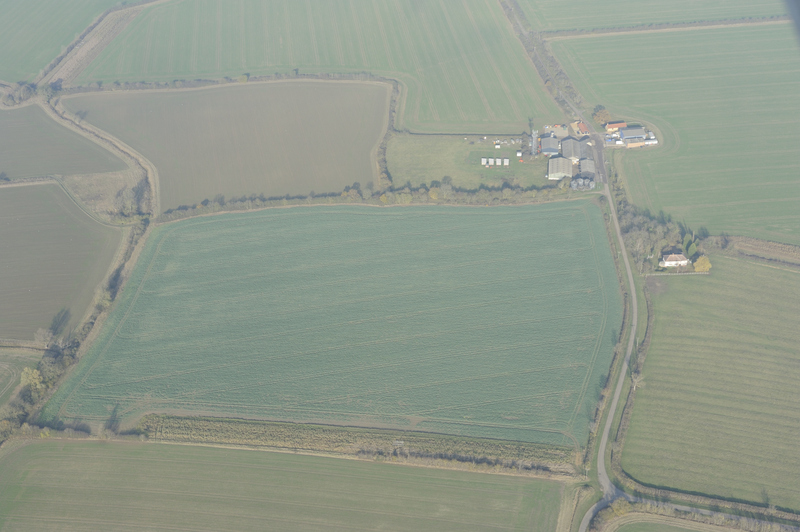 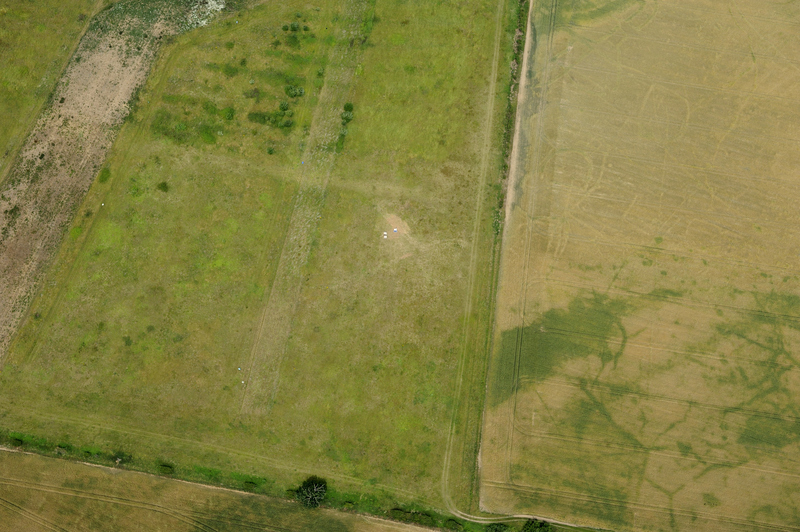 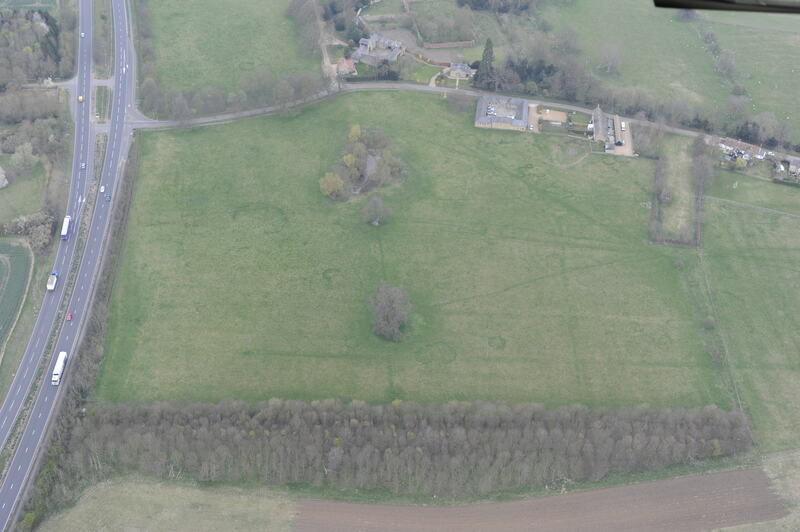 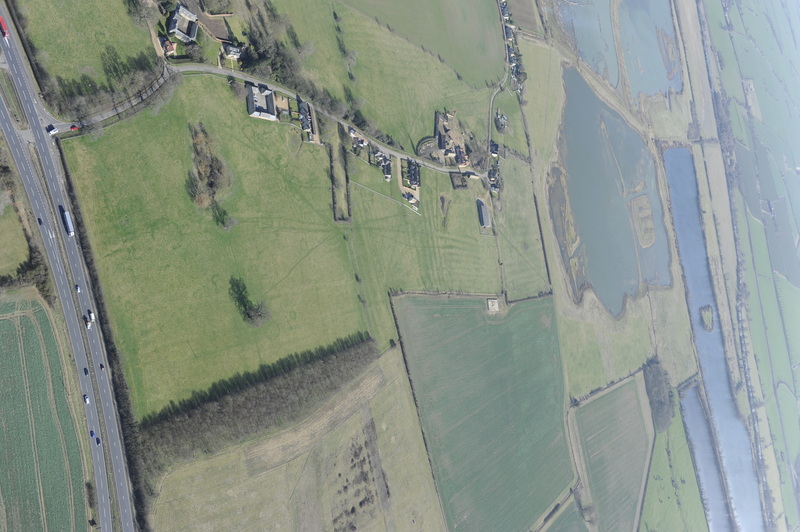 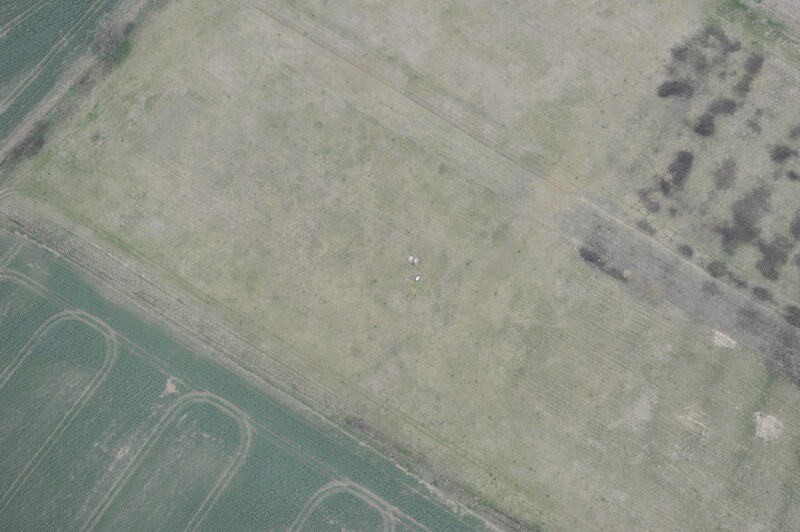 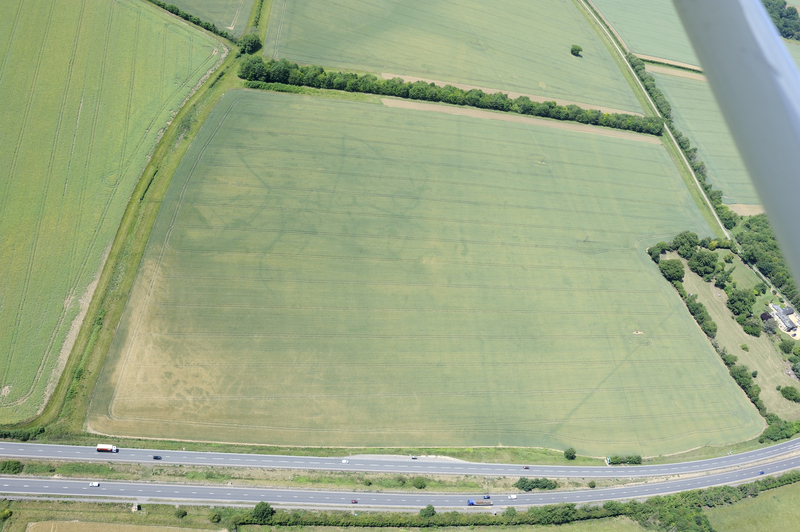 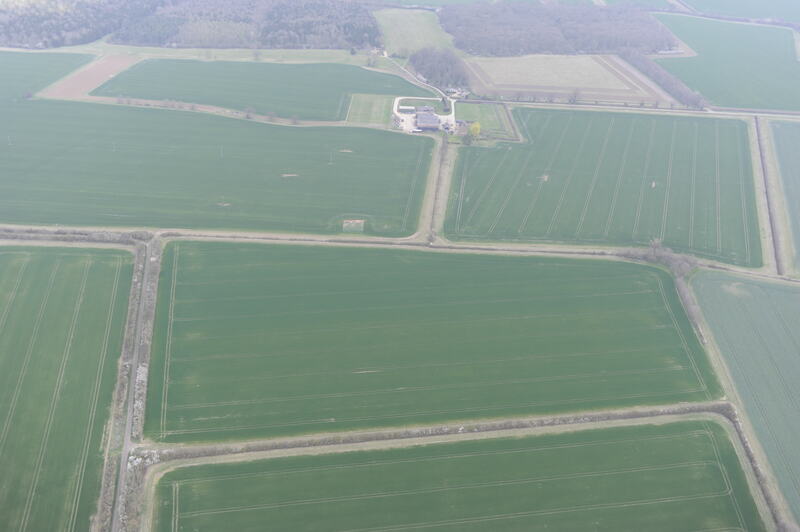 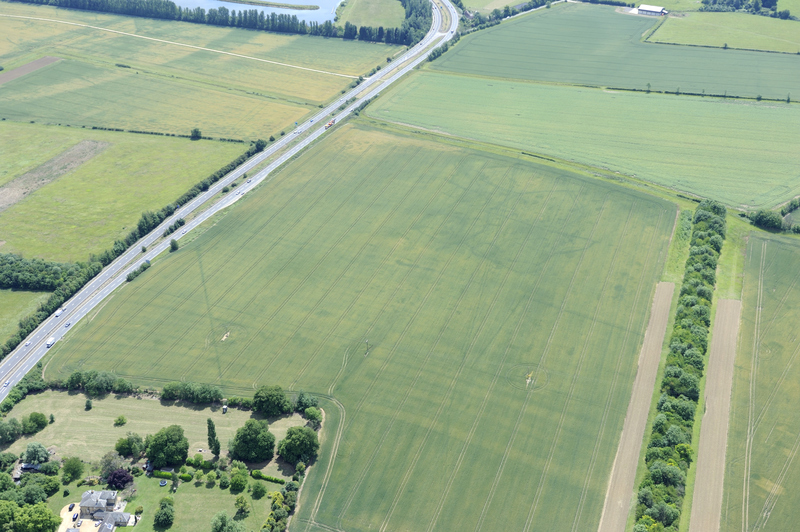 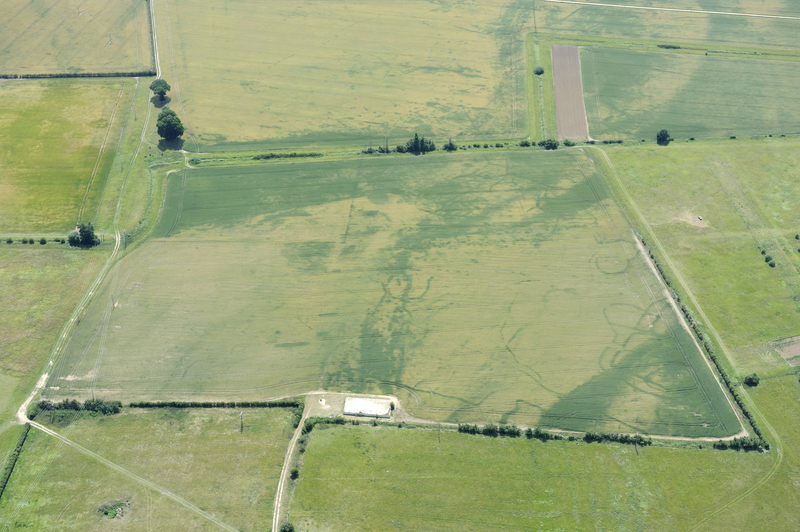 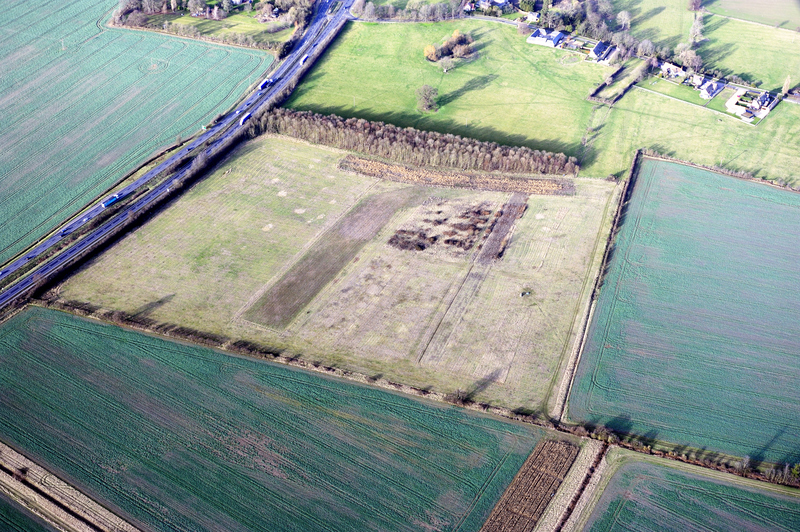 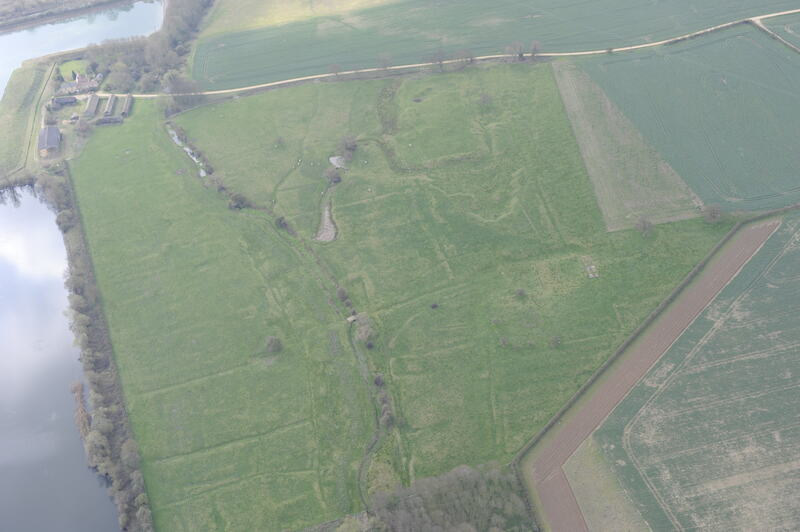 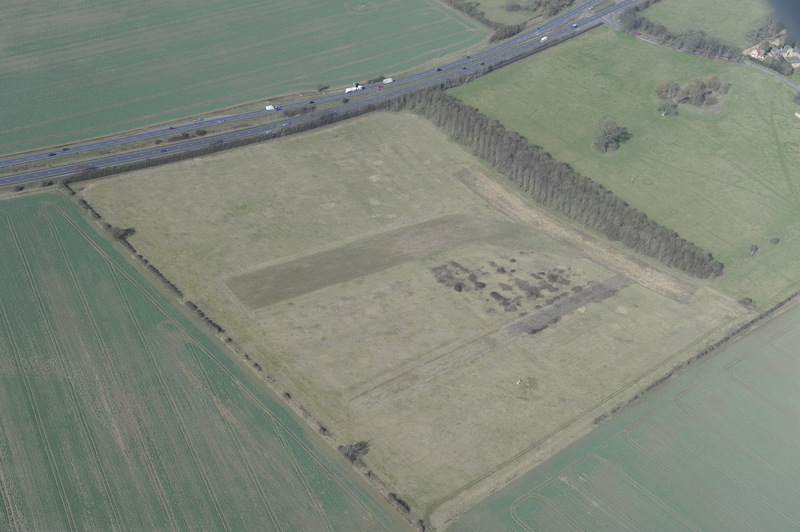 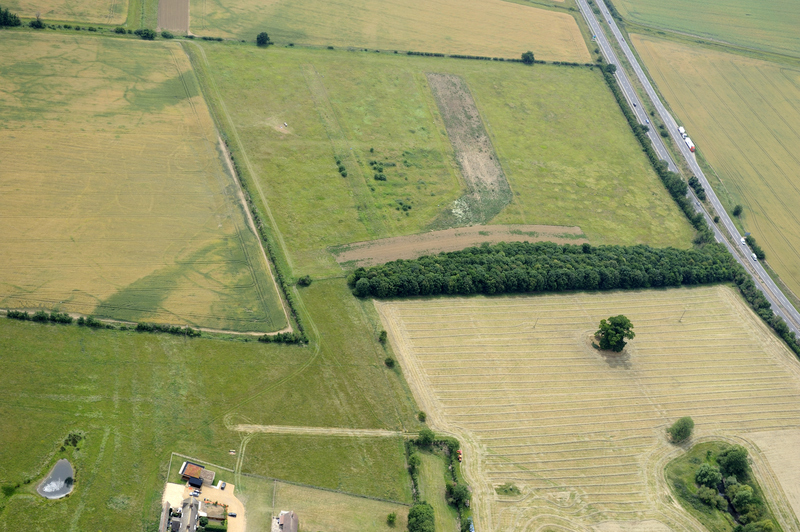 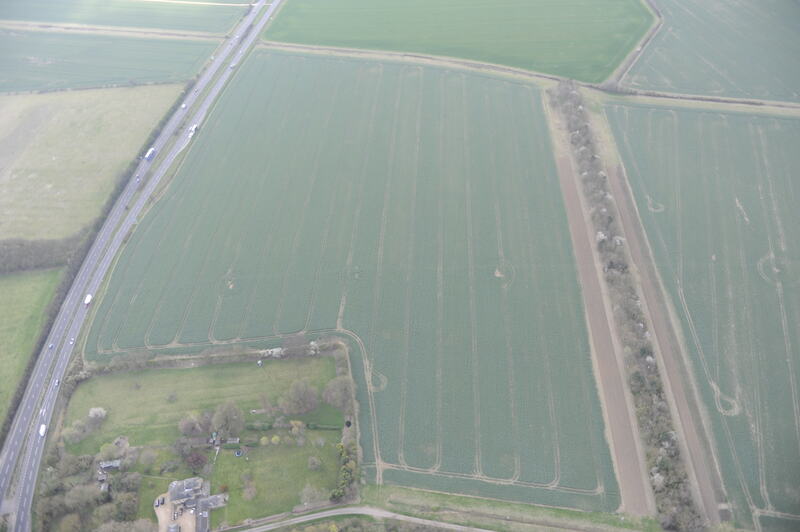 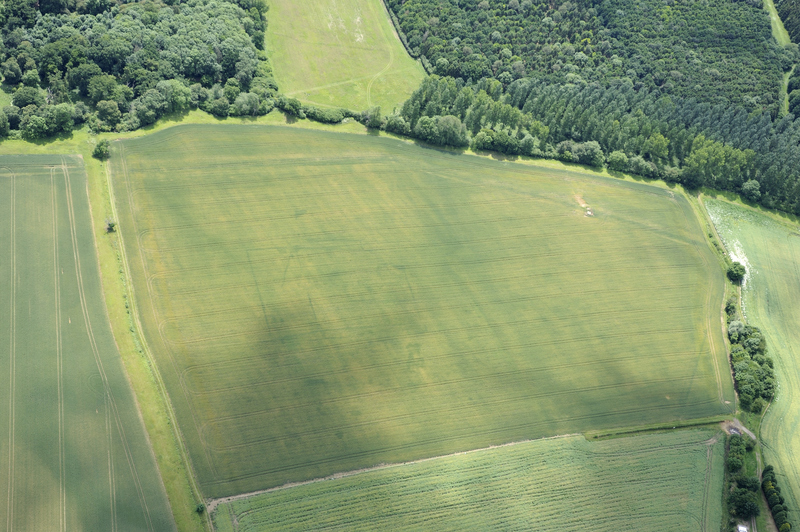 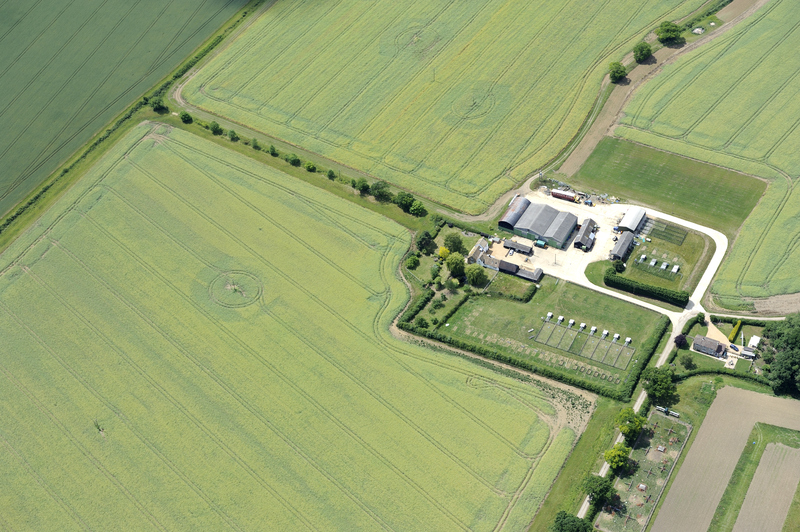 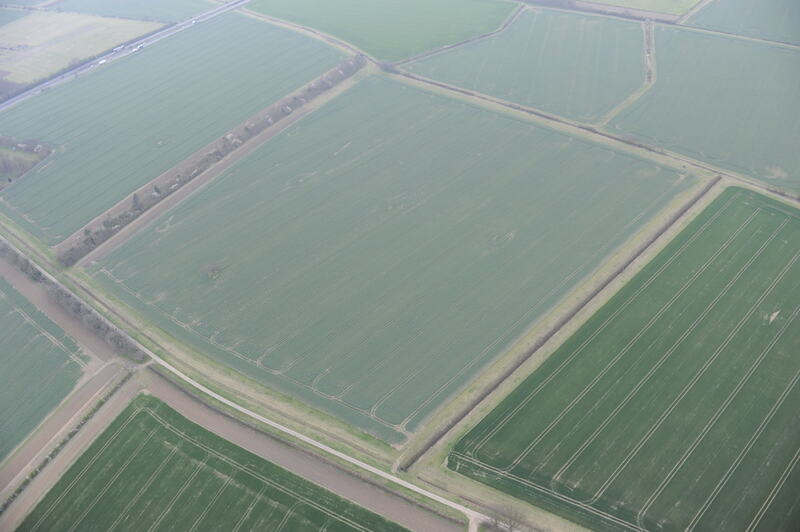 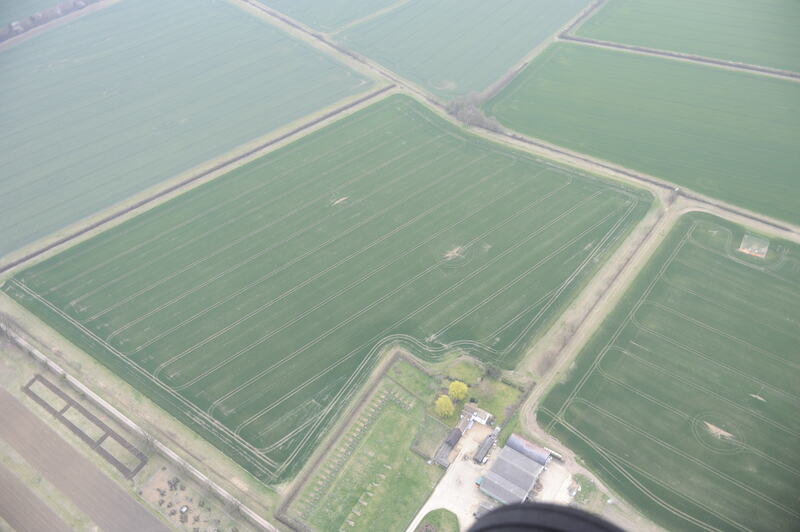 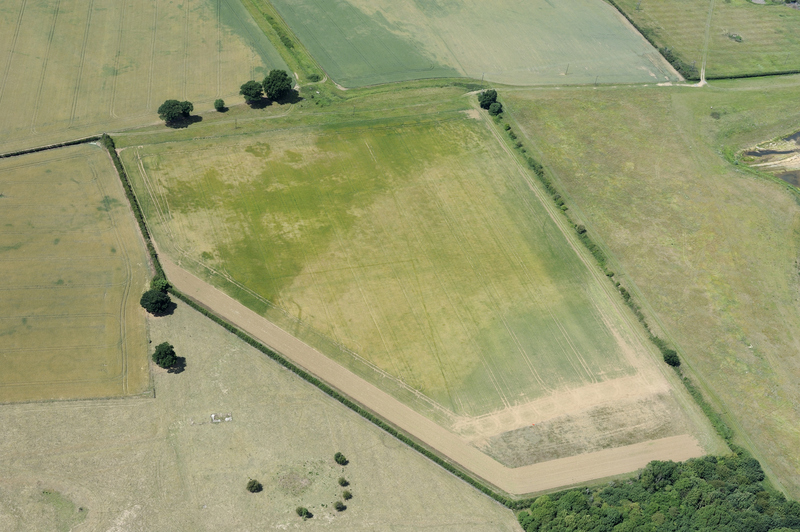 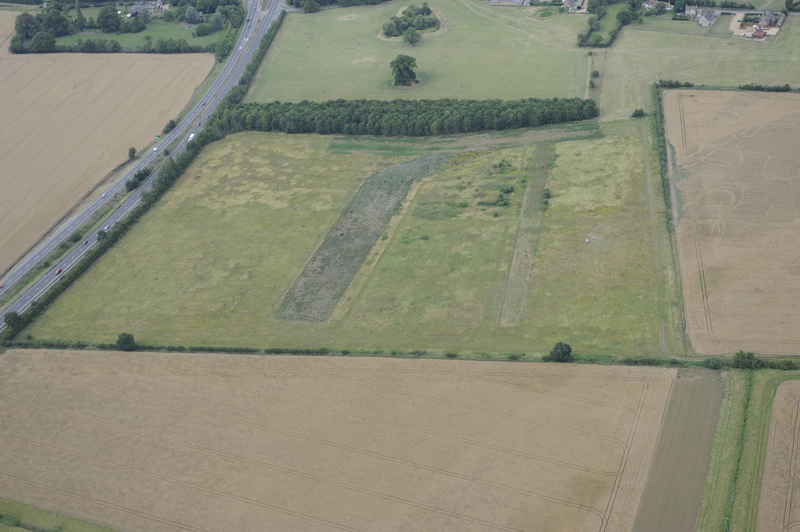 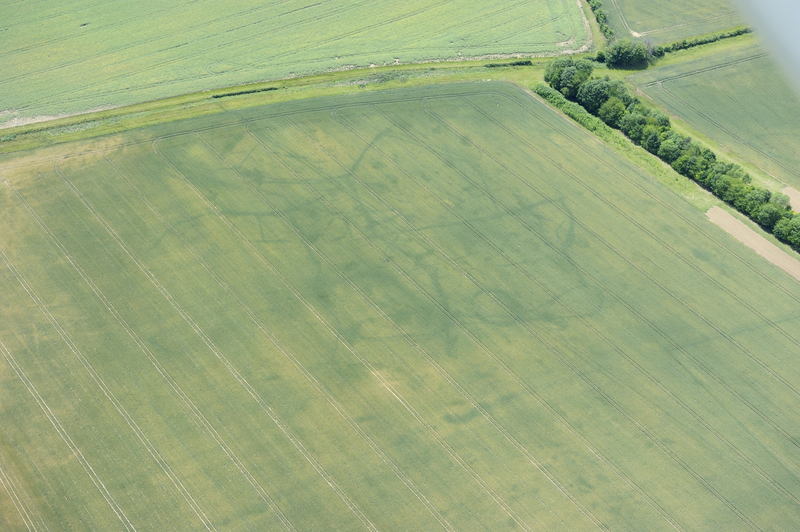 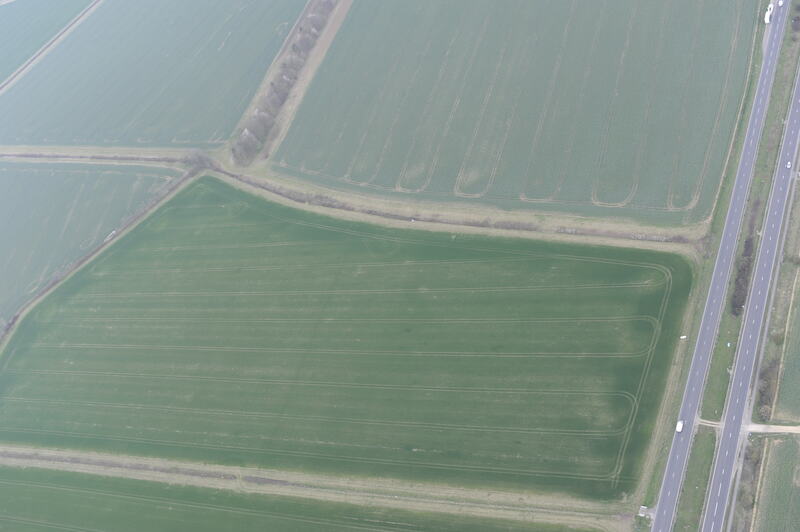 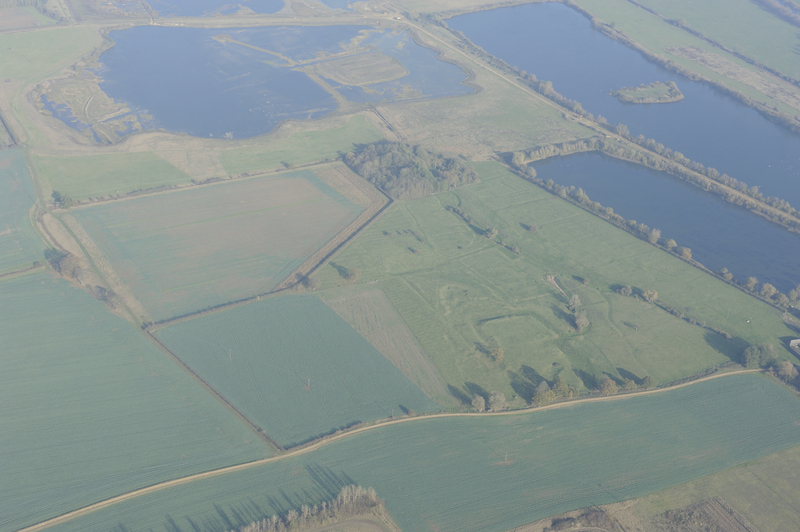 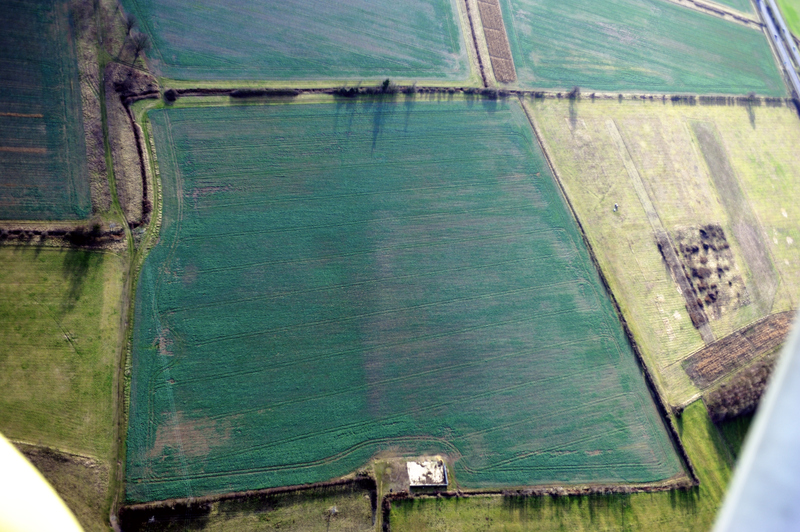 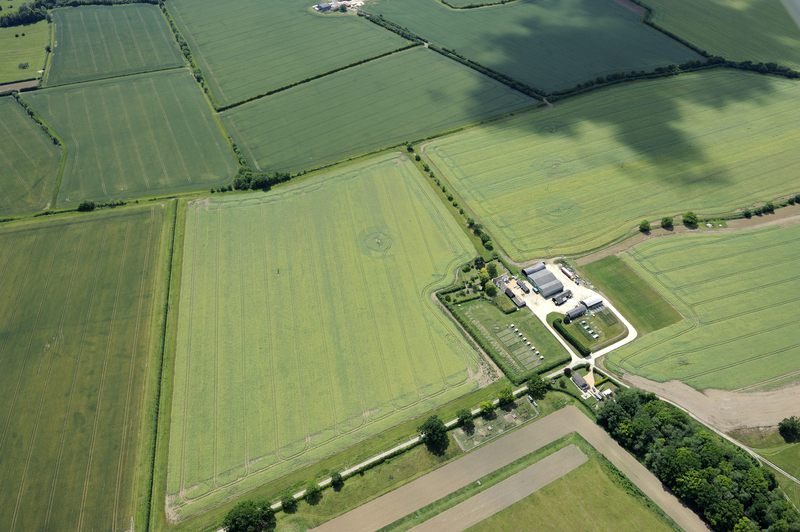 DART commissioned a series of oblique aerial surveys over each study area. 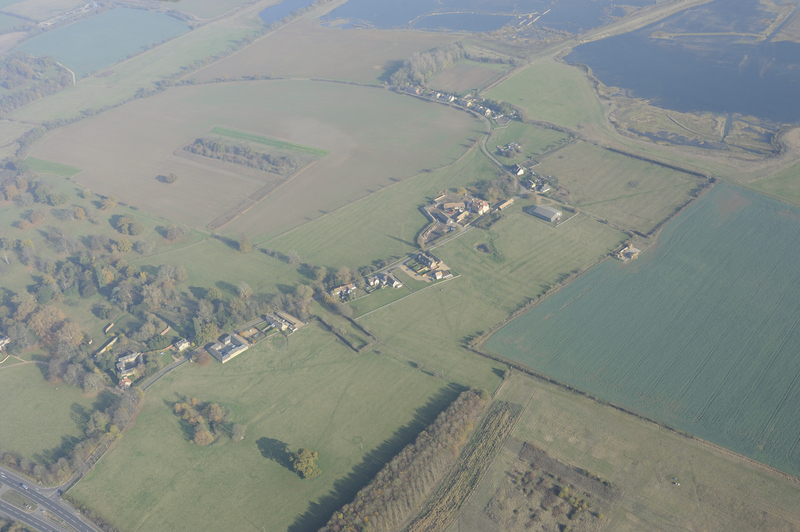 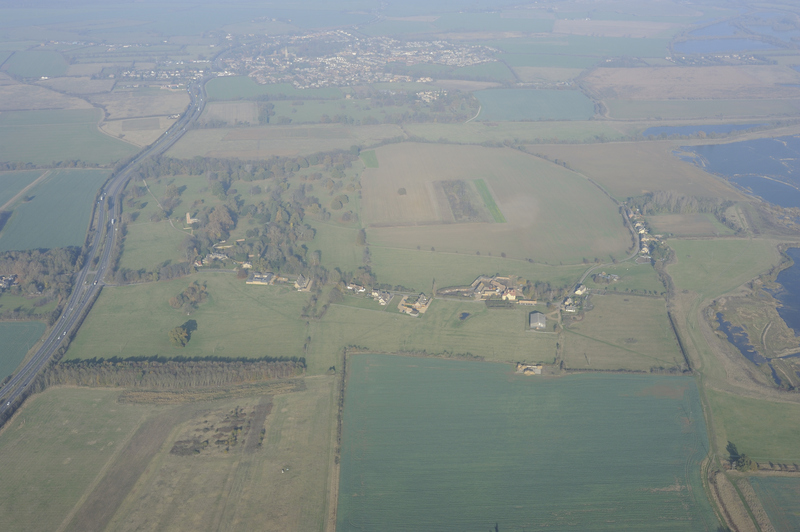 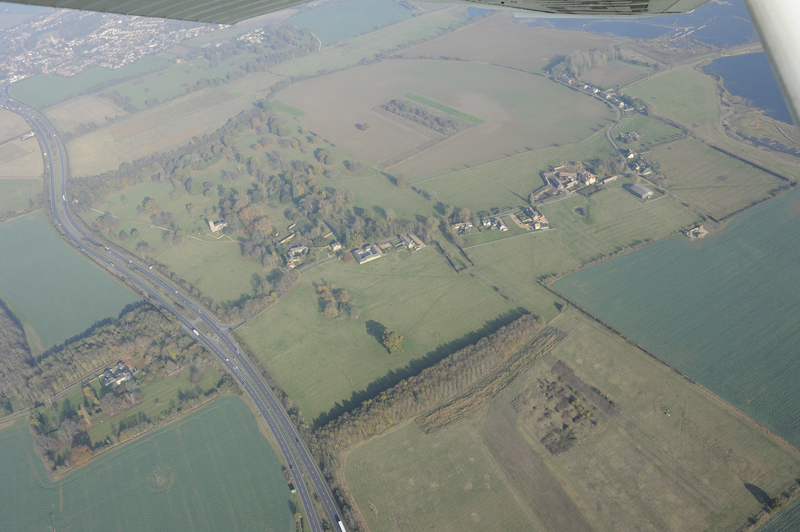 Rog Palmer flew oblique sorties over Diddington, Cambridgeshire at regular intervals between 2011 and 2012. 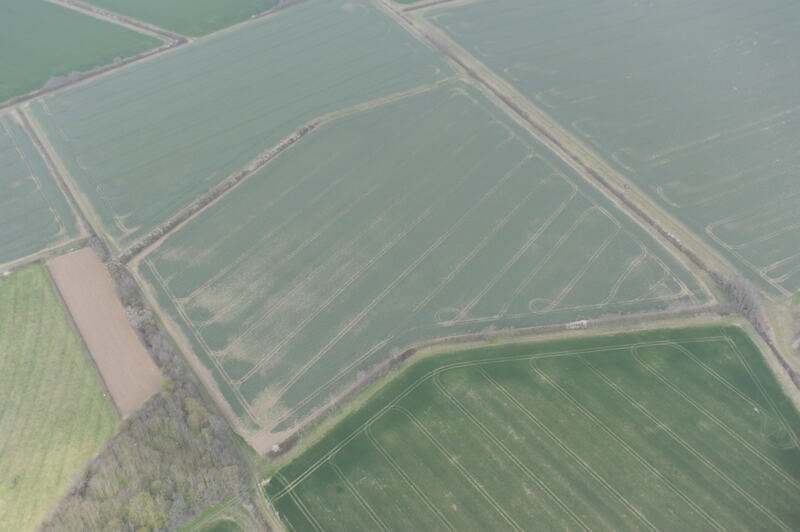 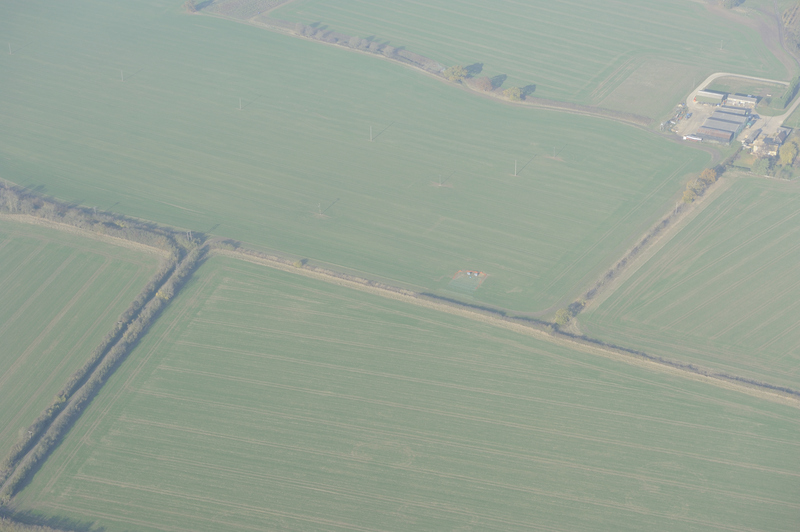 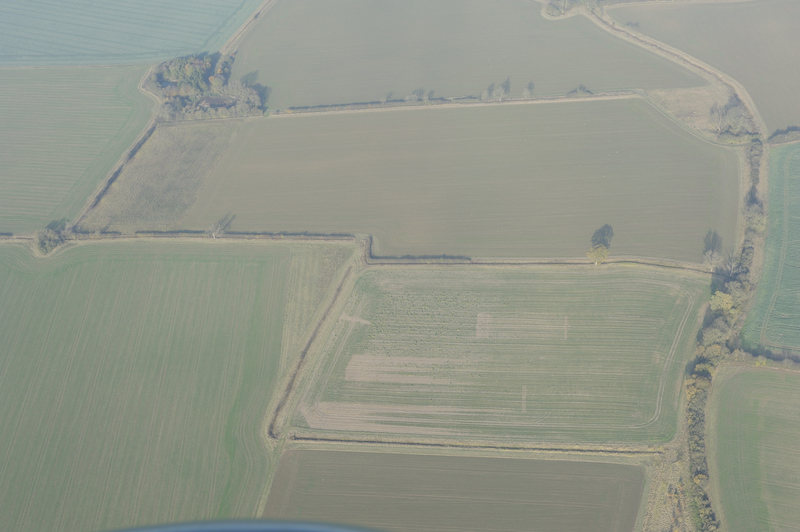 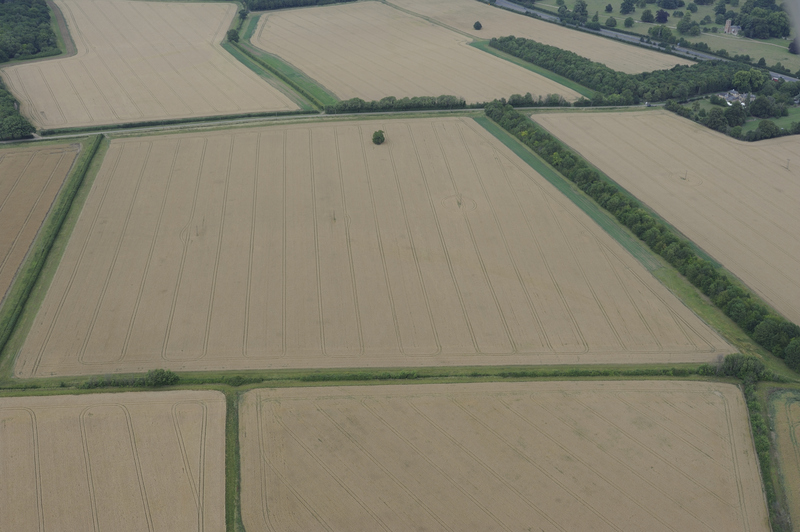 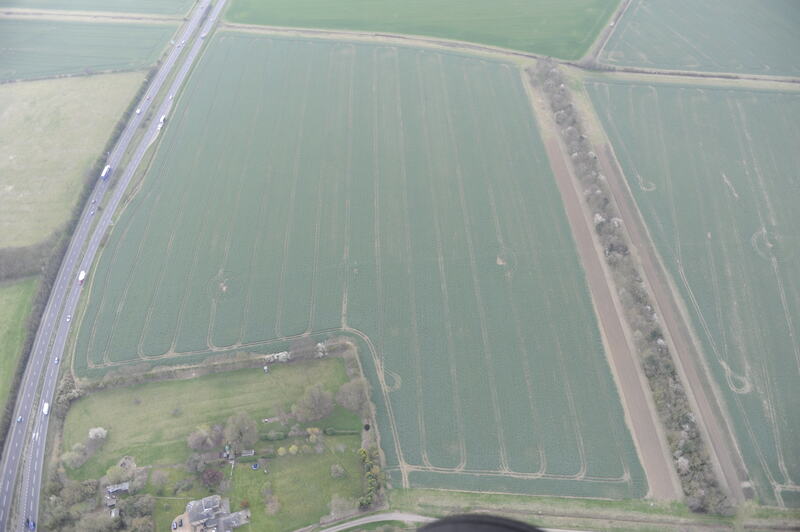 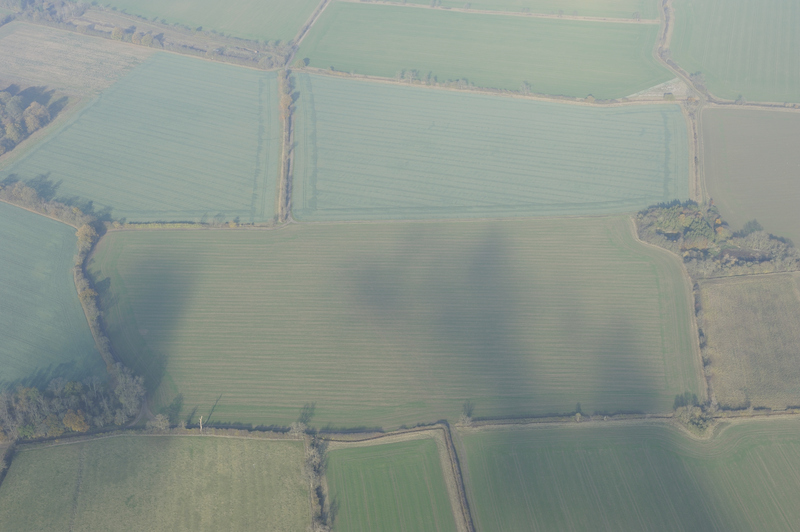 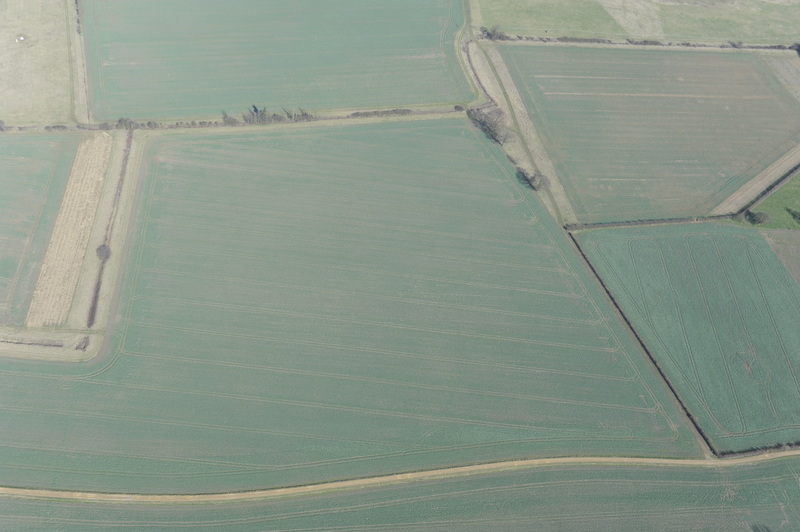 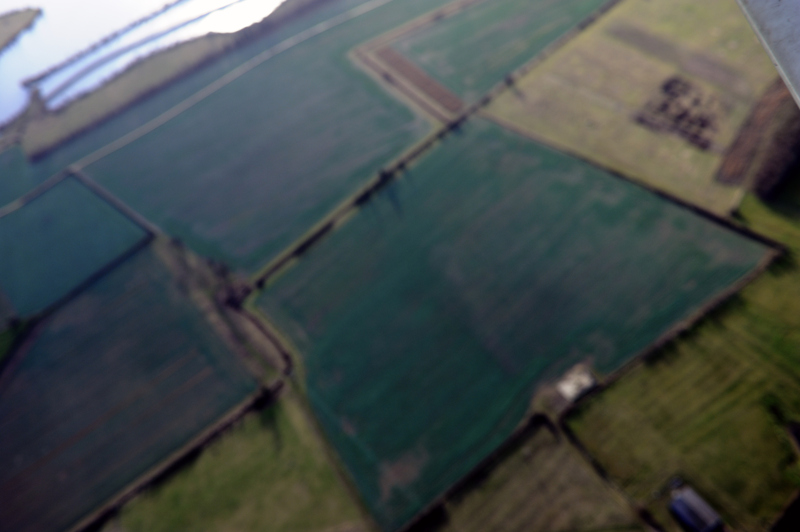 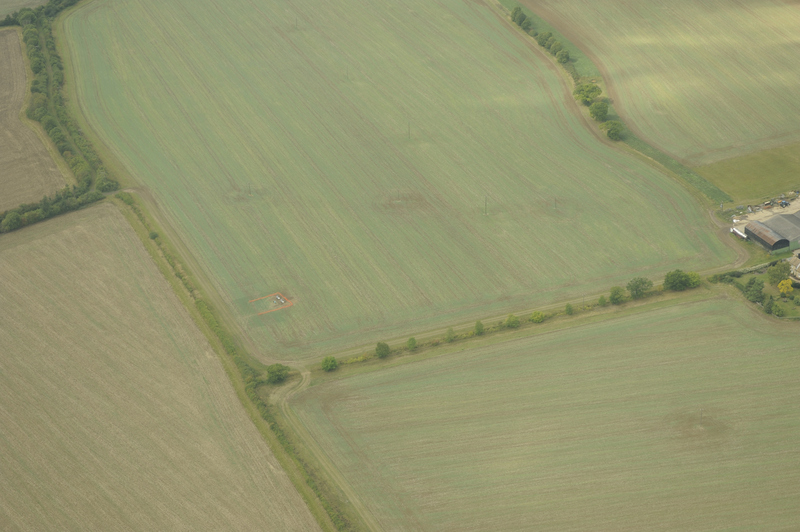 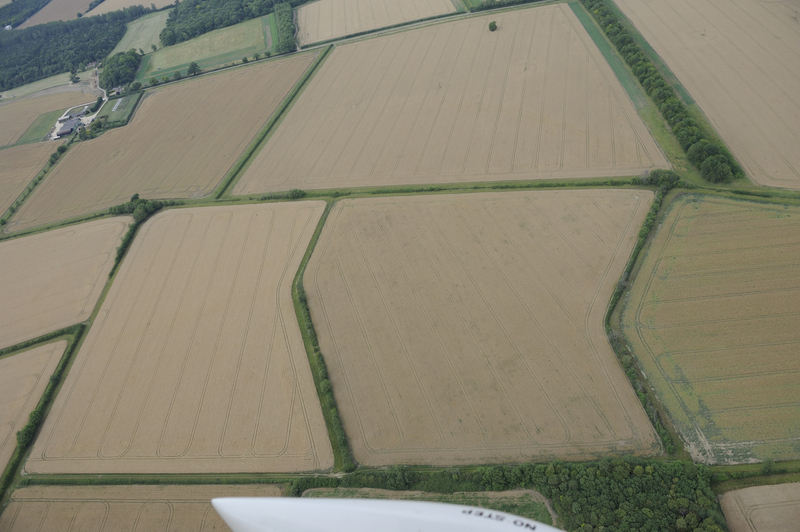 The oblique surveys provide a degree of control on crop growth between the other remote sensing sorties. 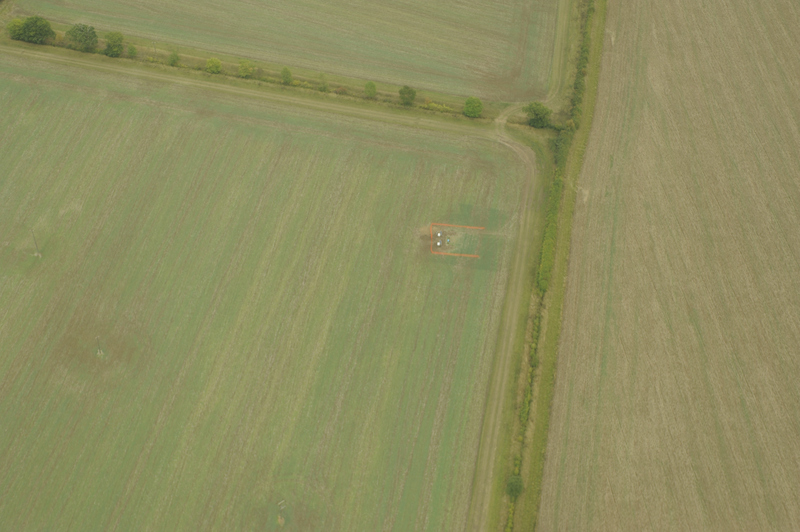 The photographs were taken with a Nikon D700 camera.